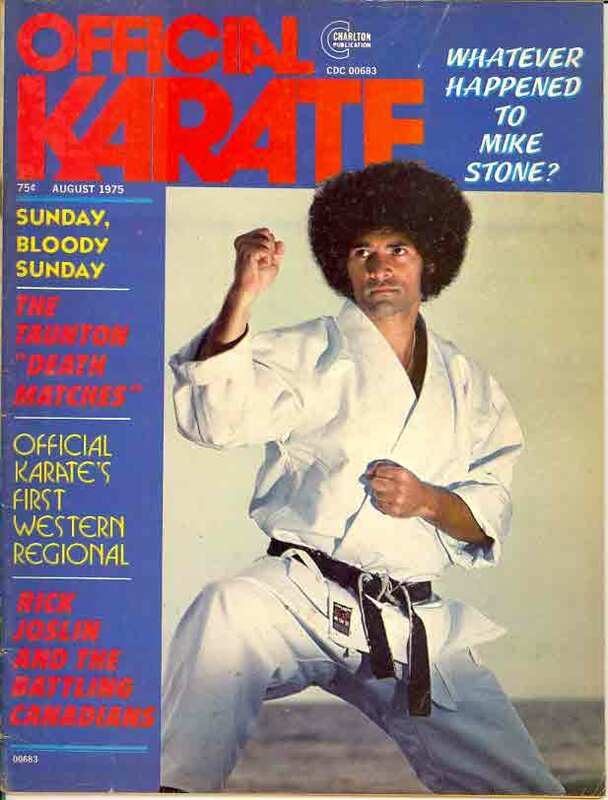 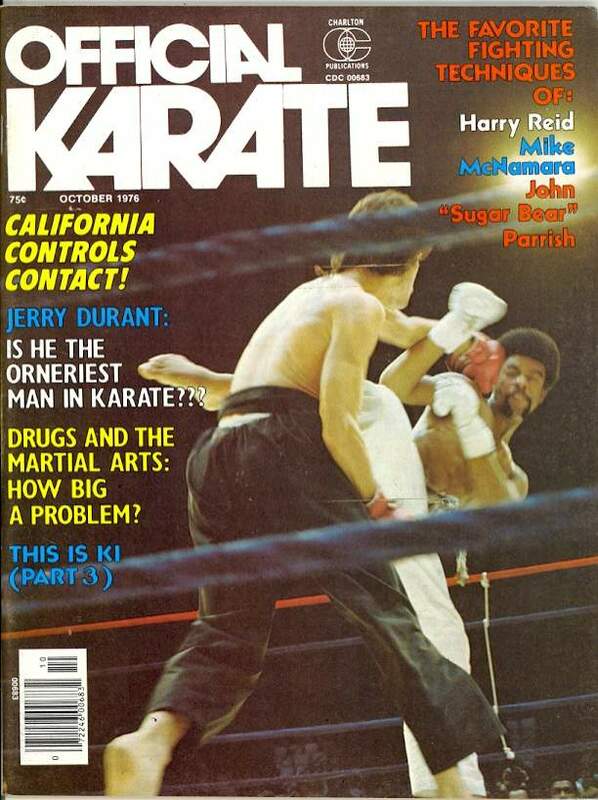 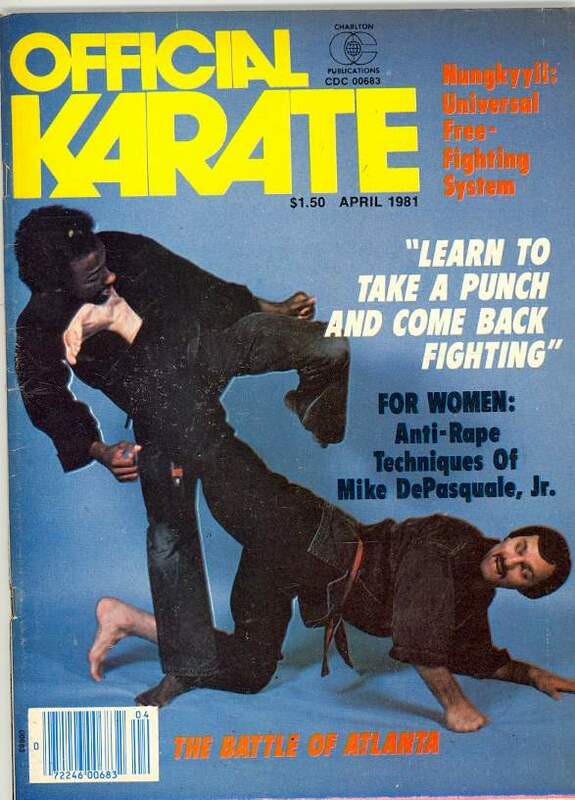 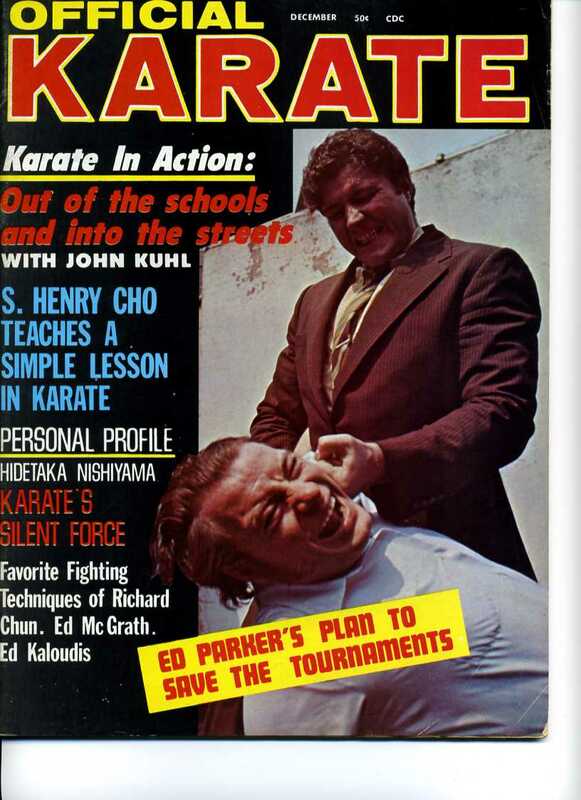 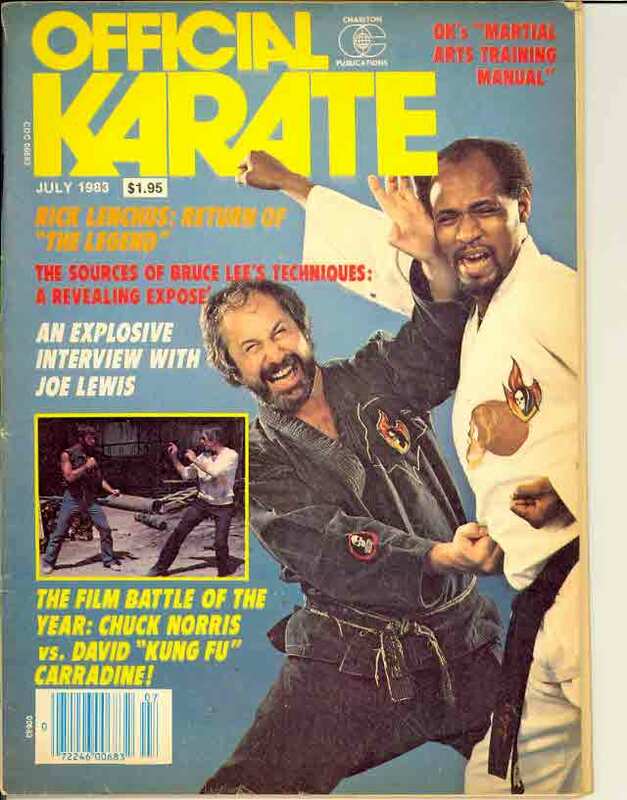 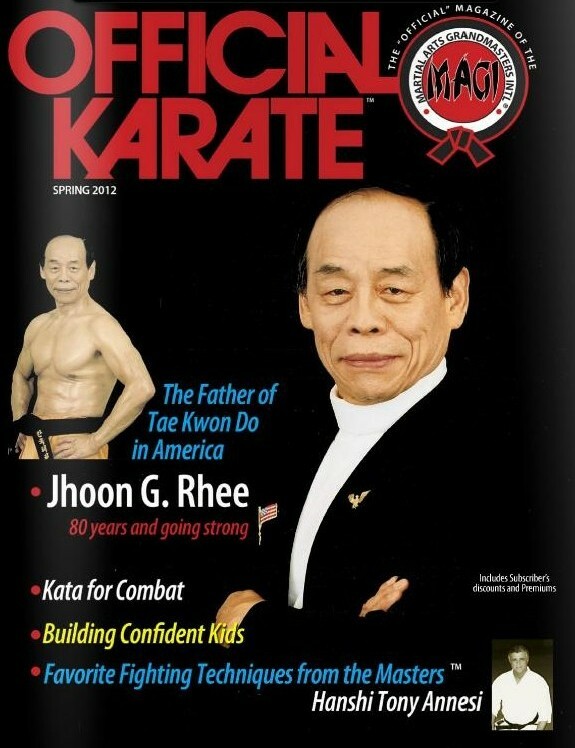 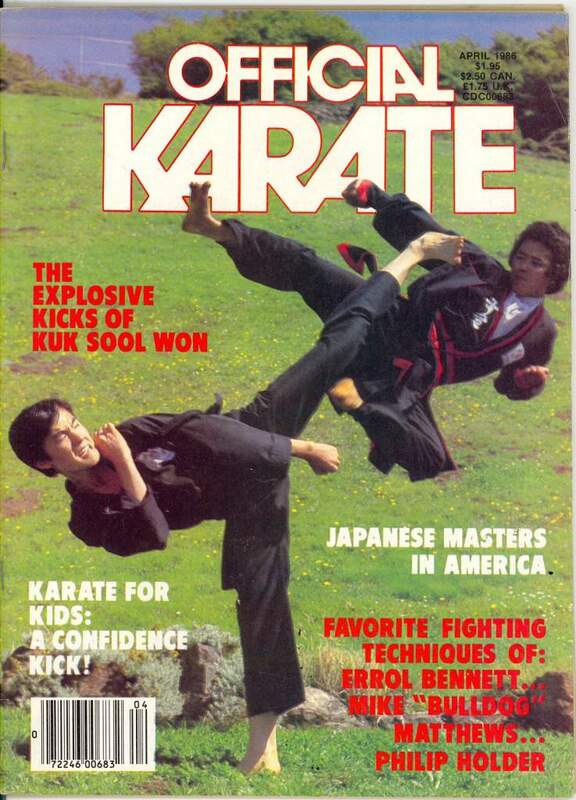 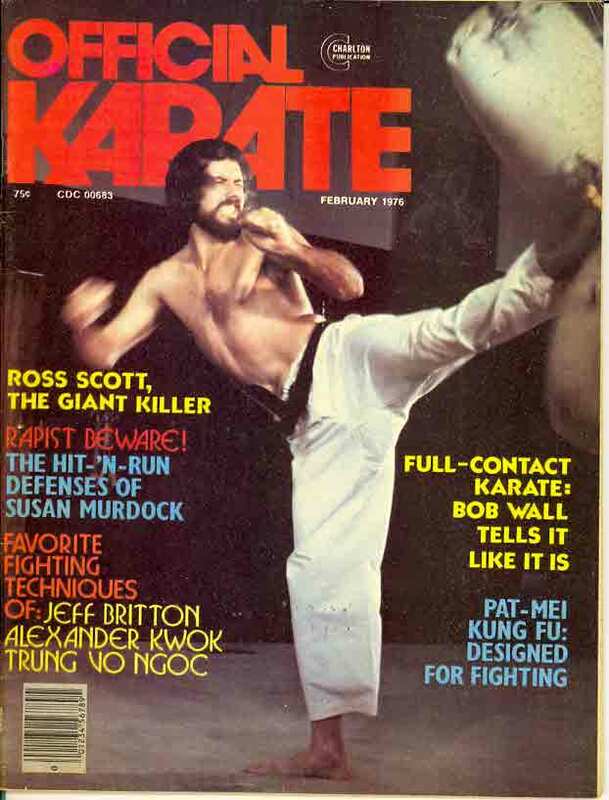 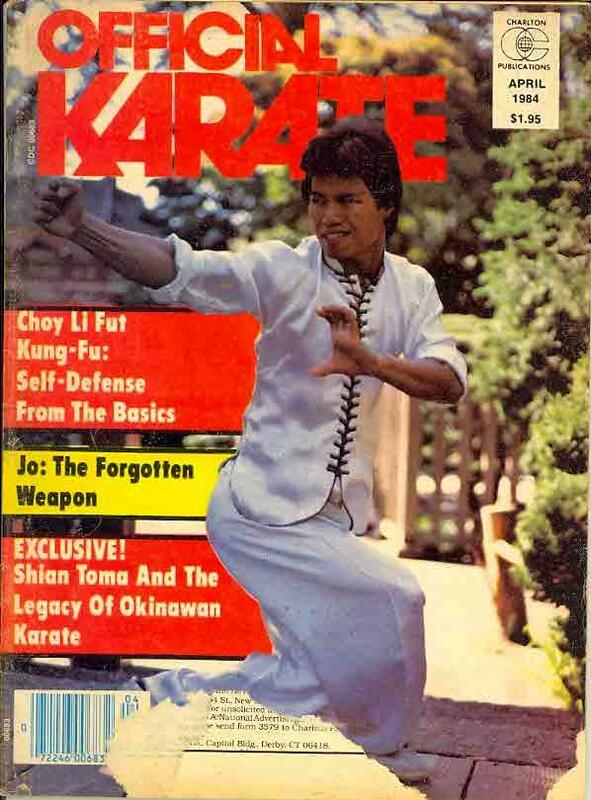 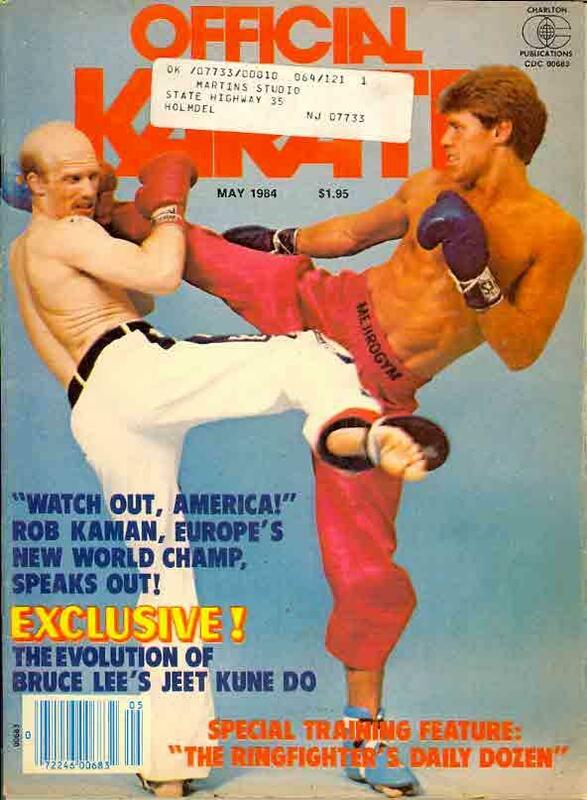 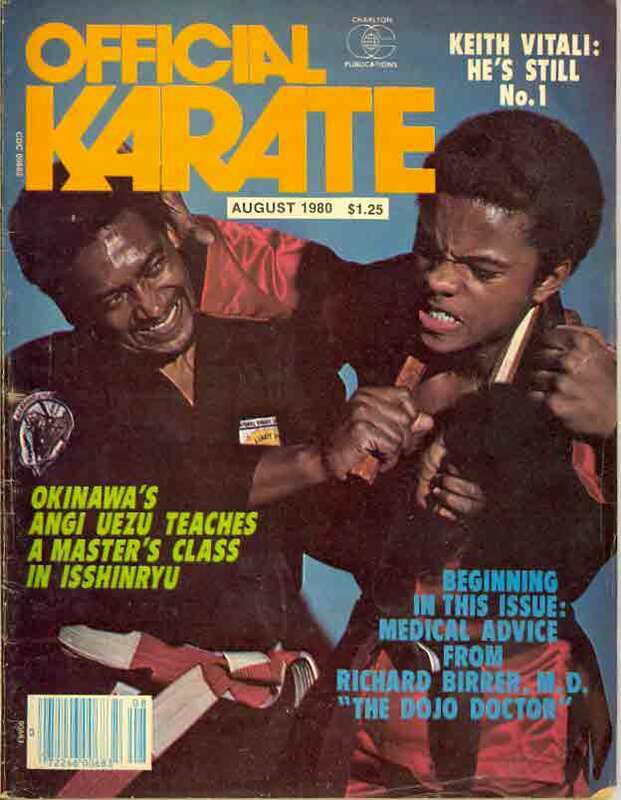 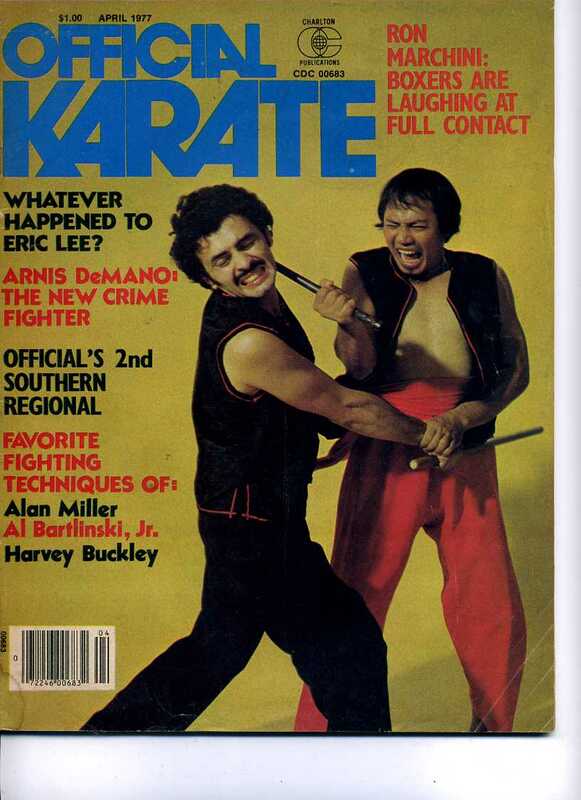 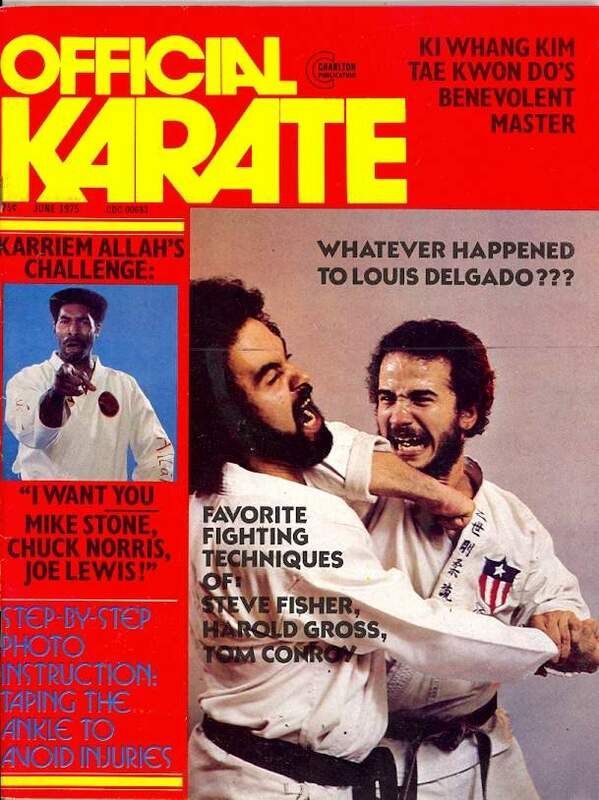 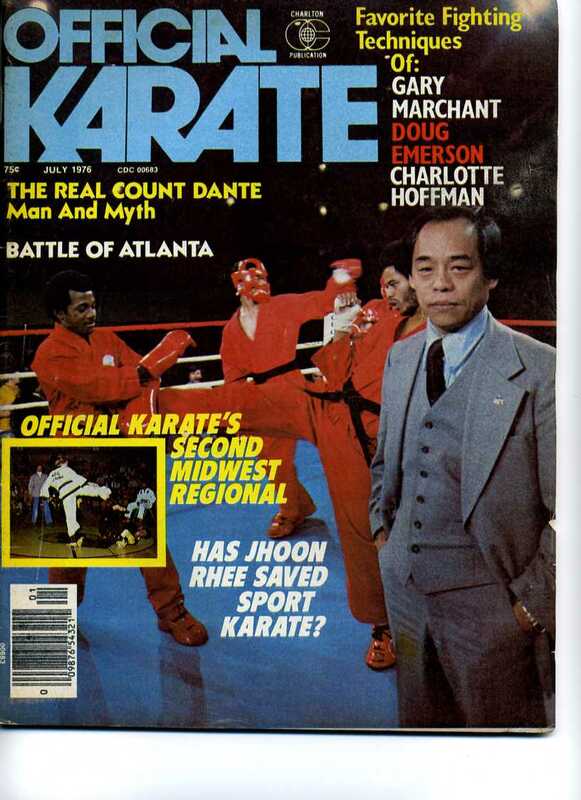 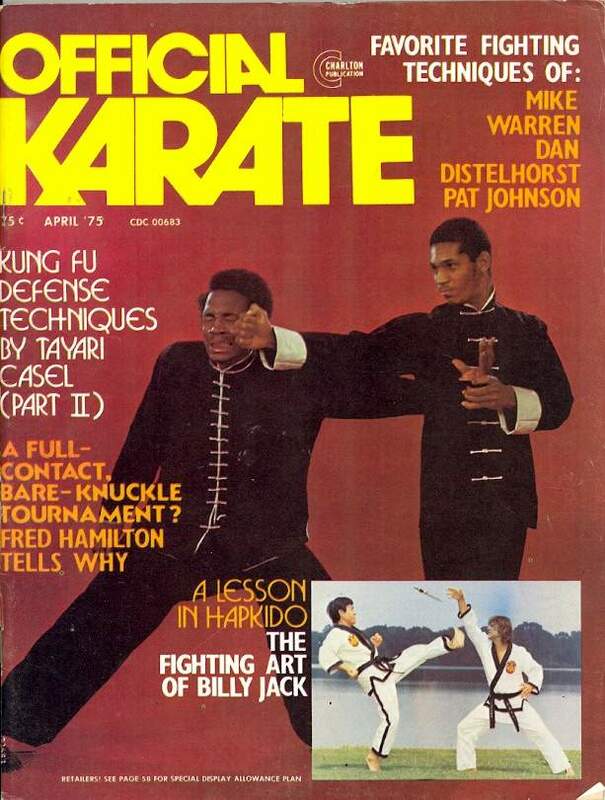 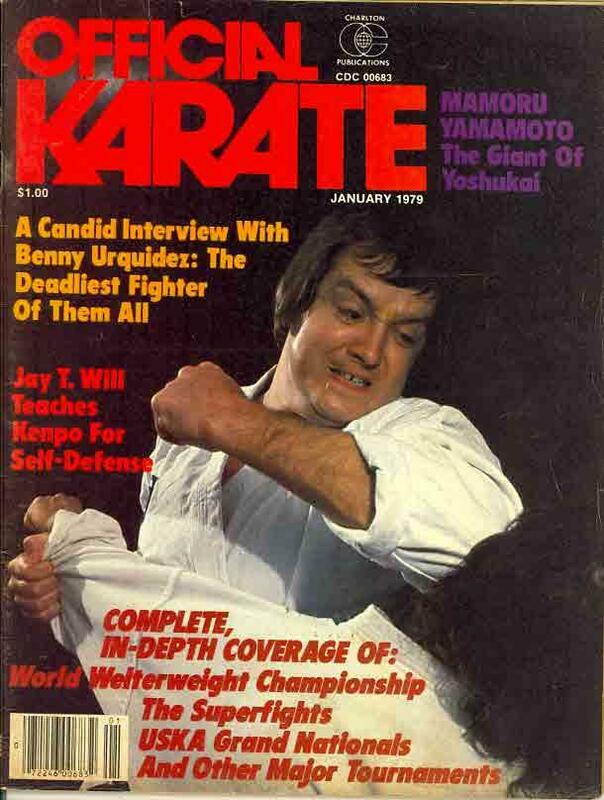 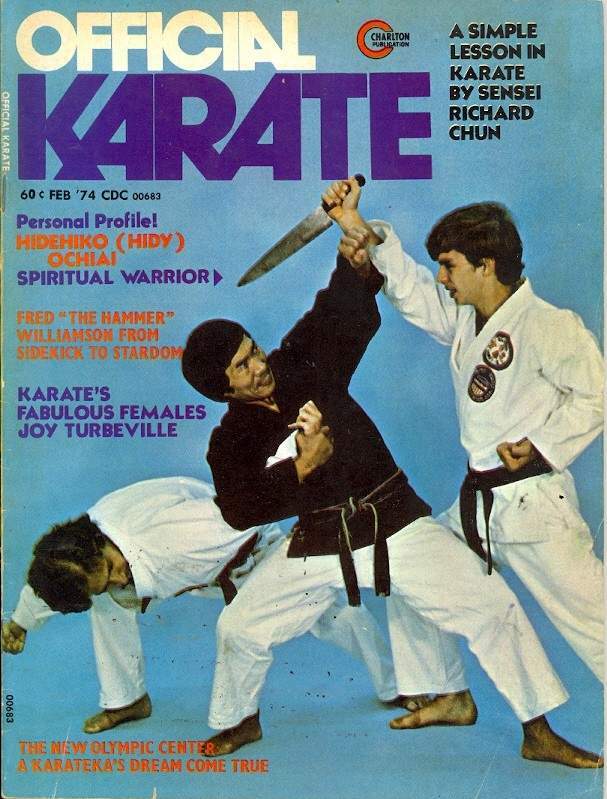 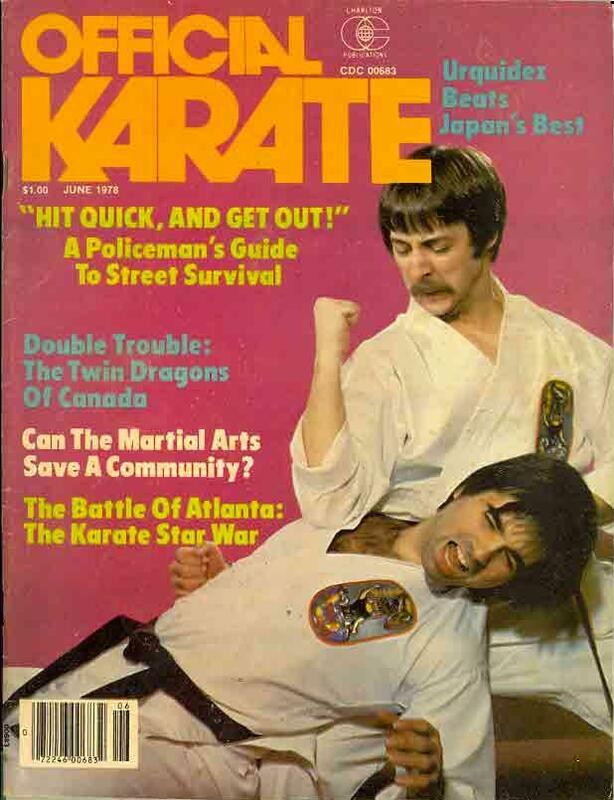 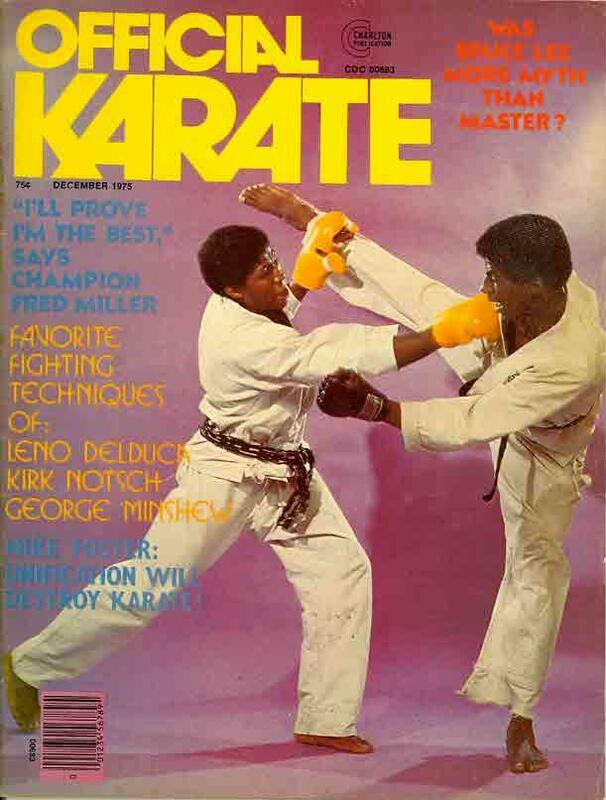 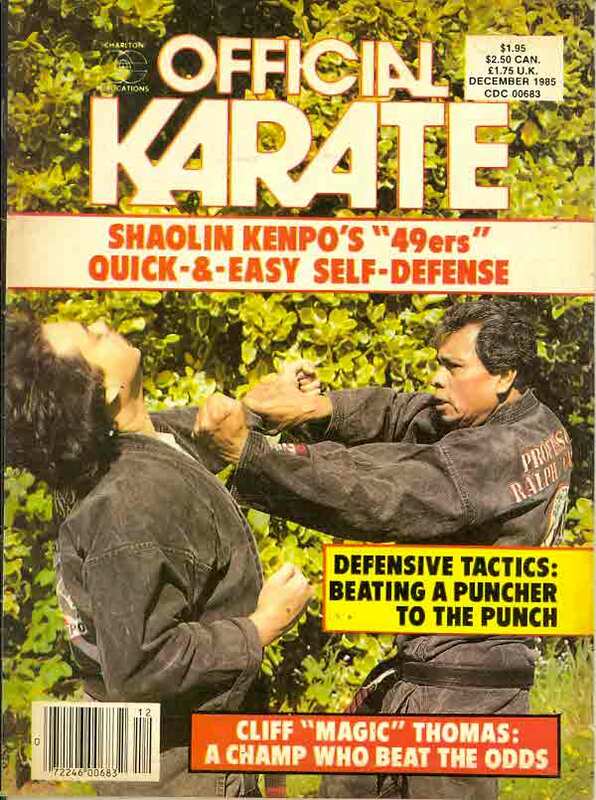 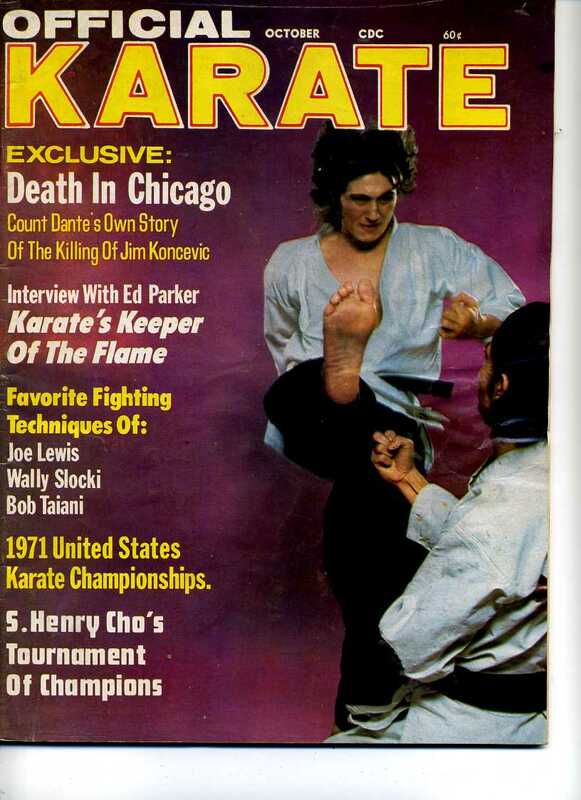 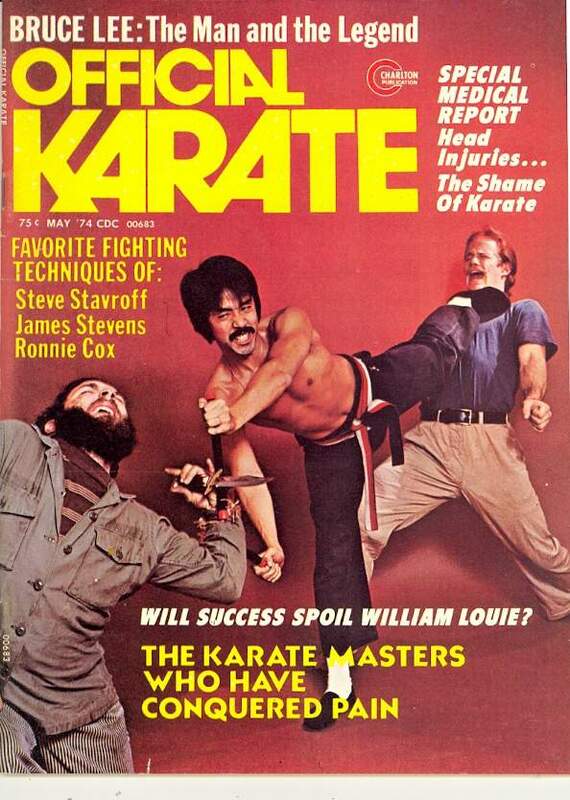 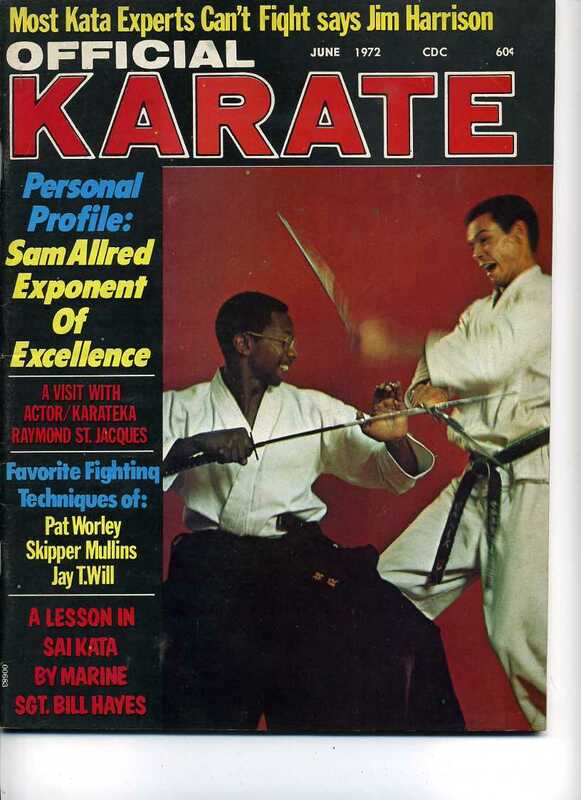 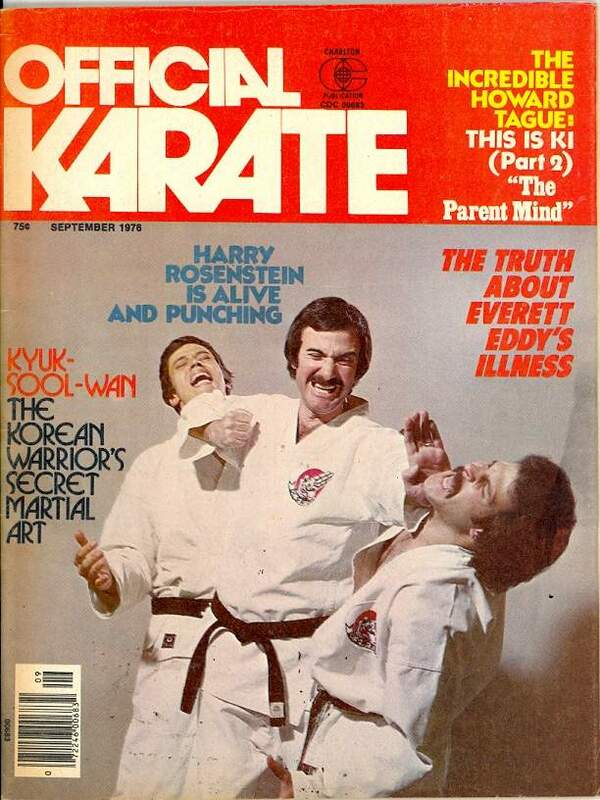 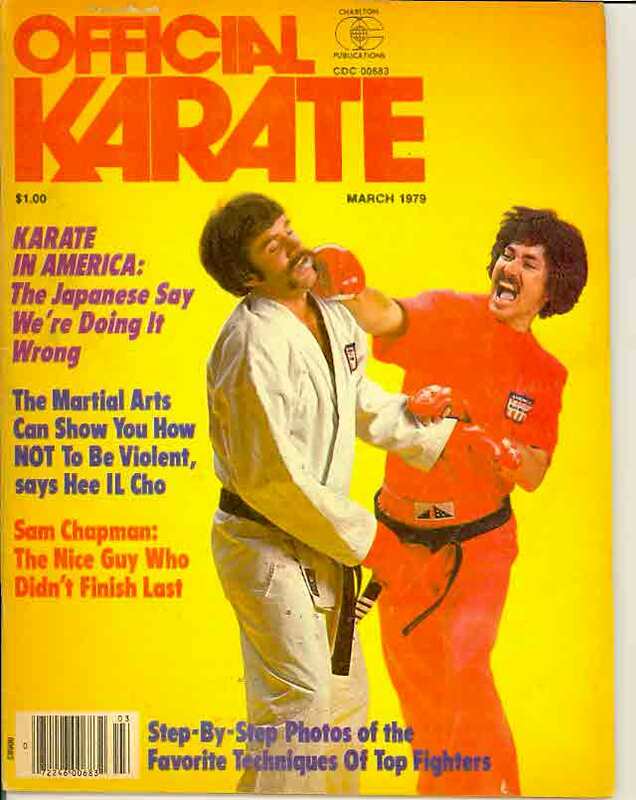 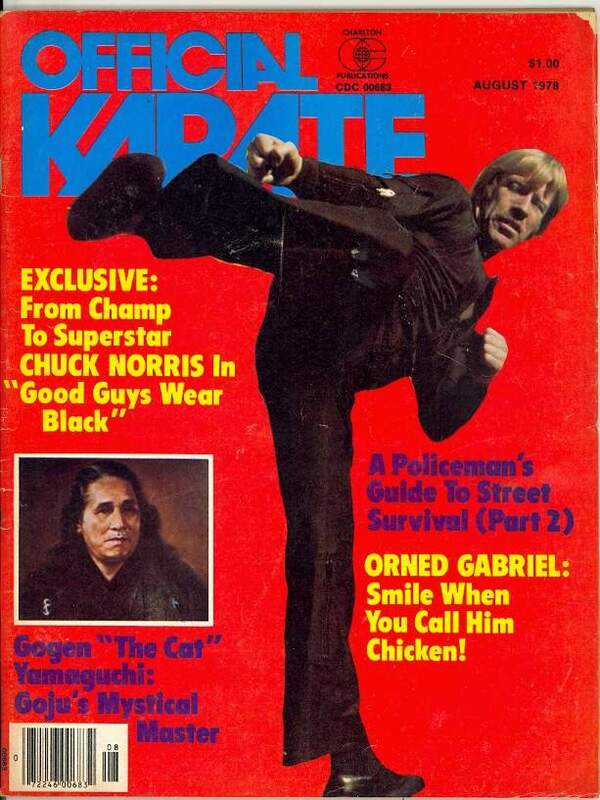 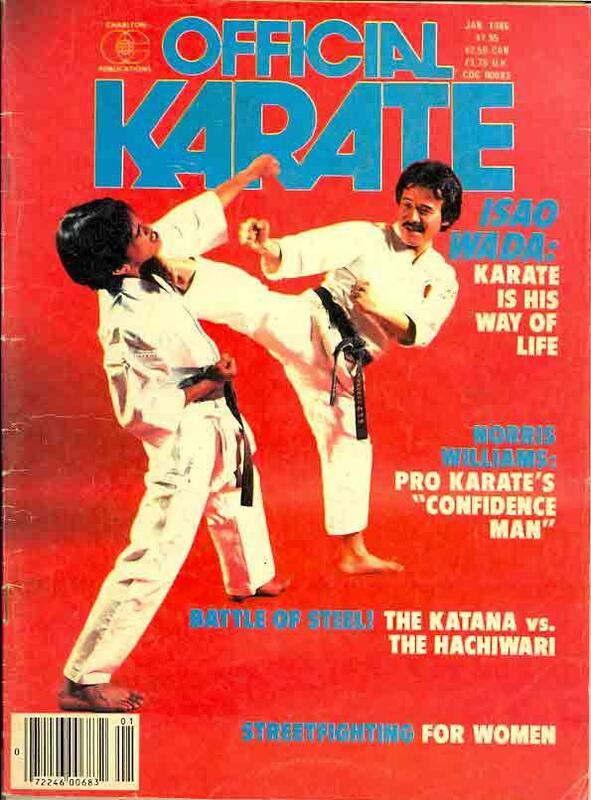 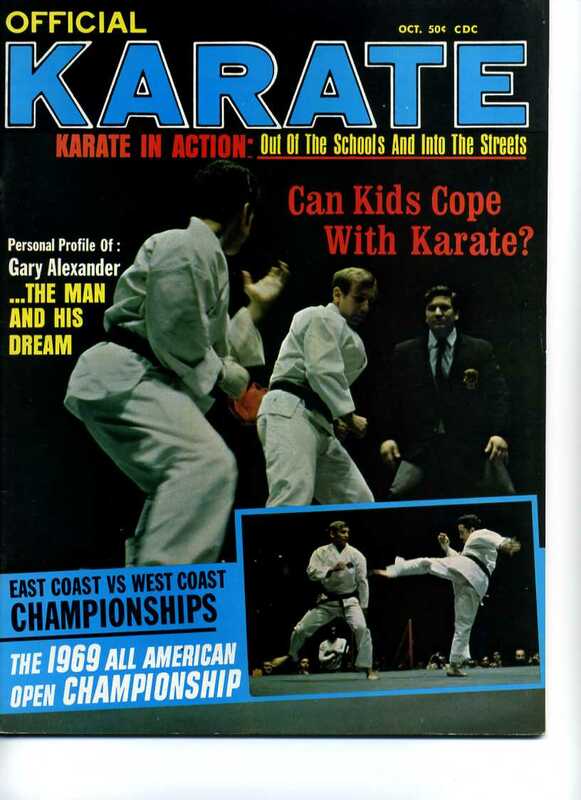 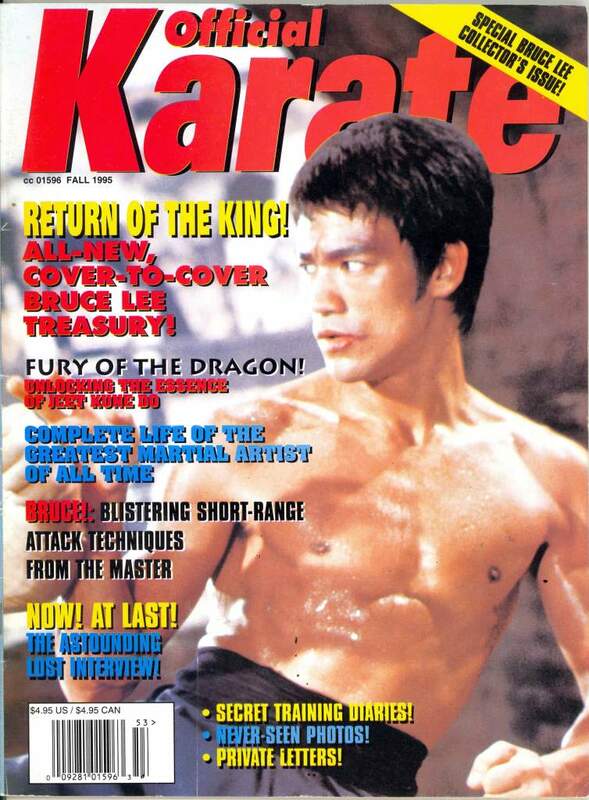 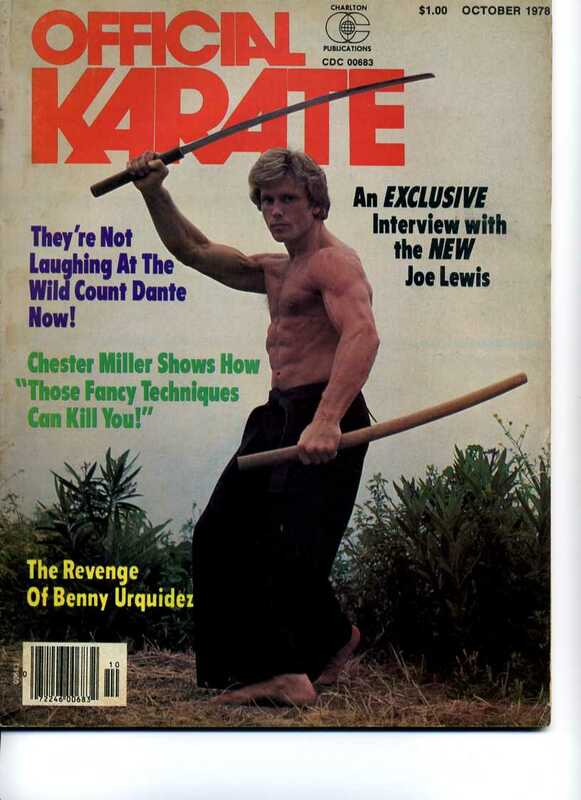 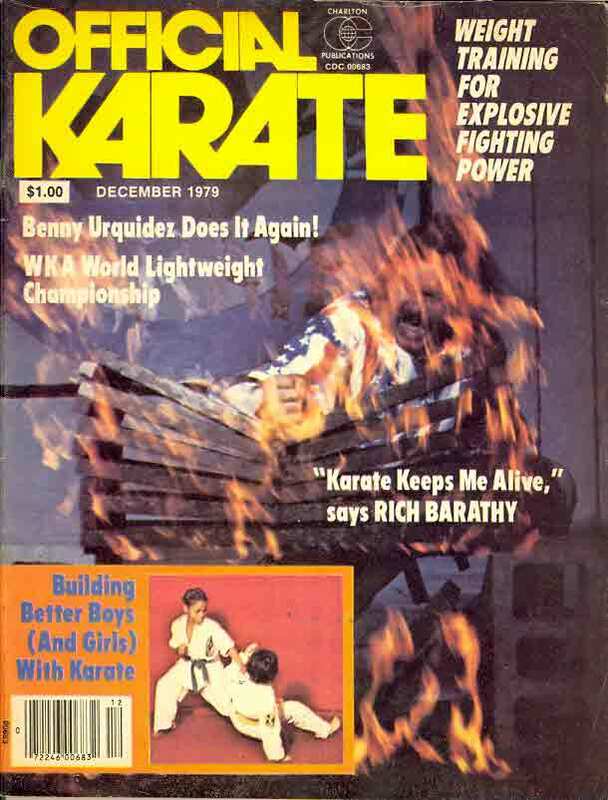 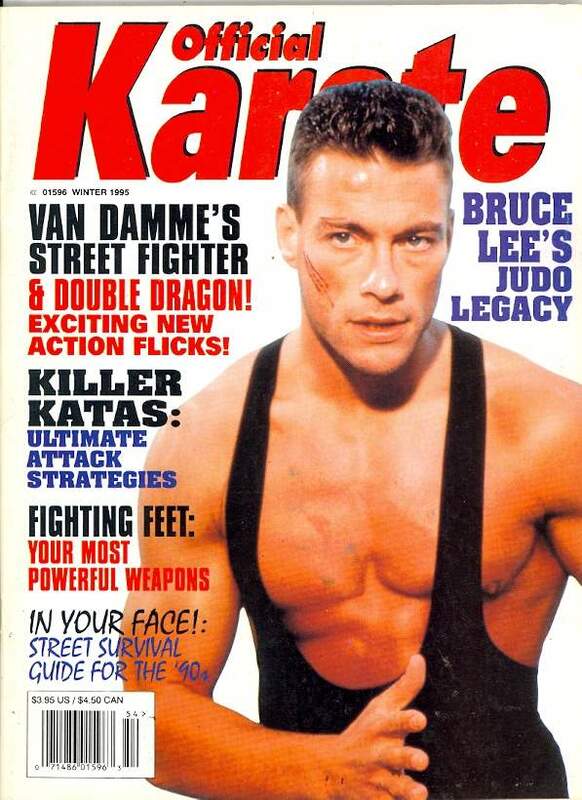 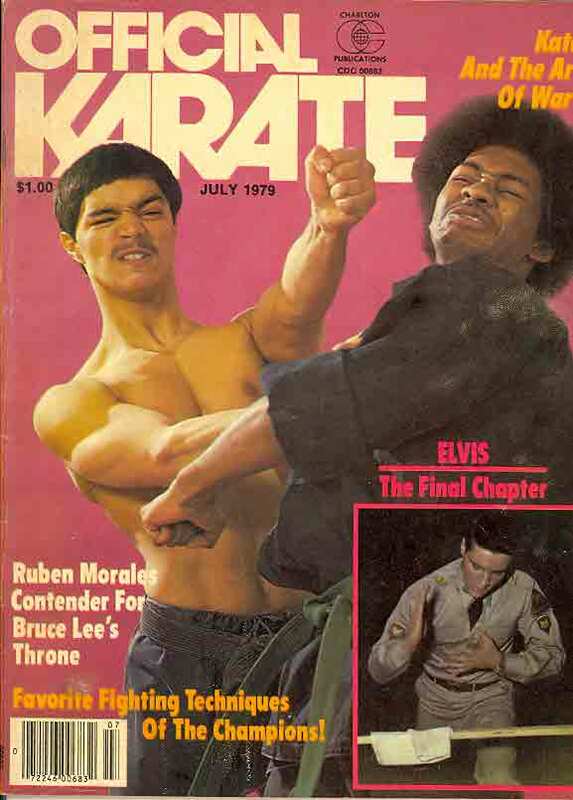 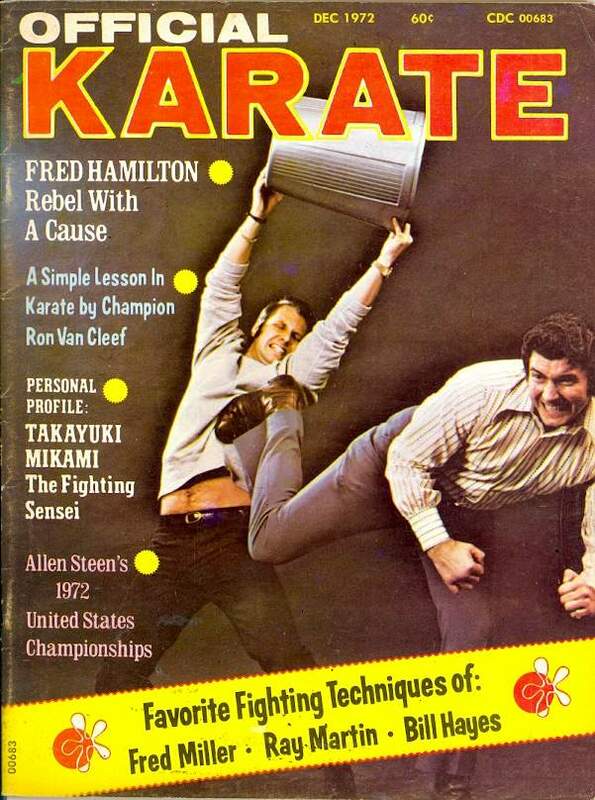 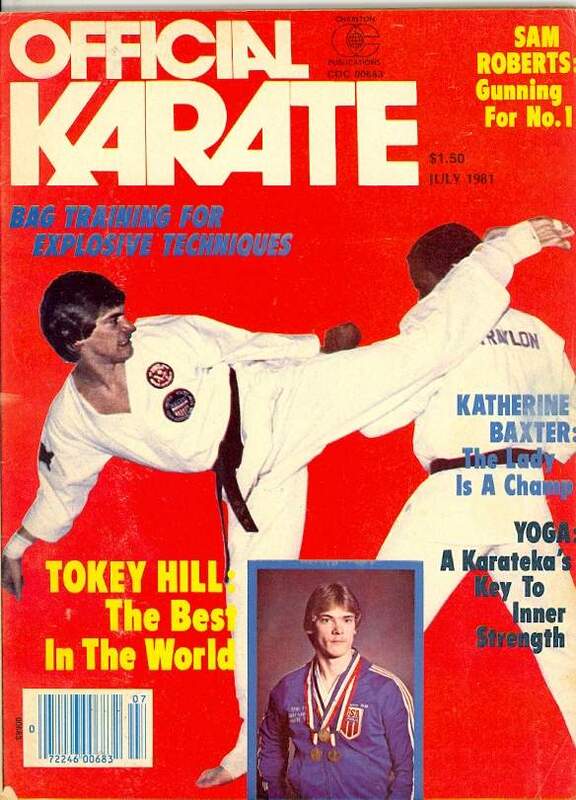 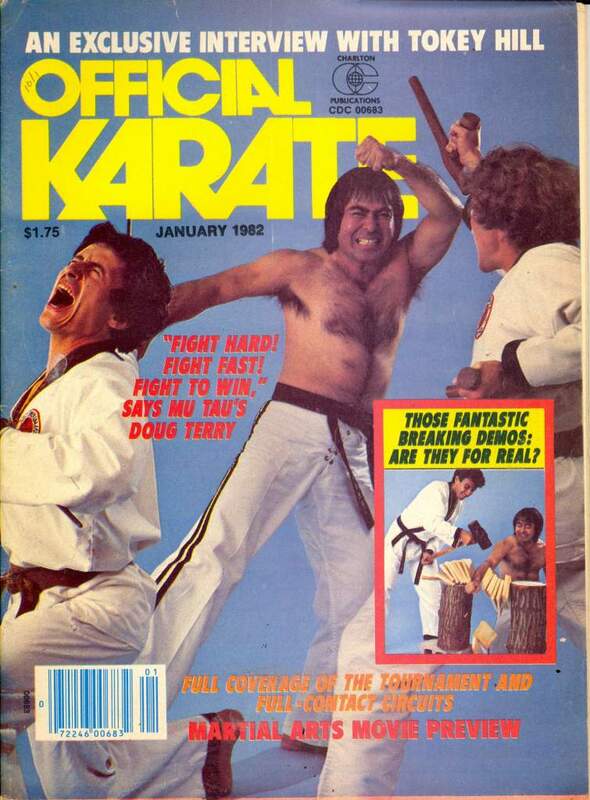 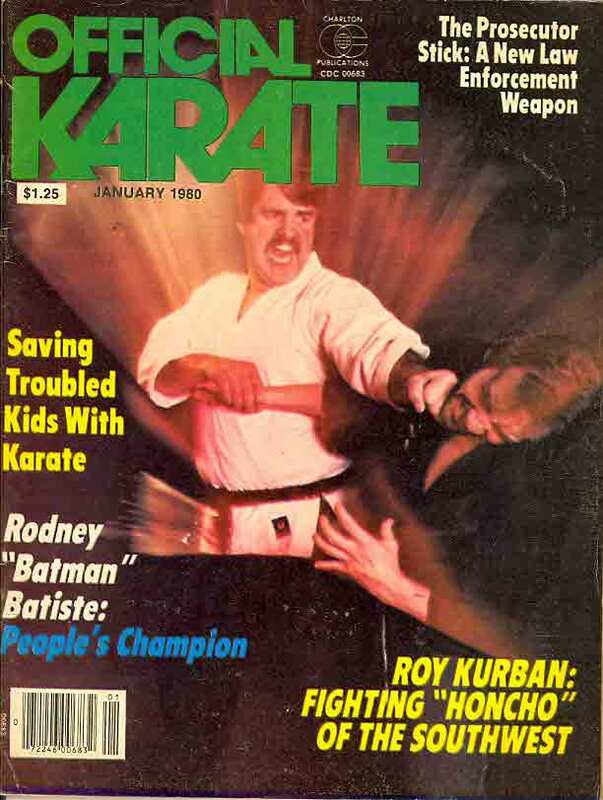 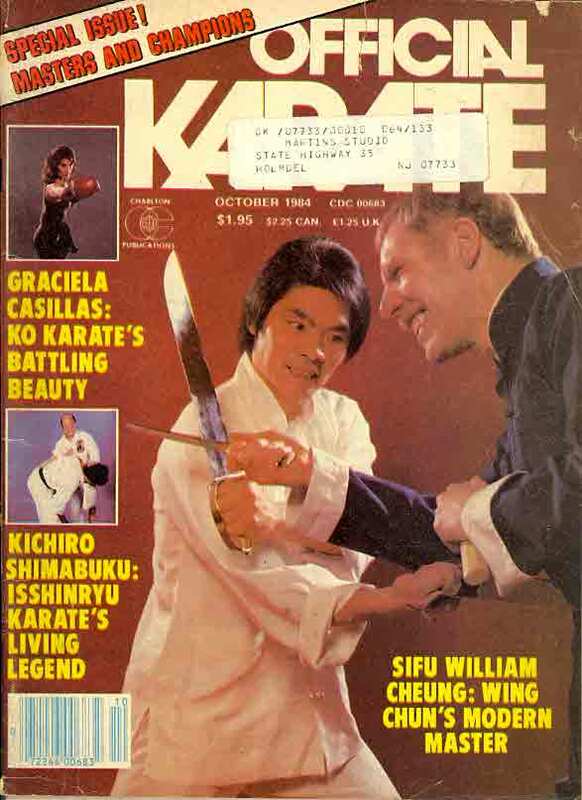 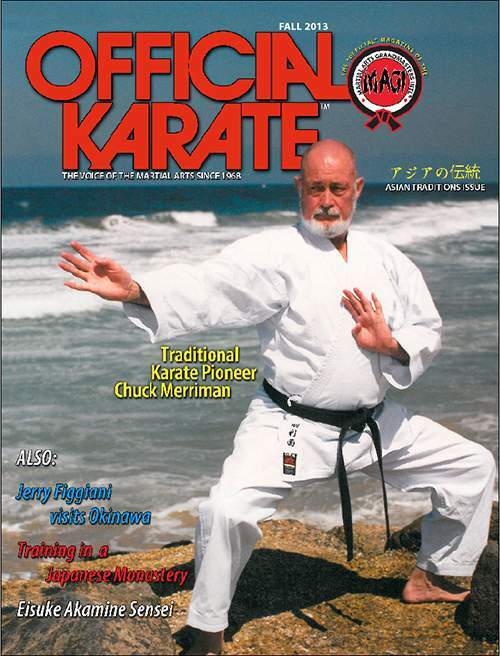 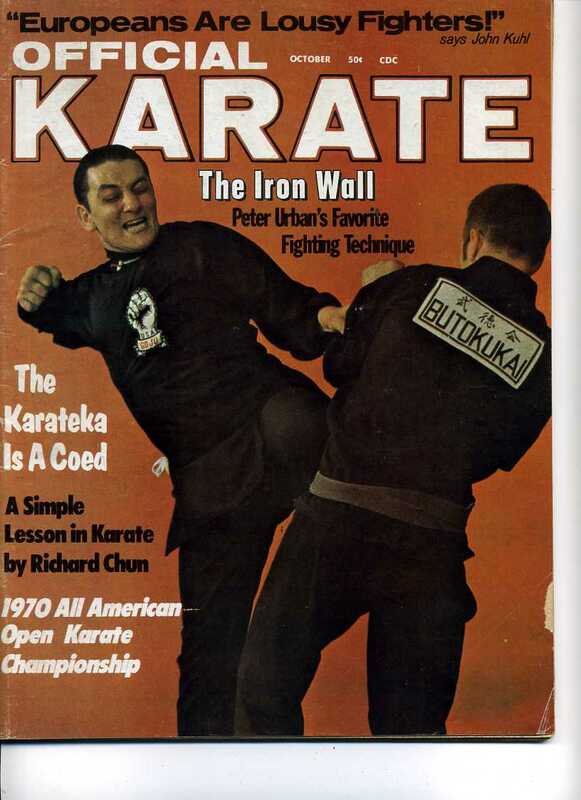 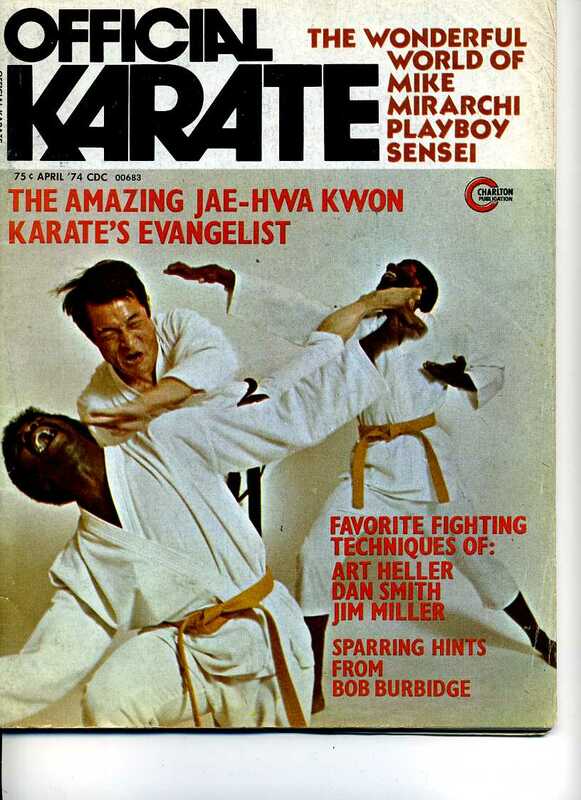 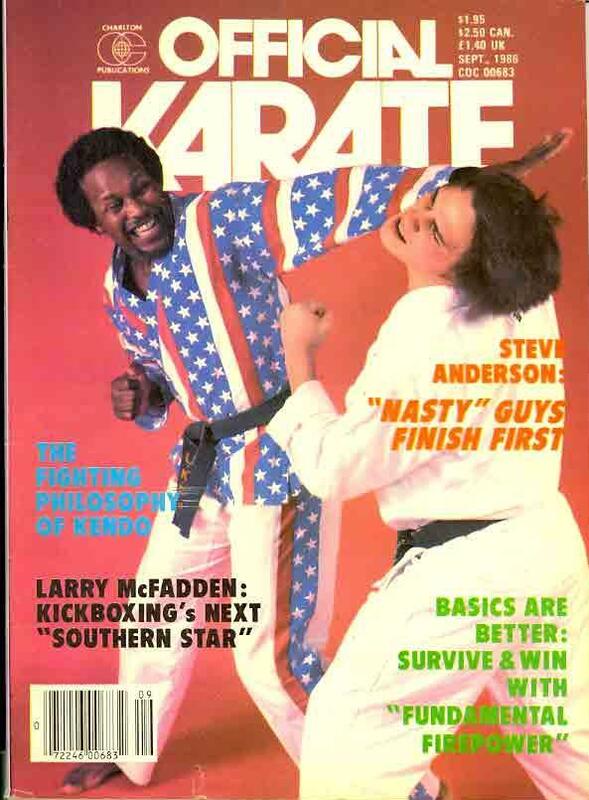 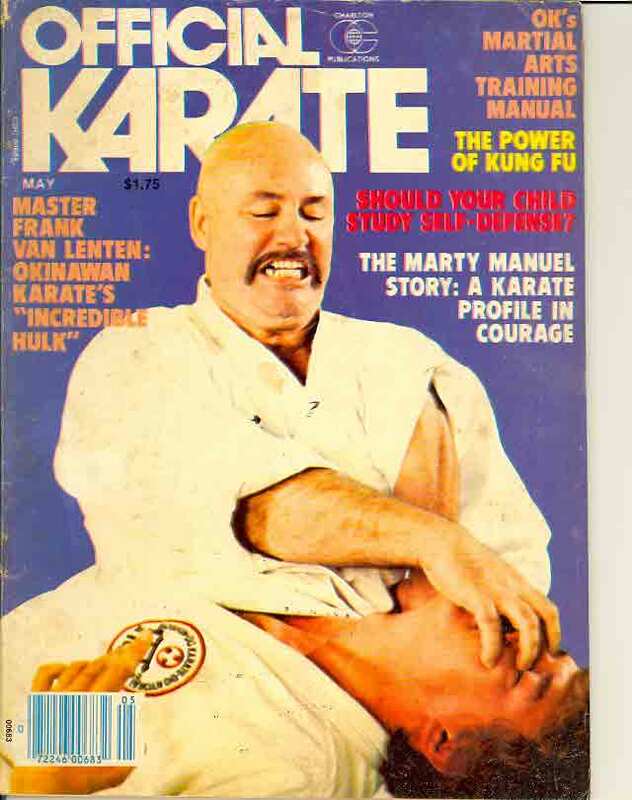 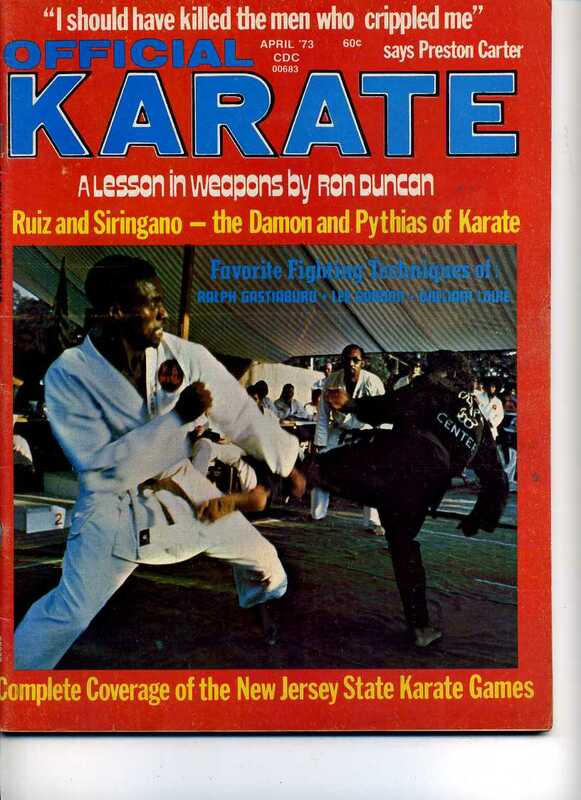 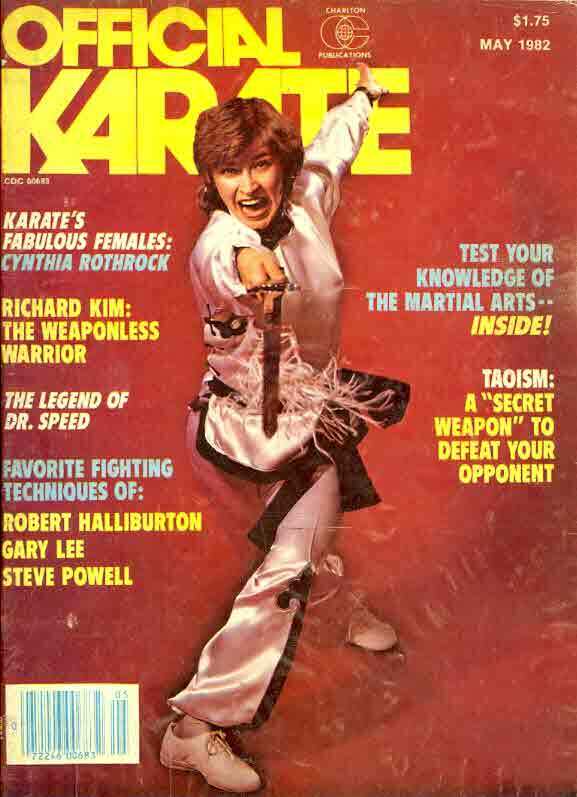 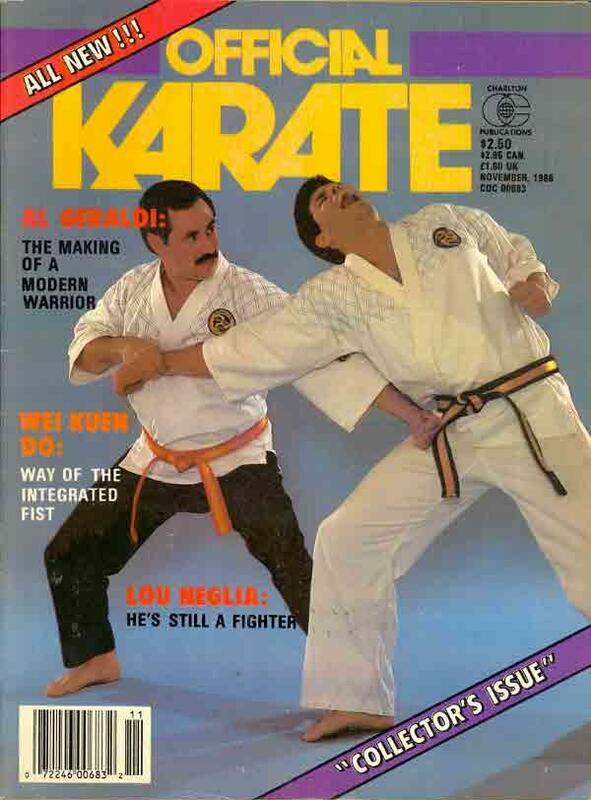 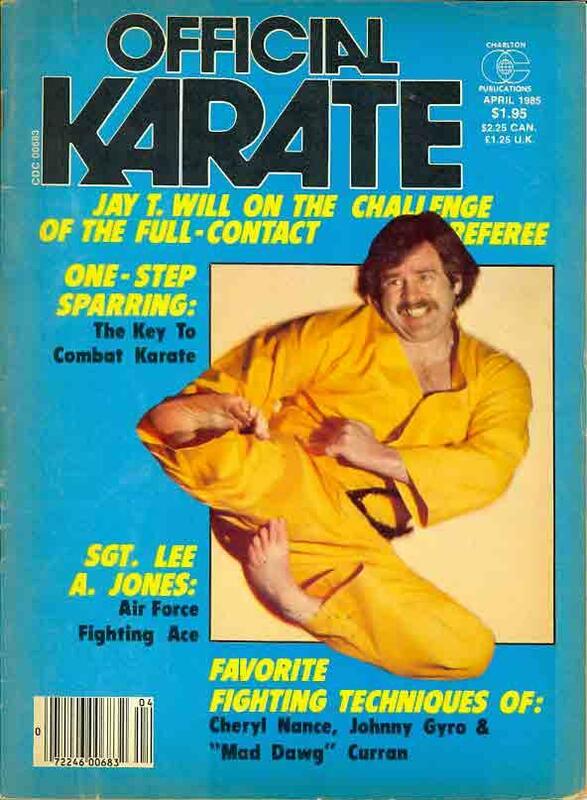 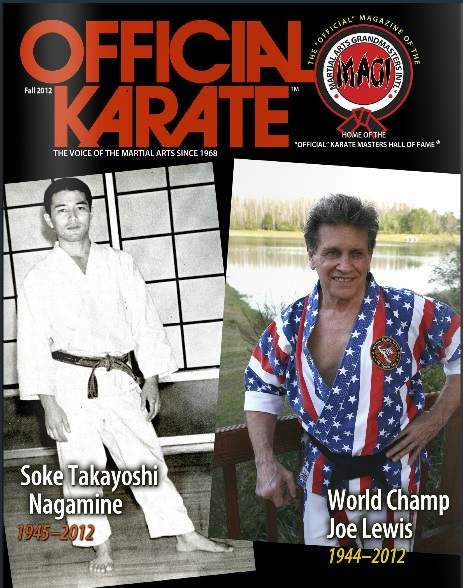 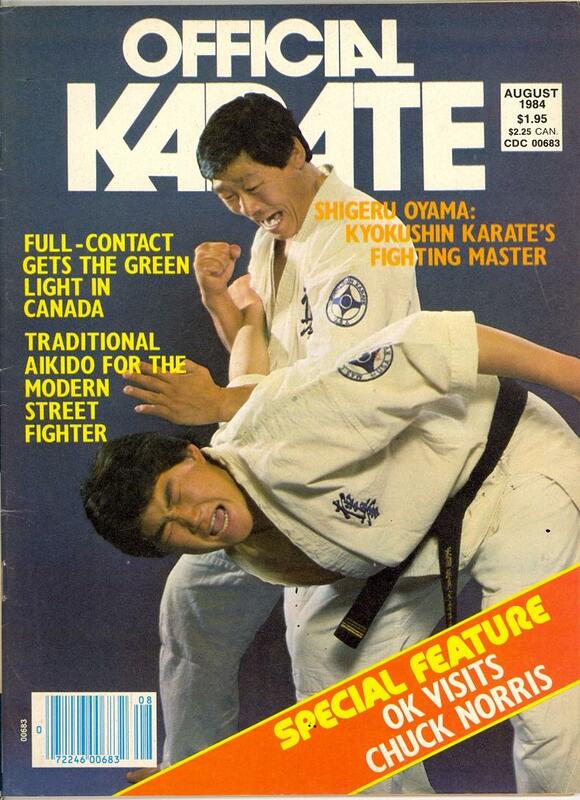 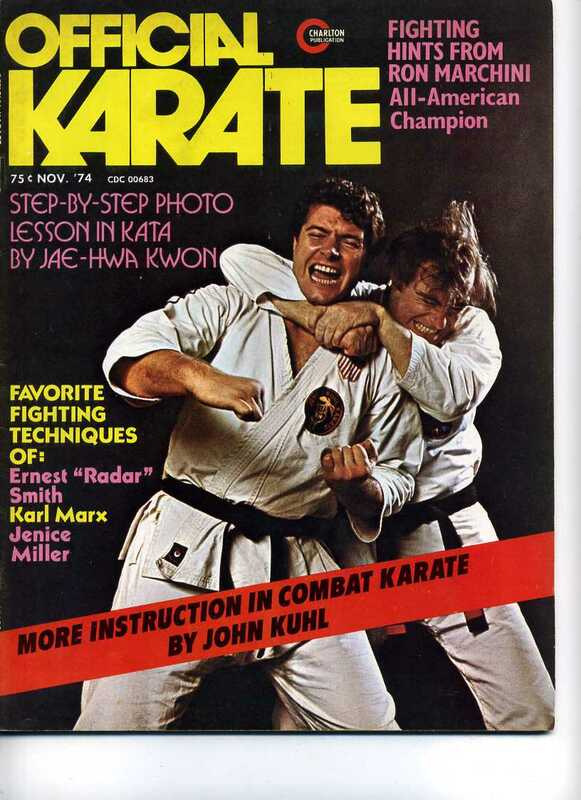 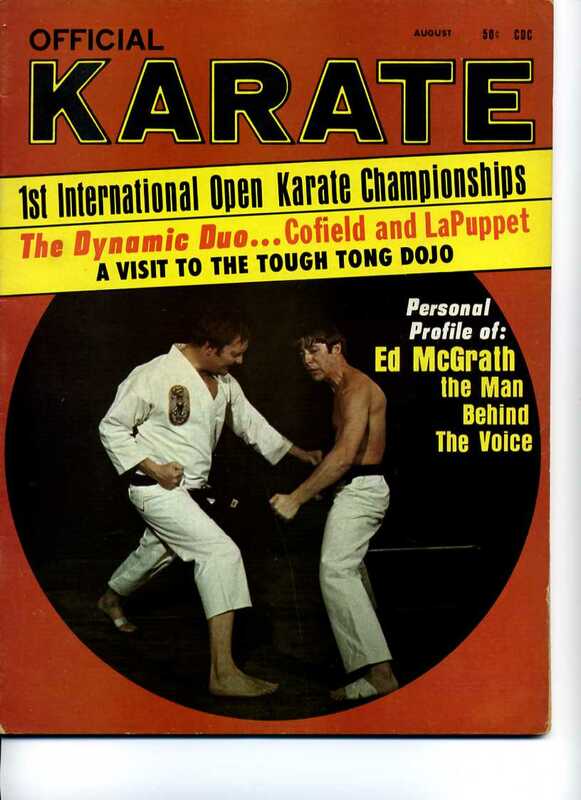 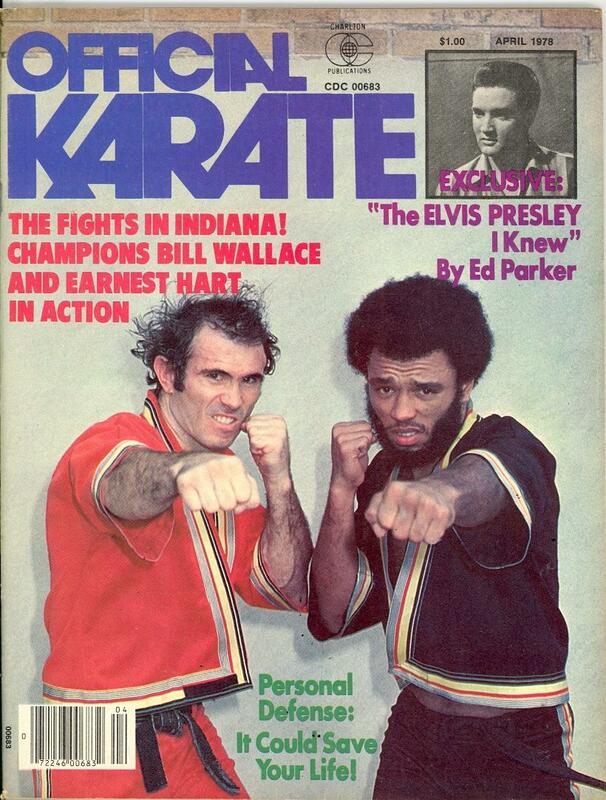 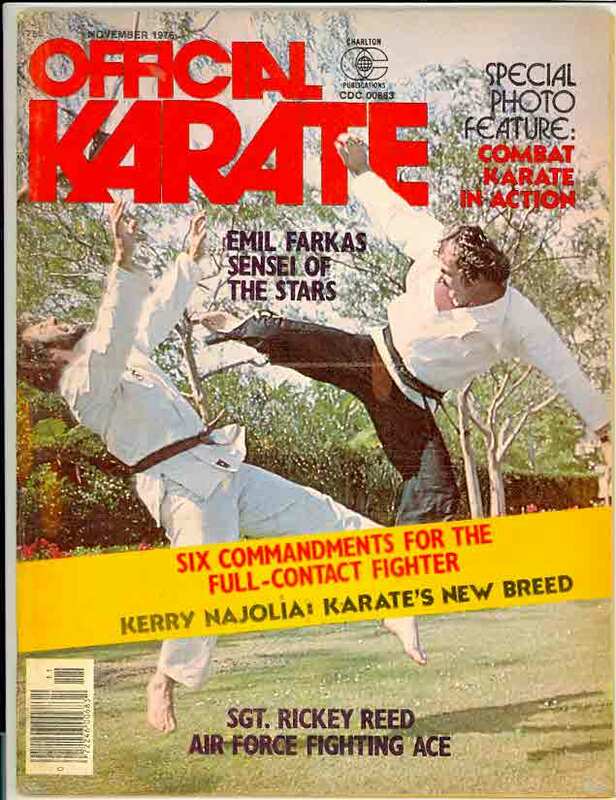 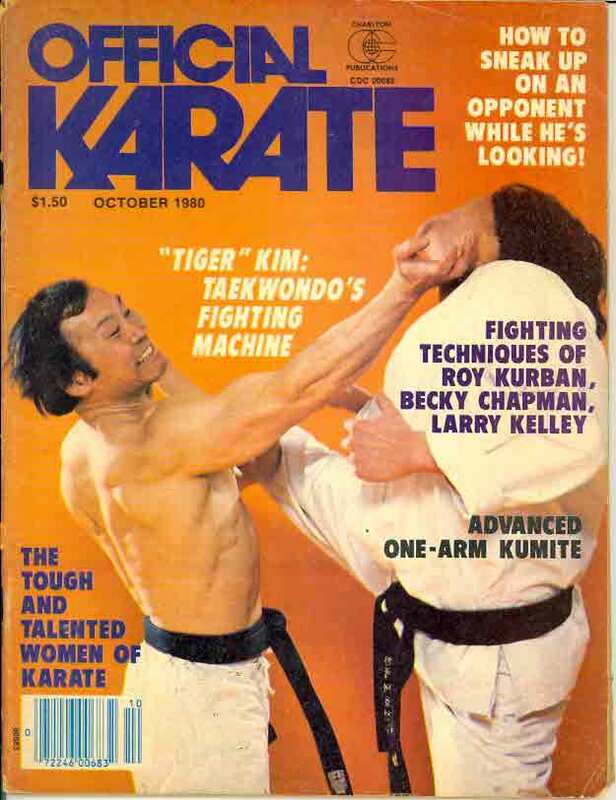 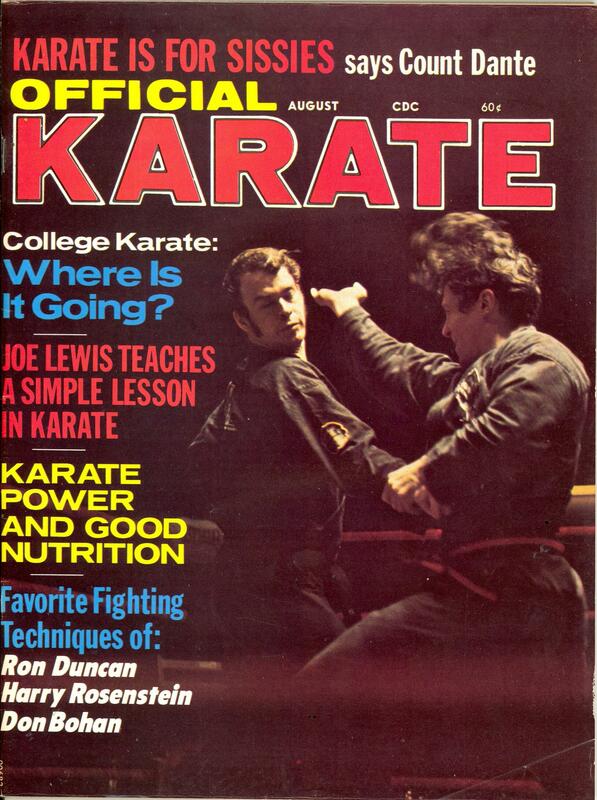 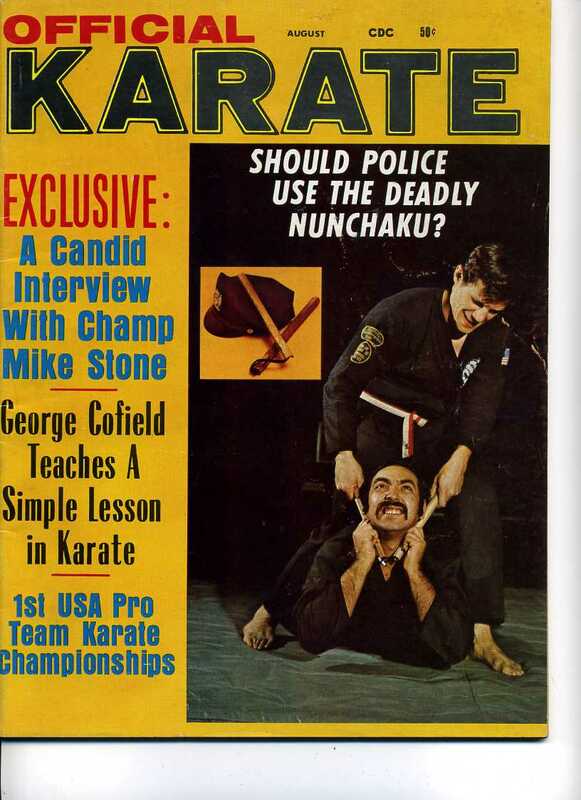 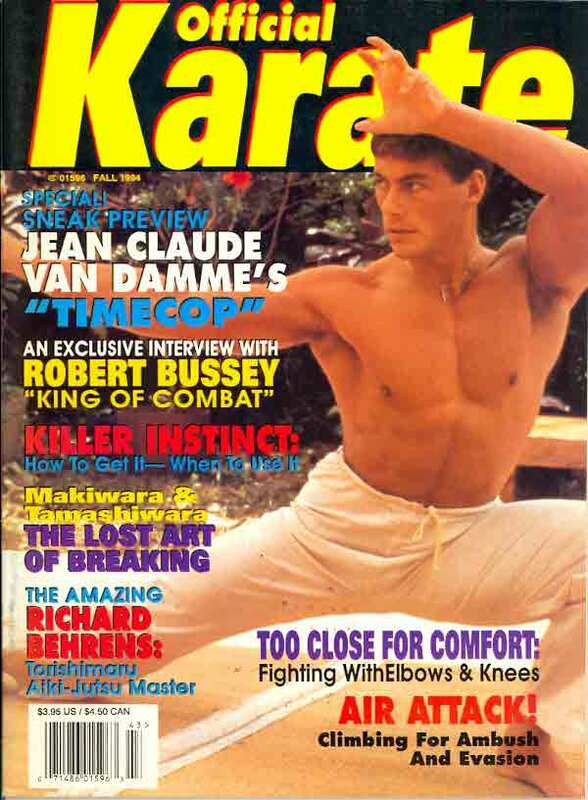 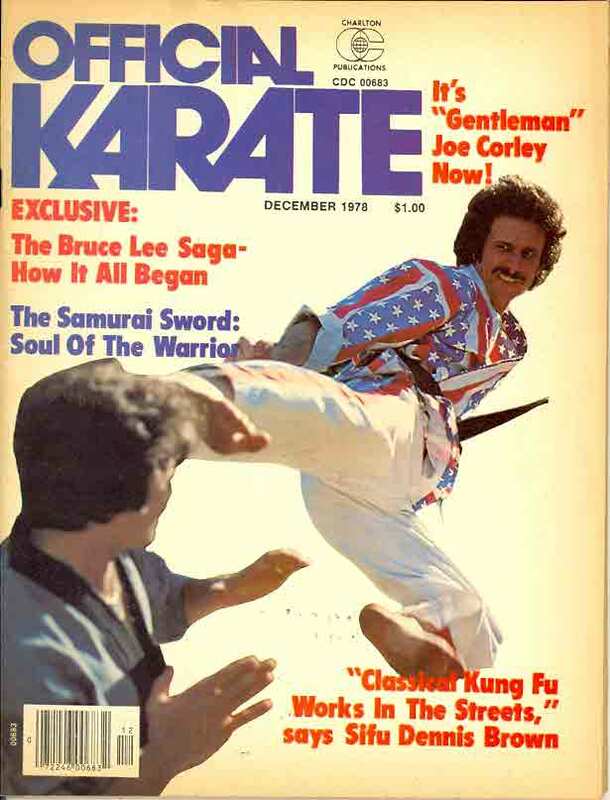 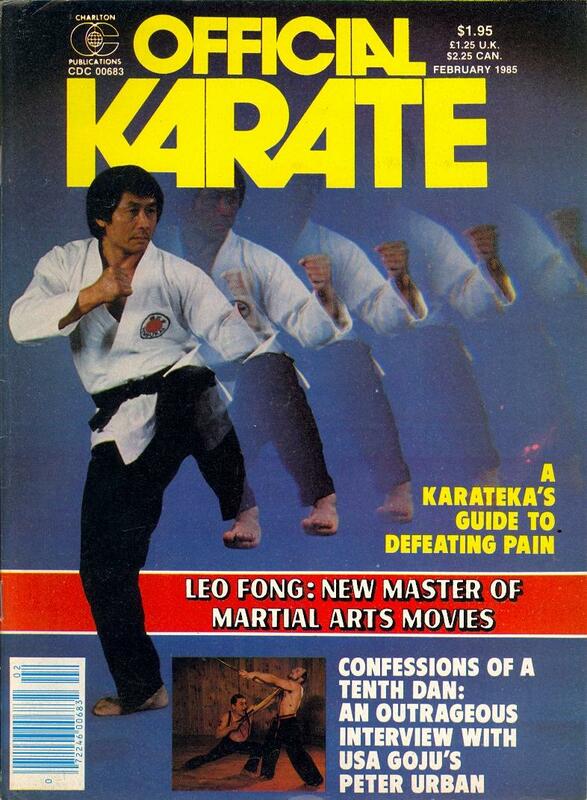 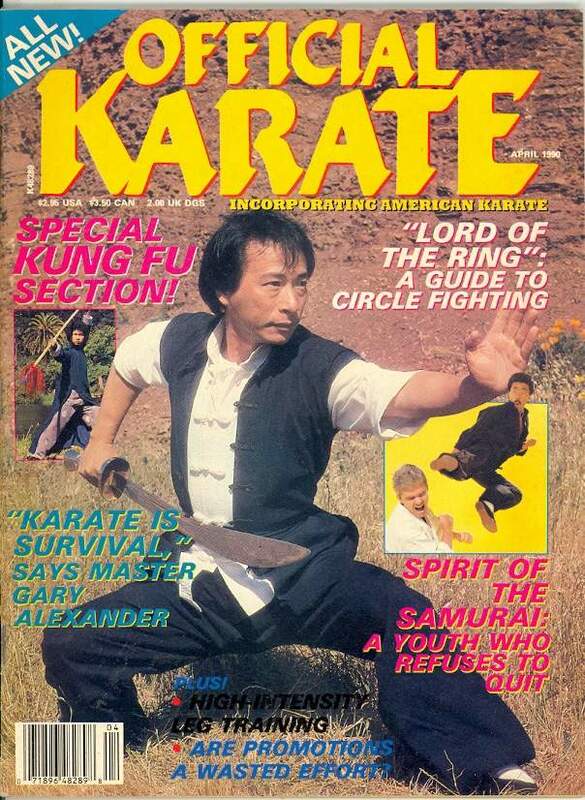 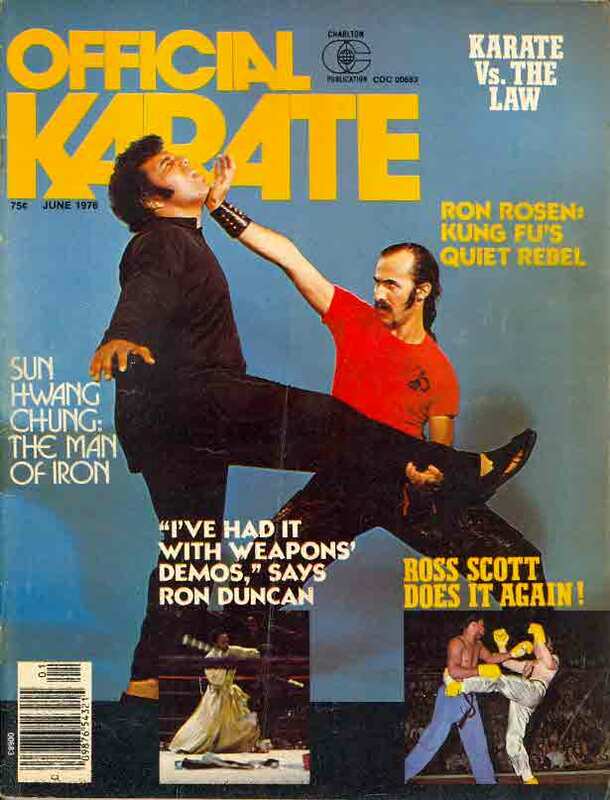 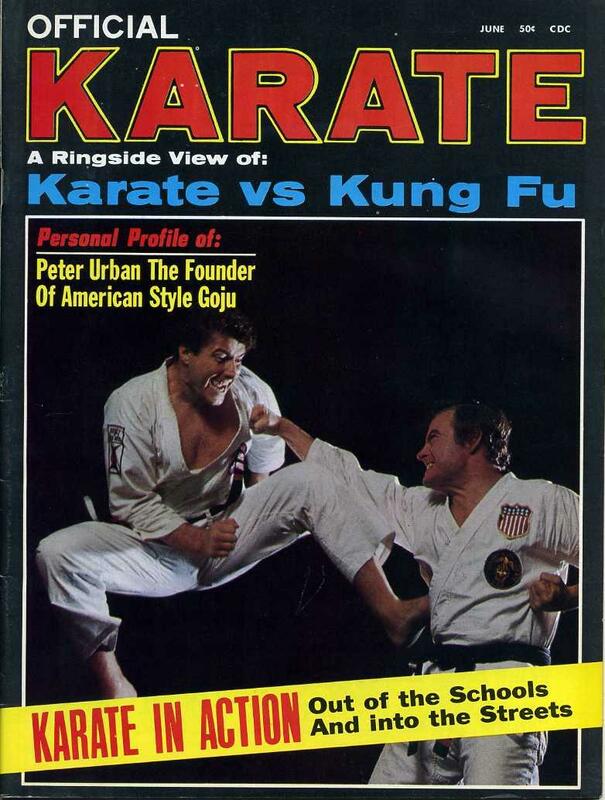 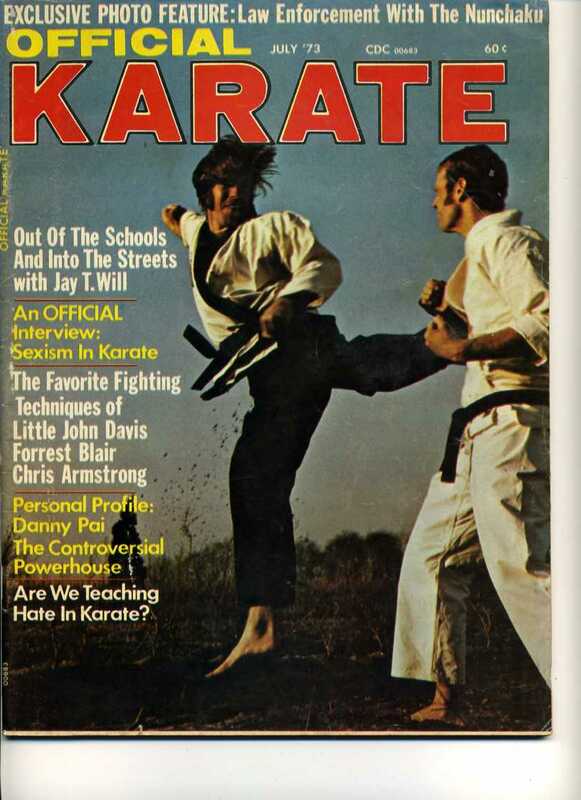 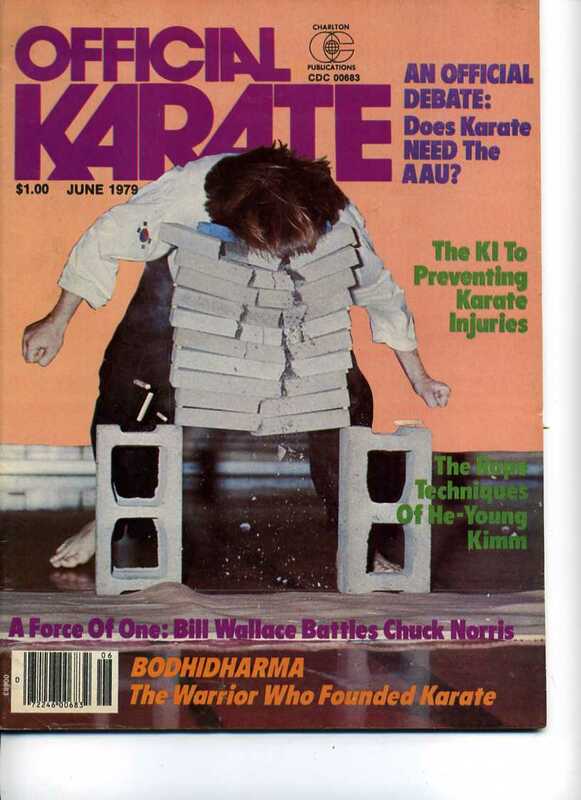 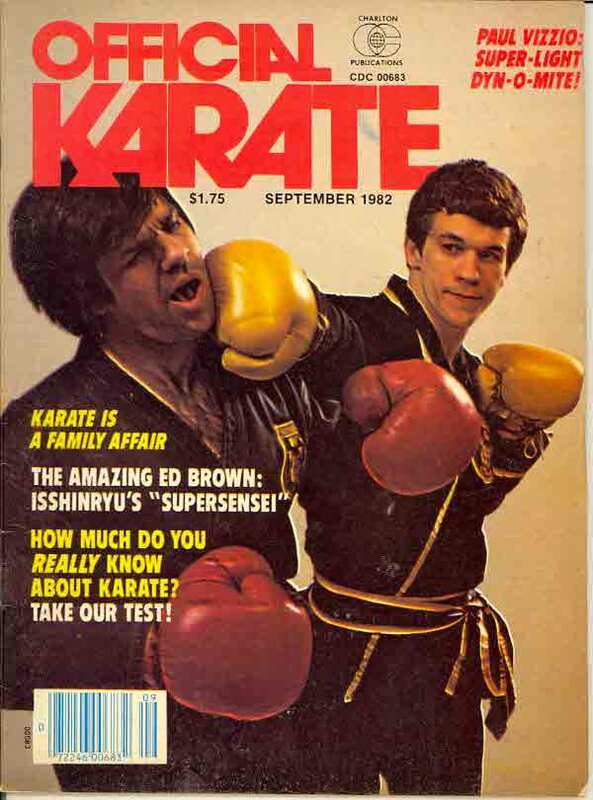 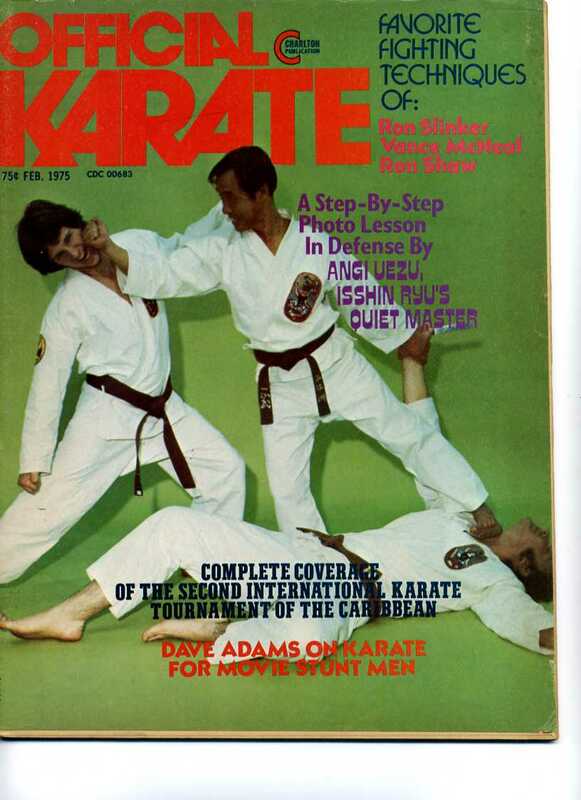 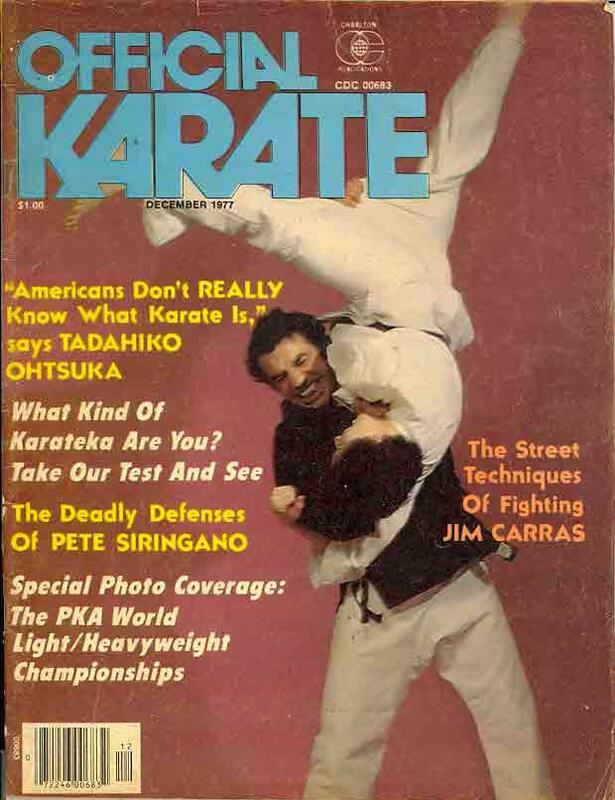 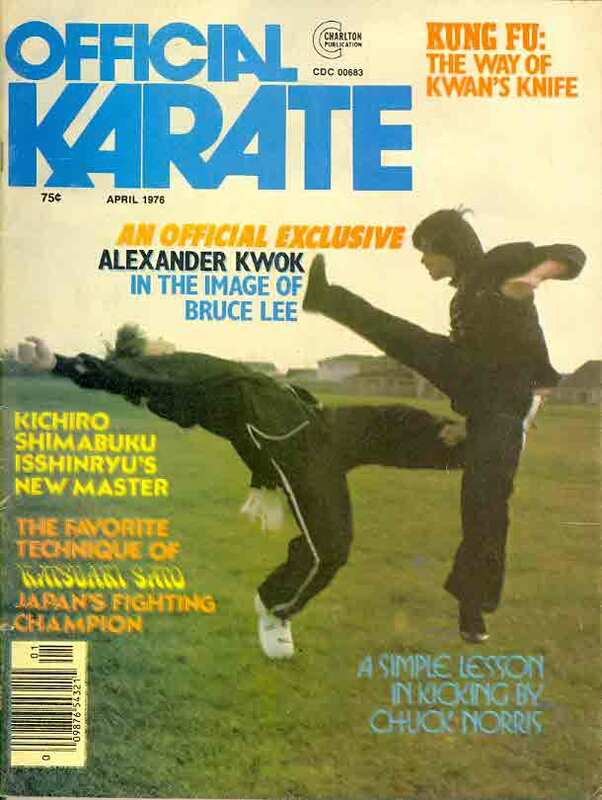 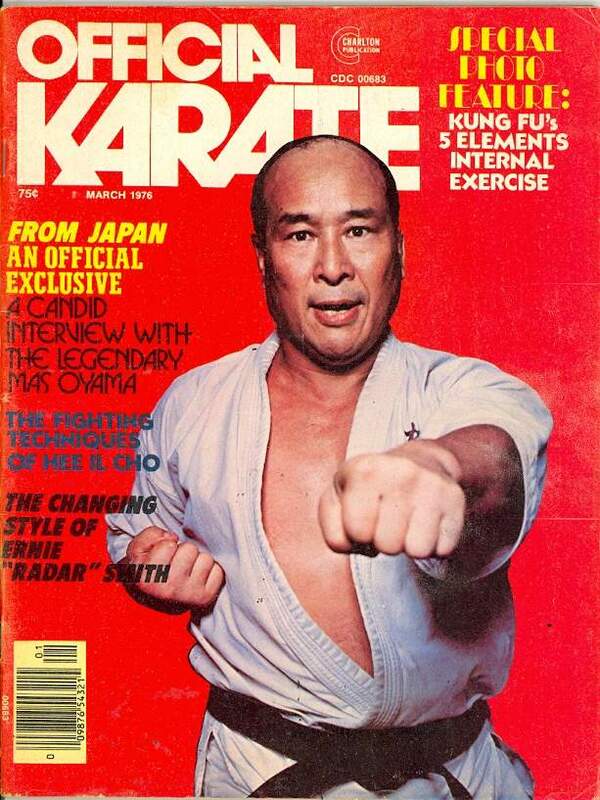 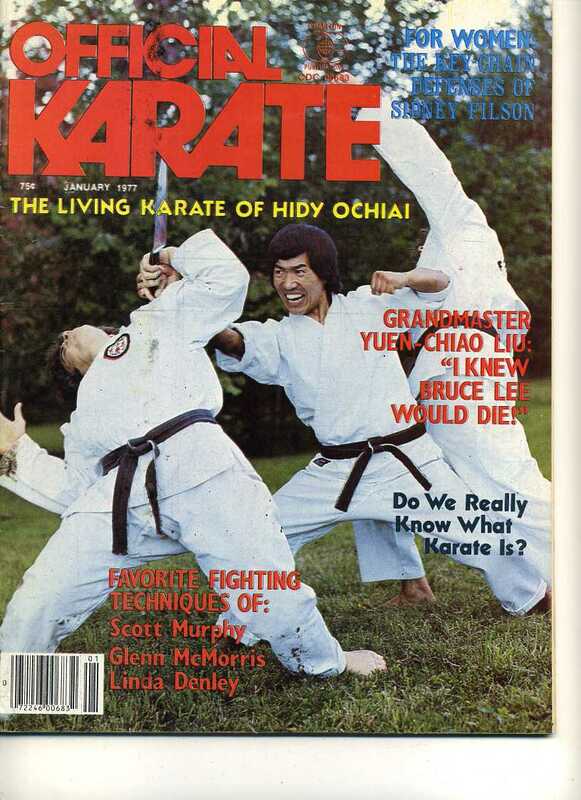 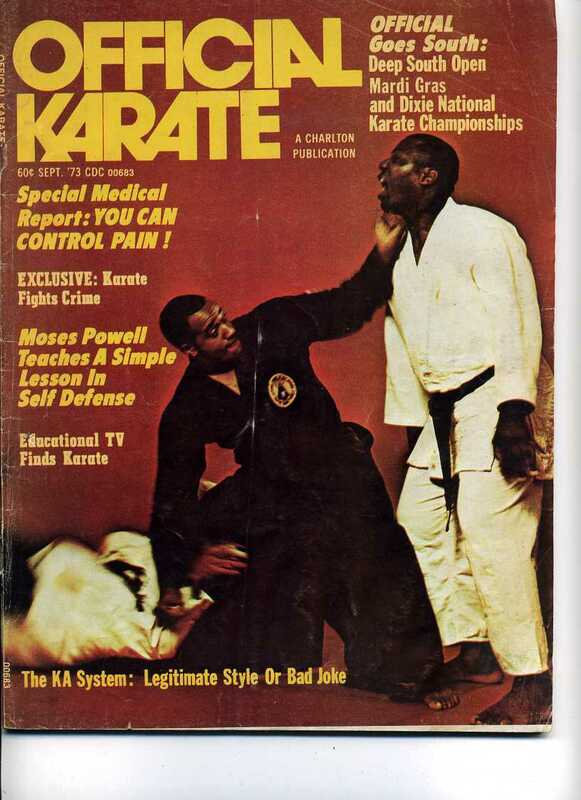 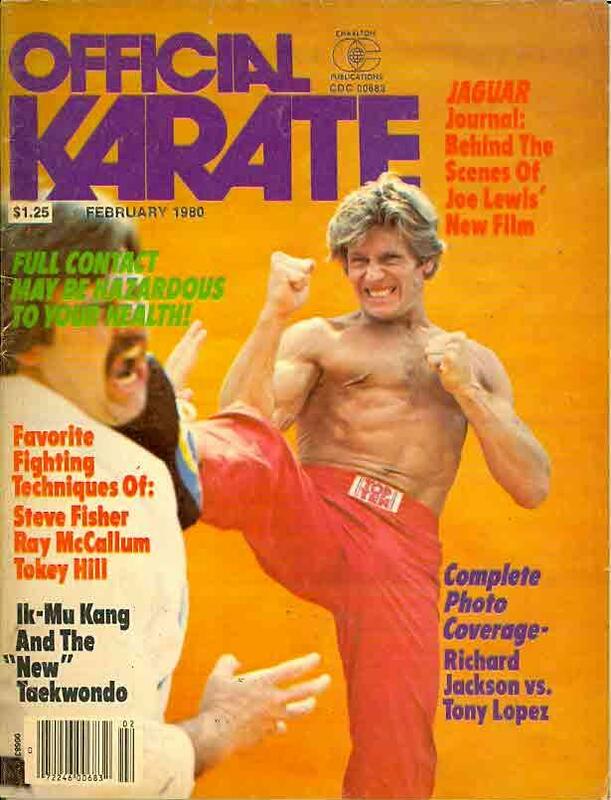 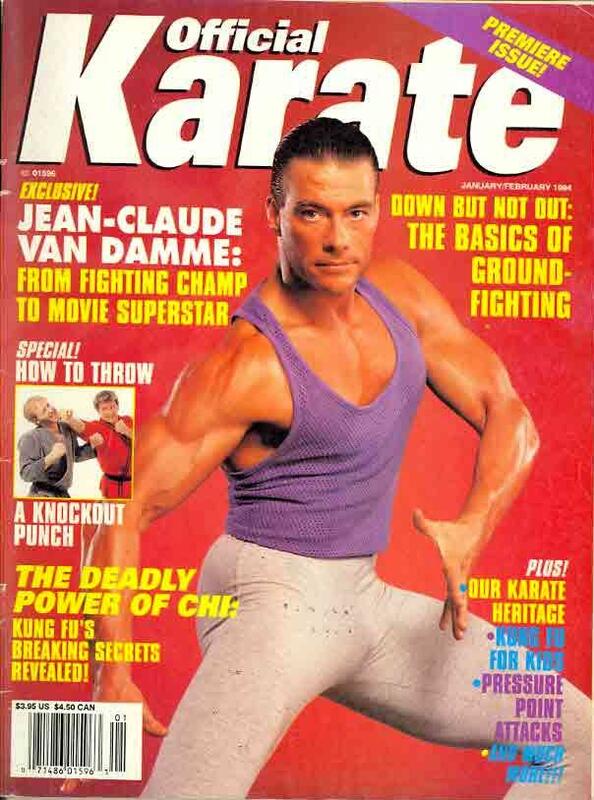 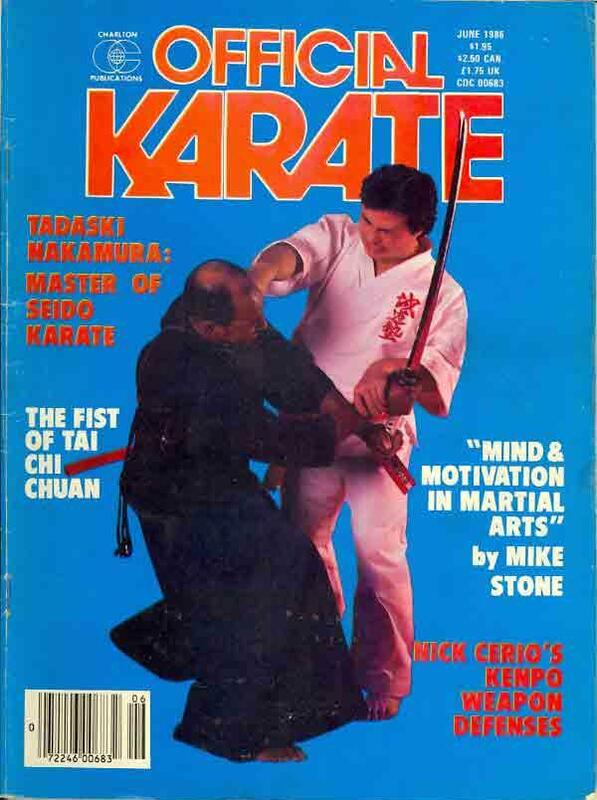 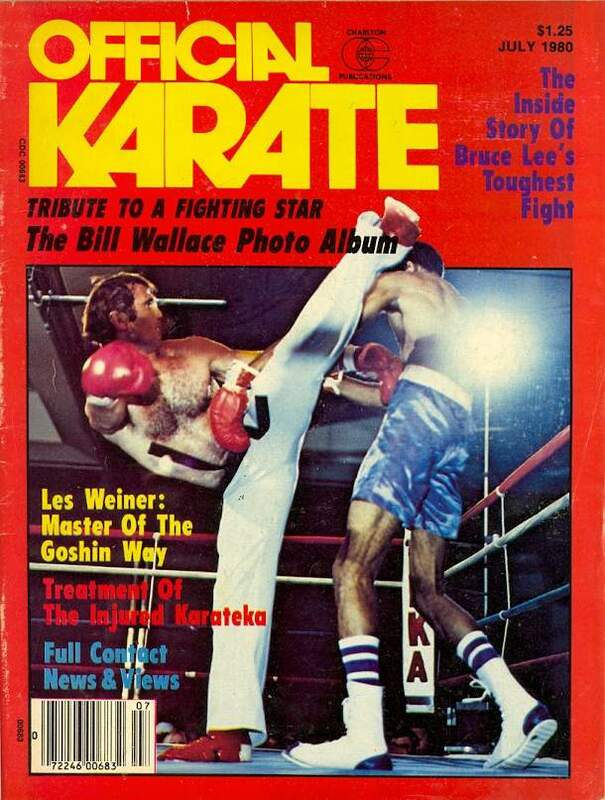 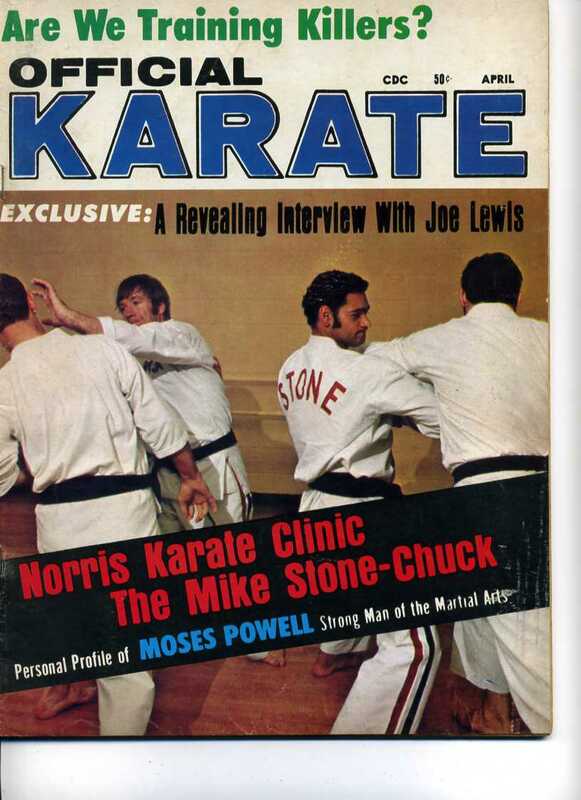 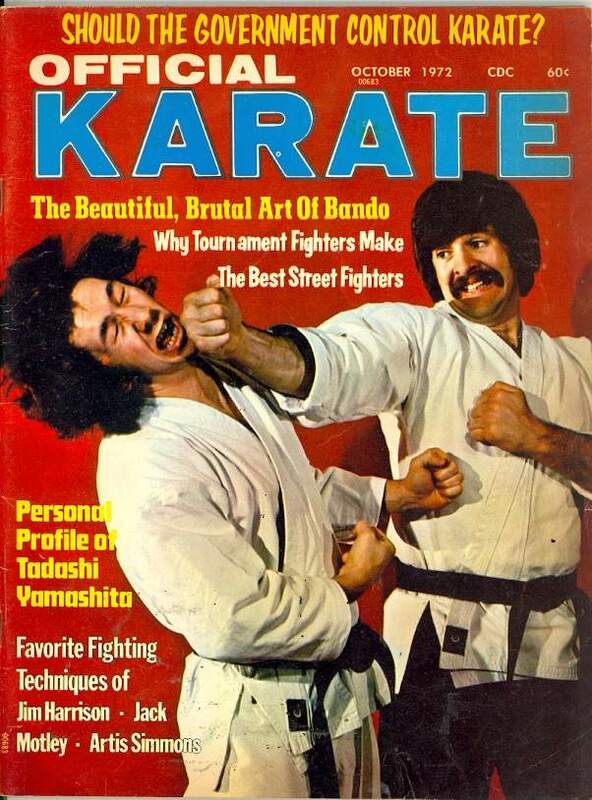 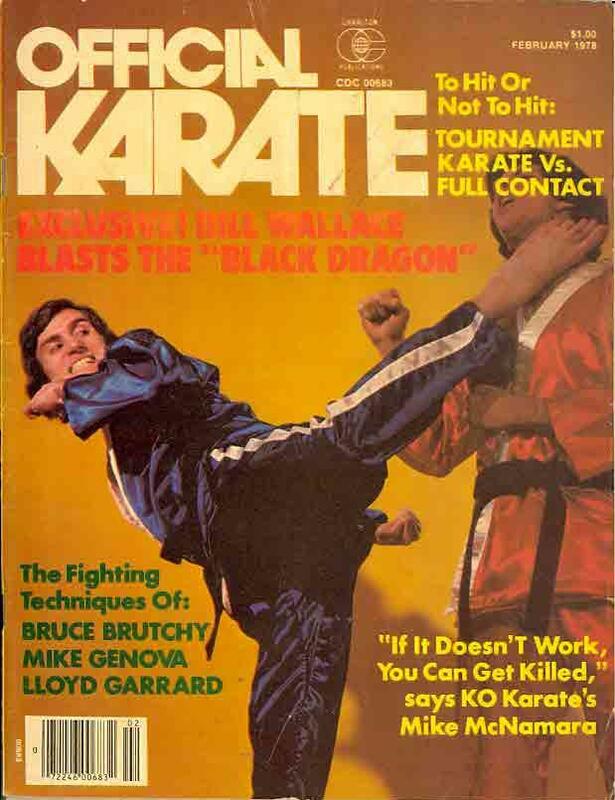 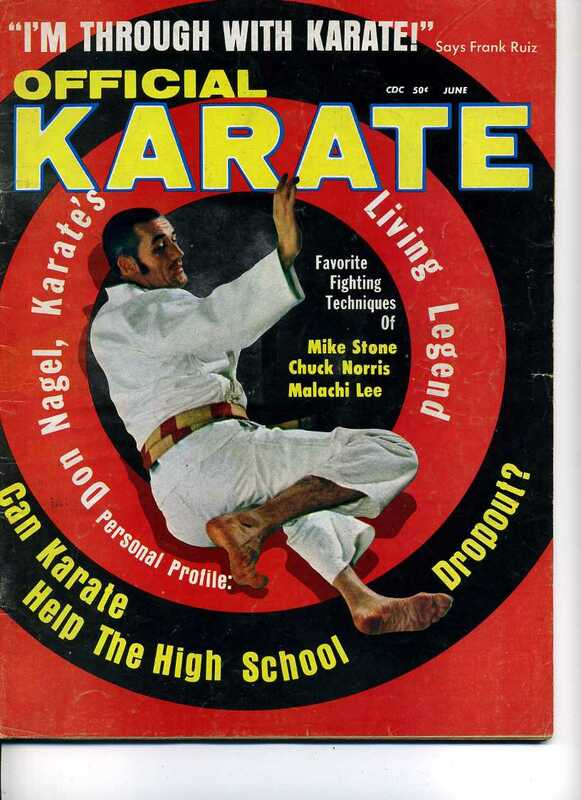 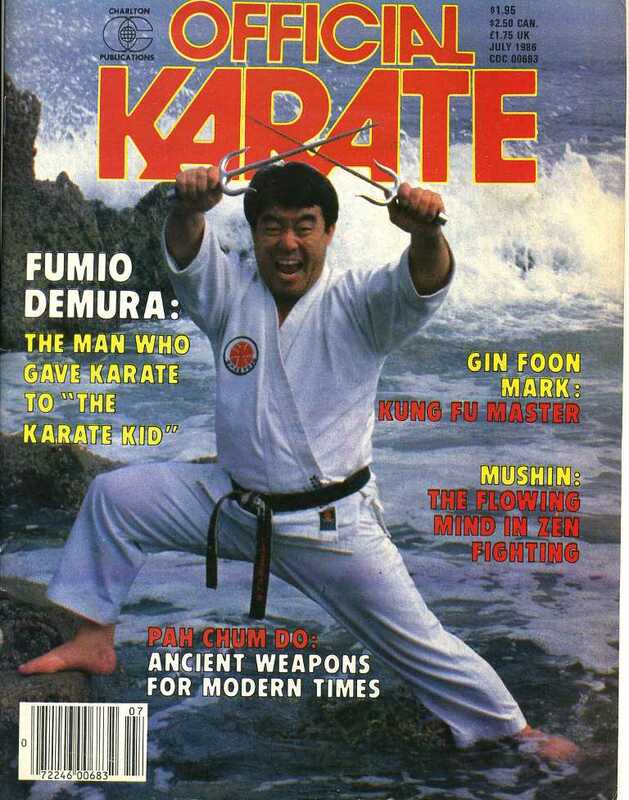 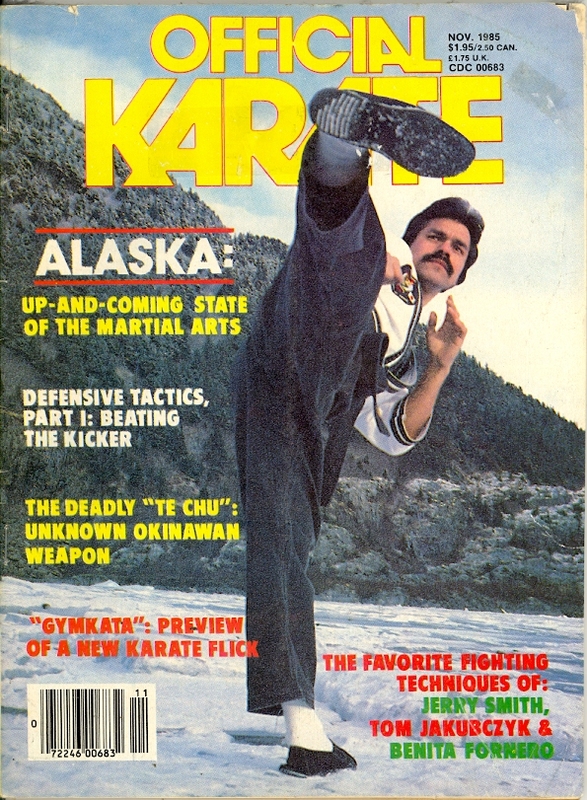 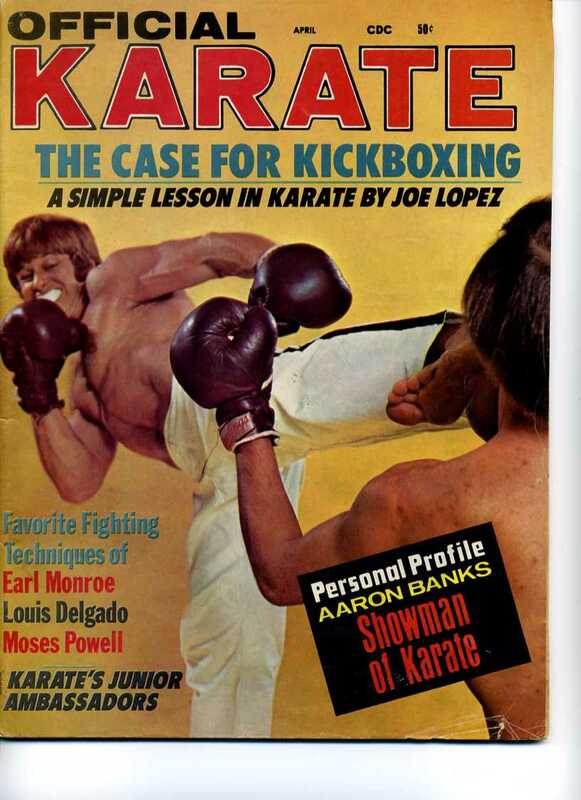 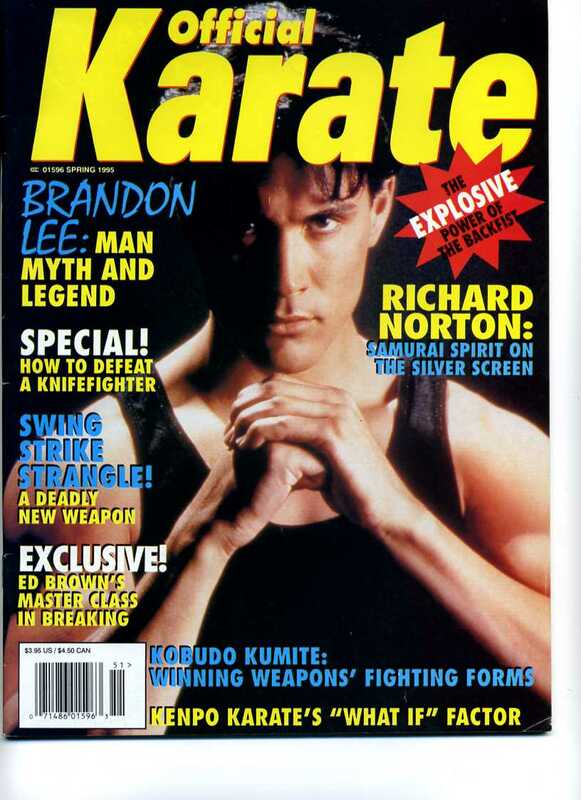 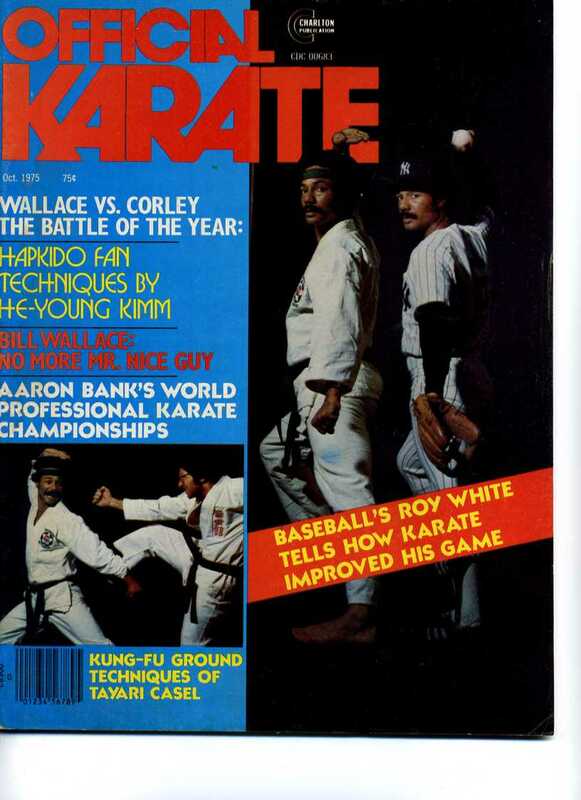 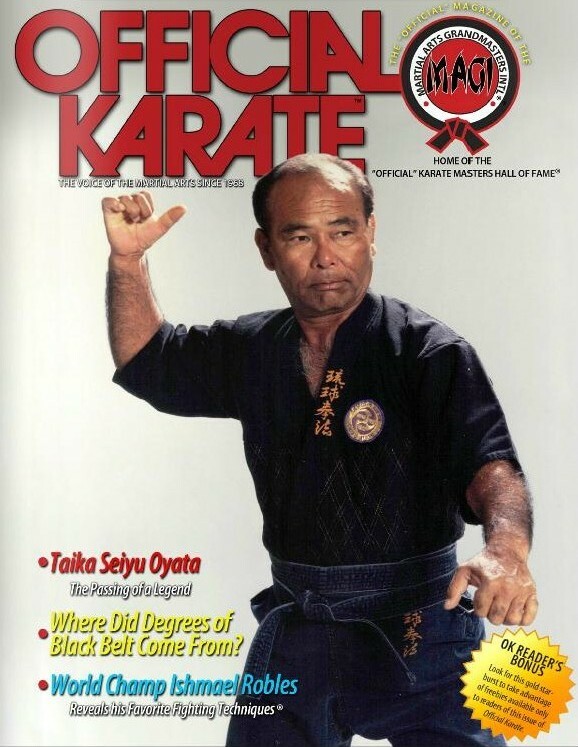 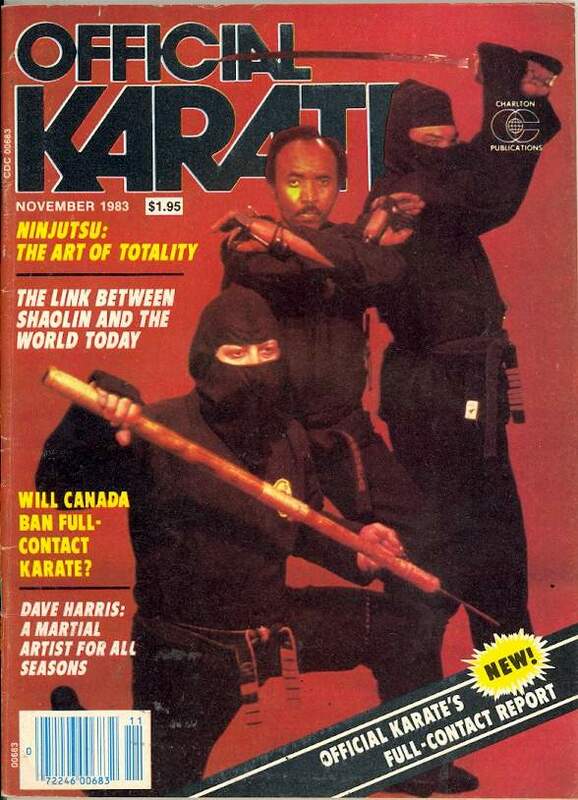 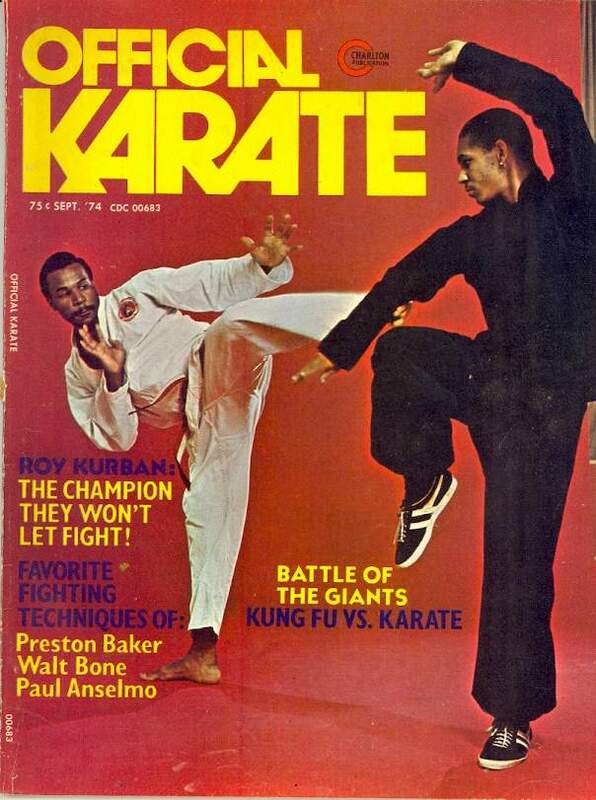 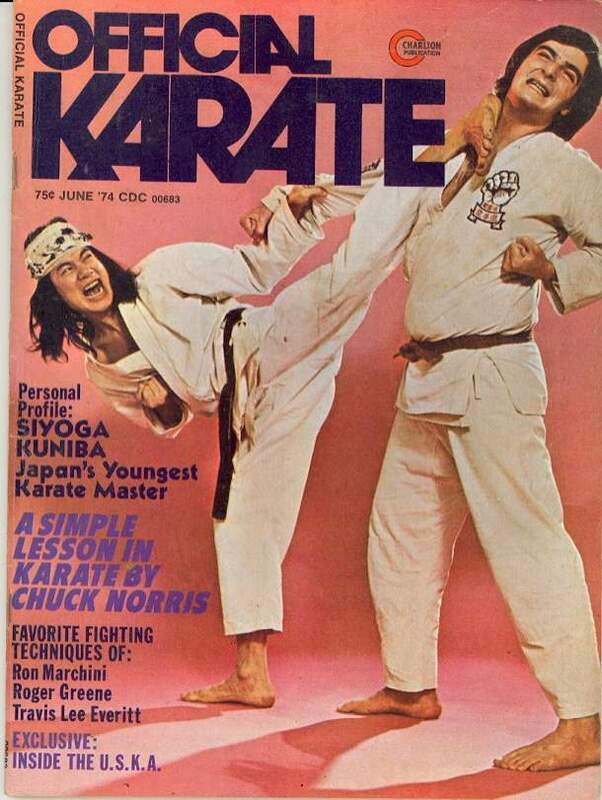 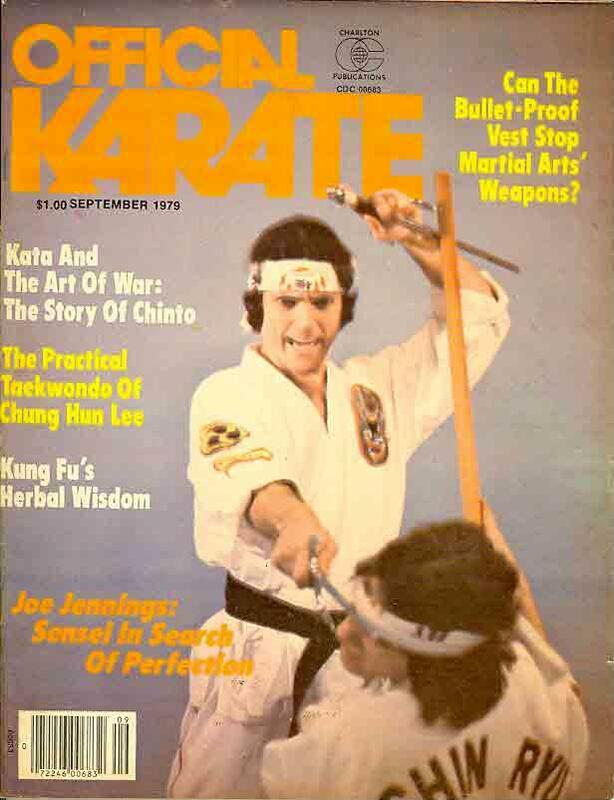 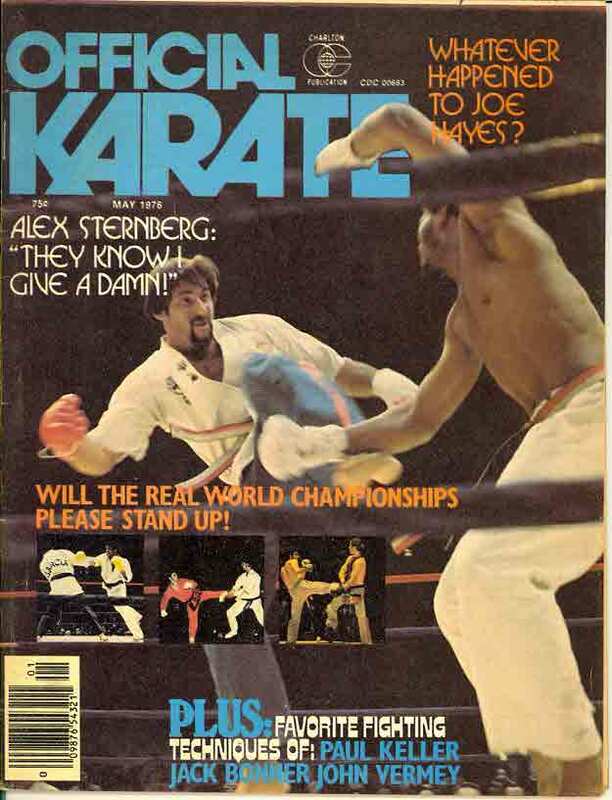 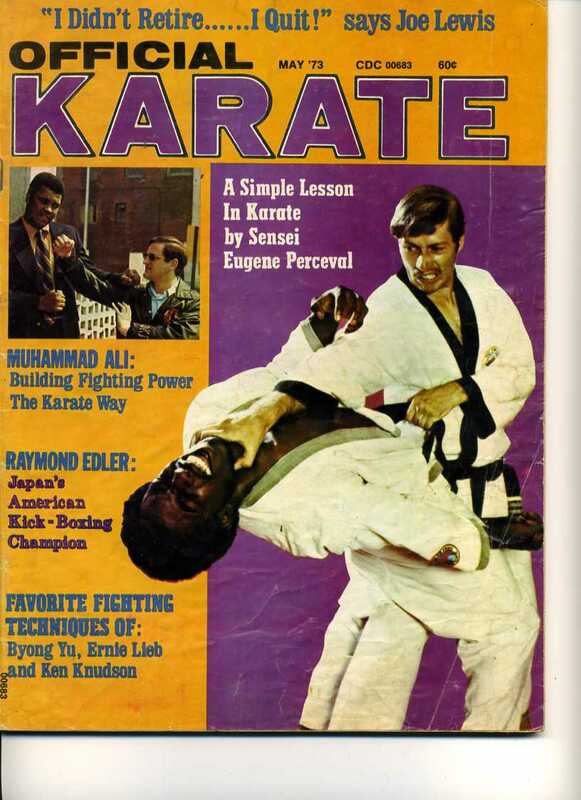 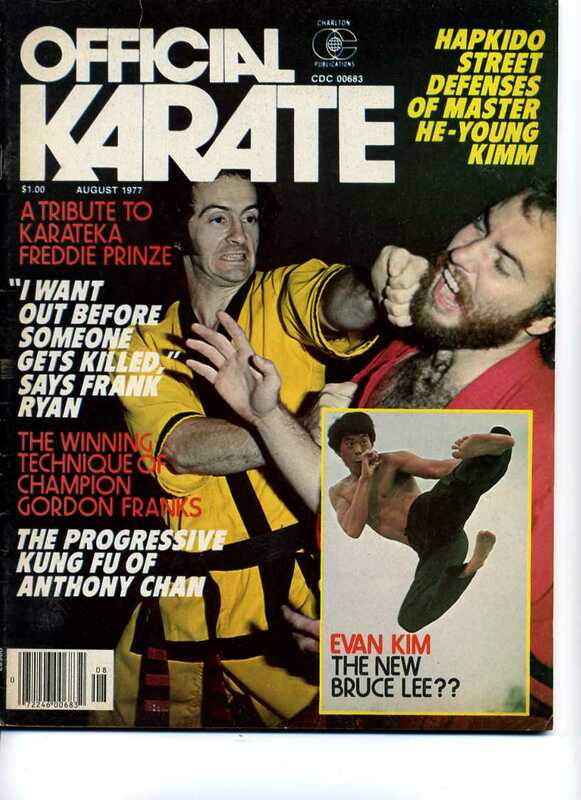 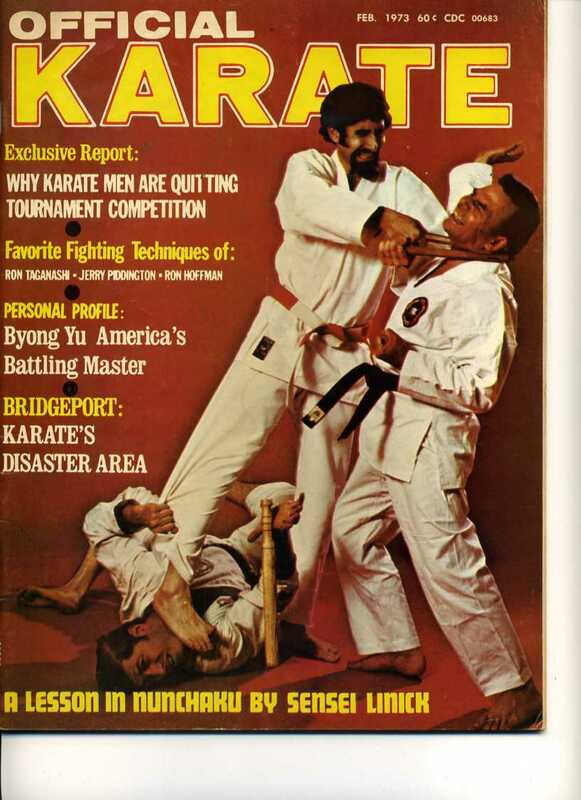 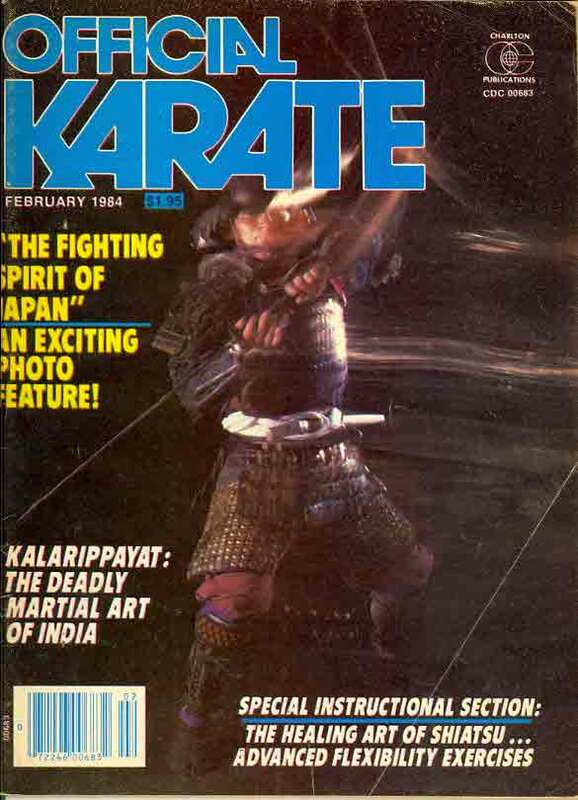 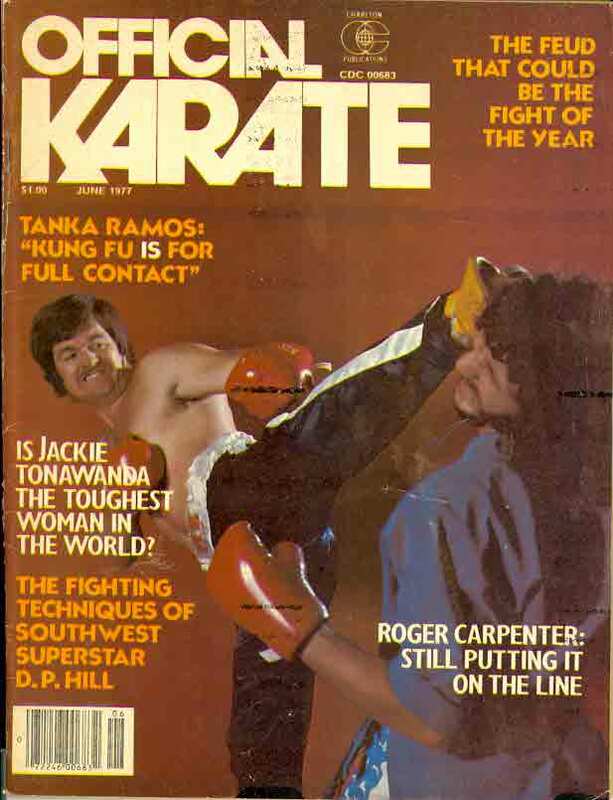 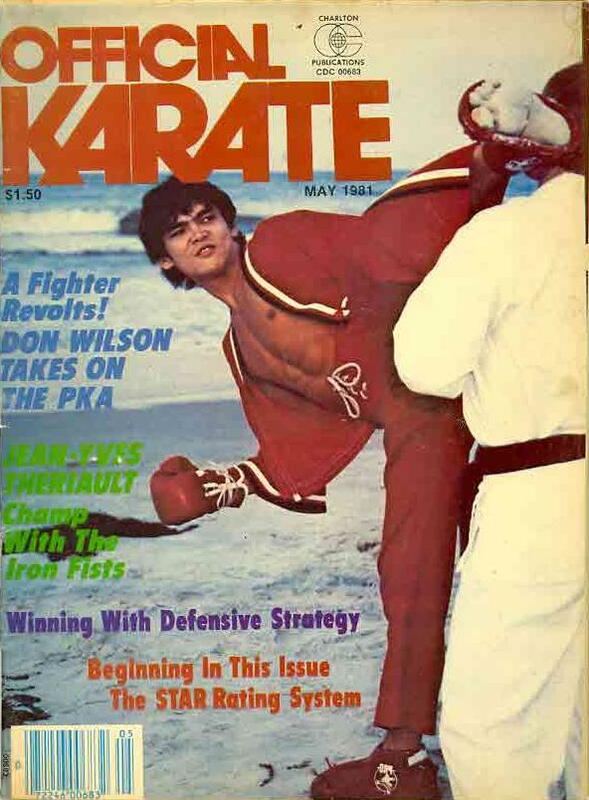 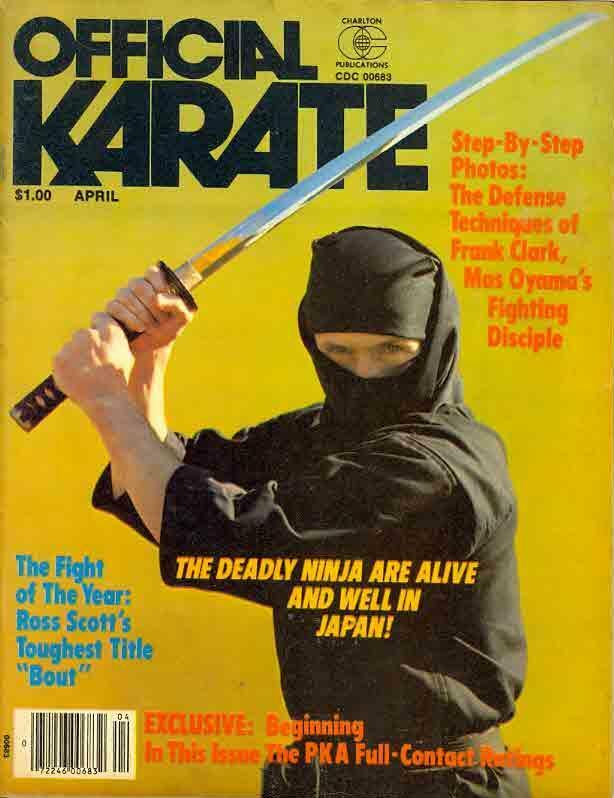 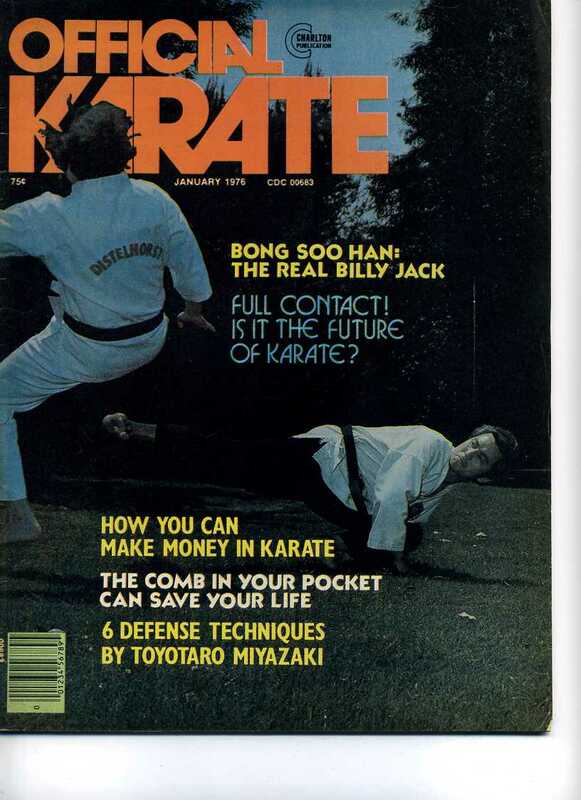 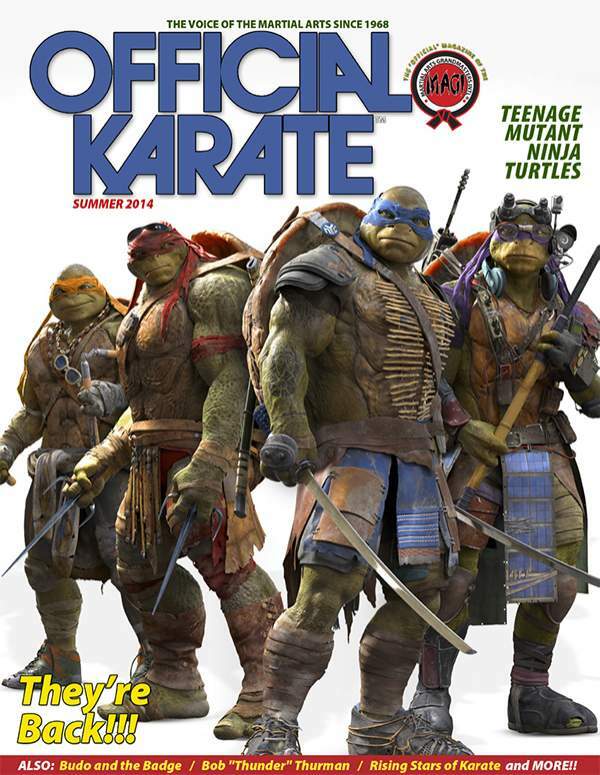 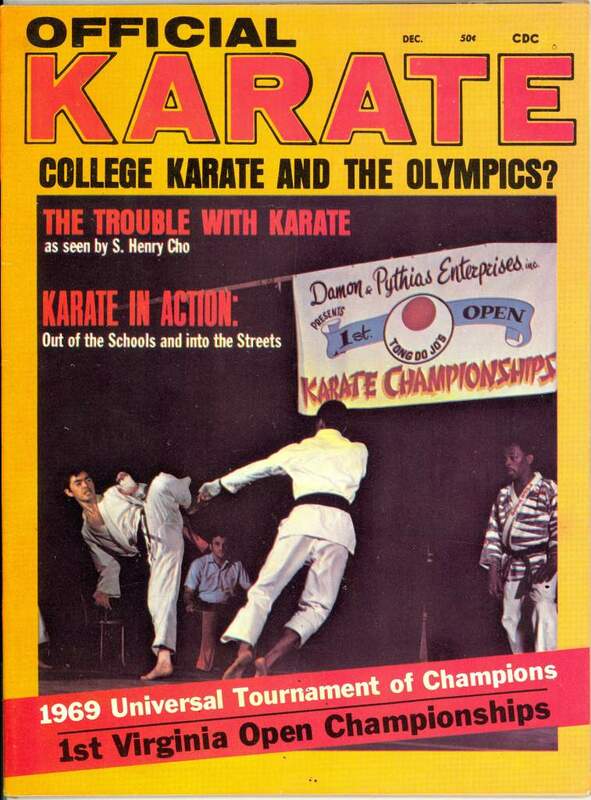 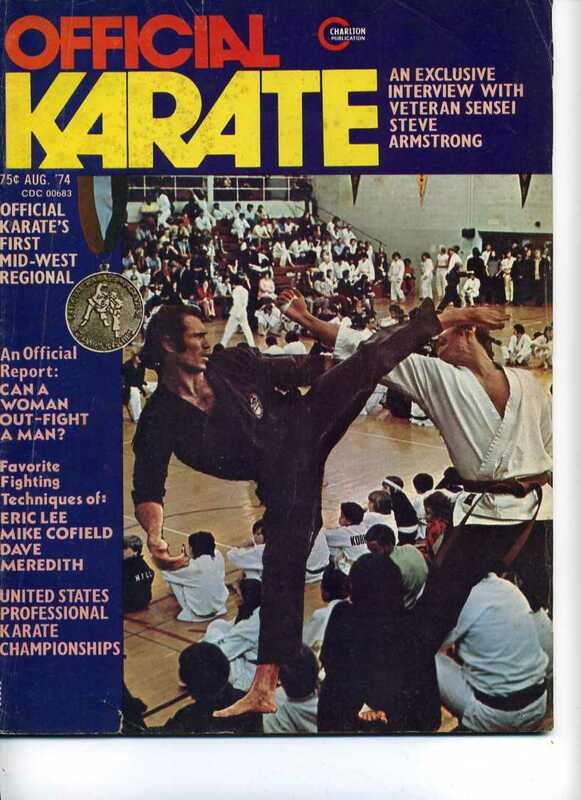 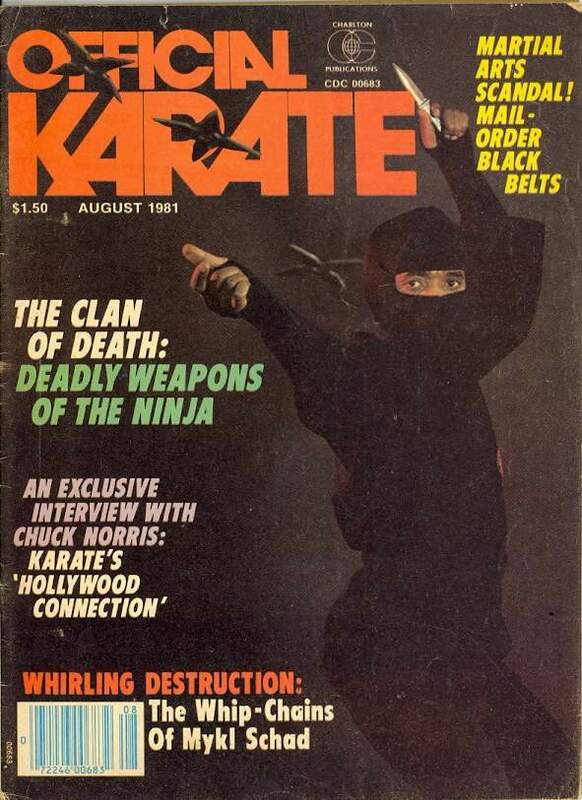 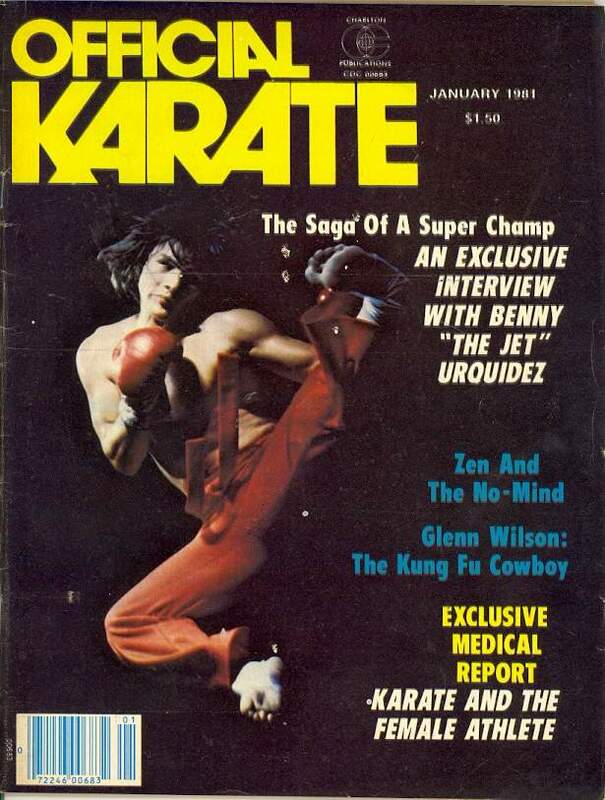 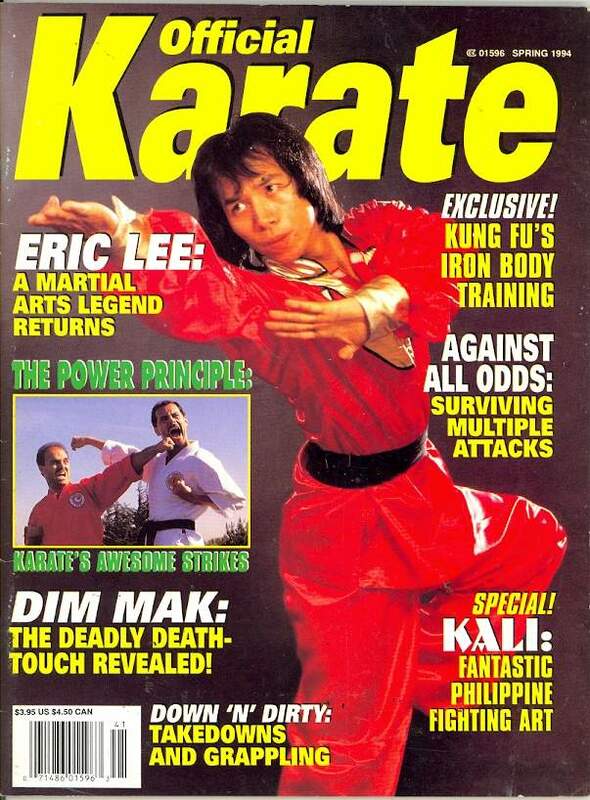 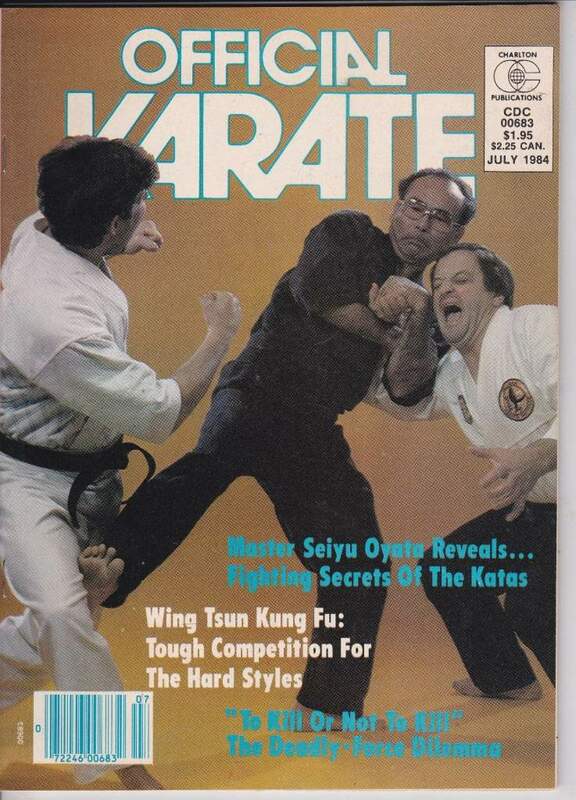 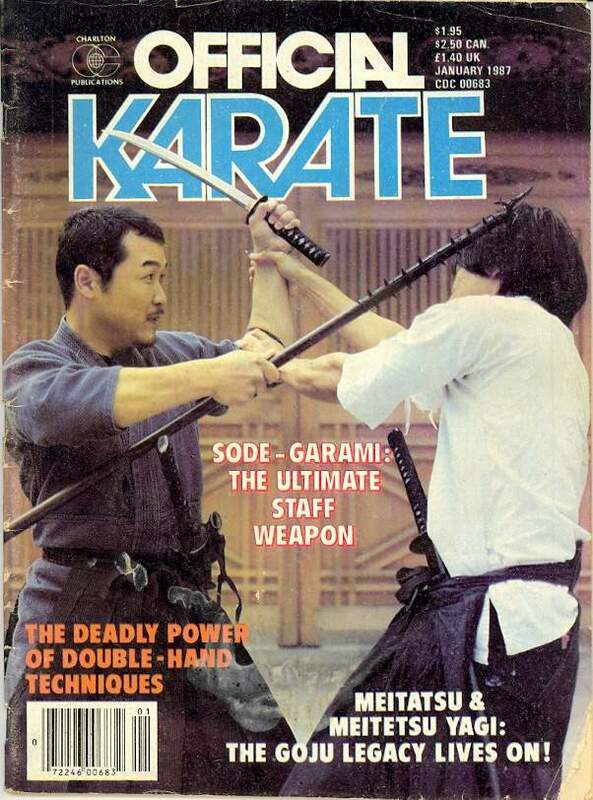 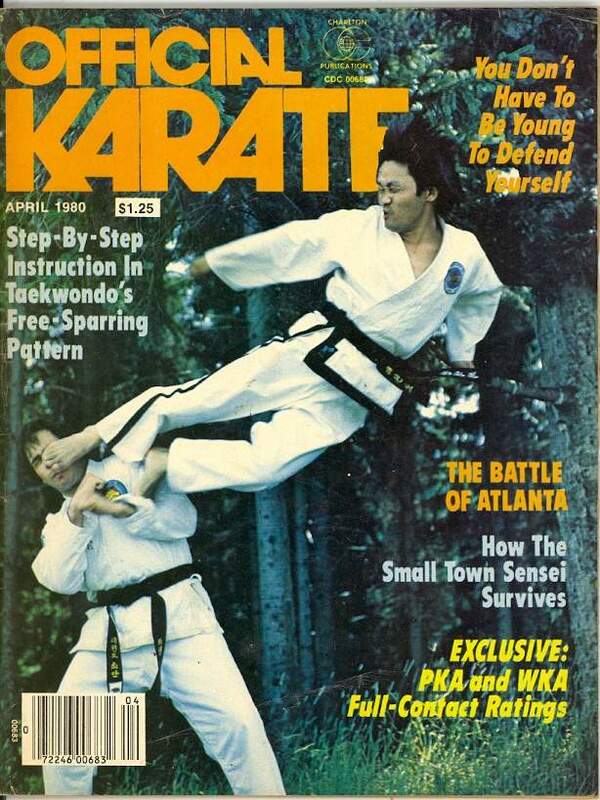 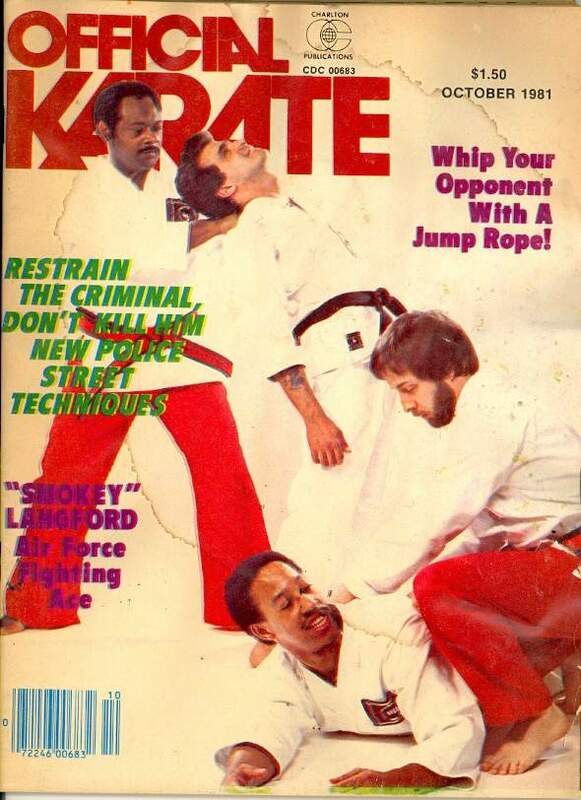 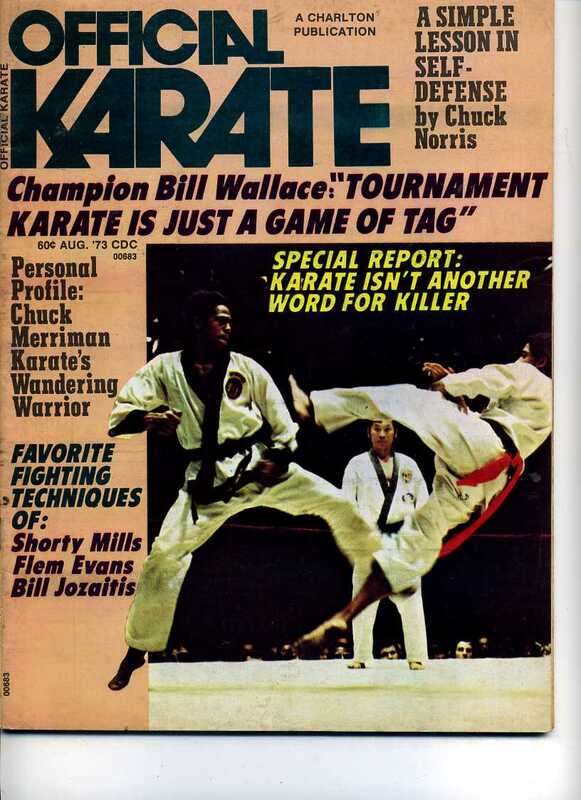 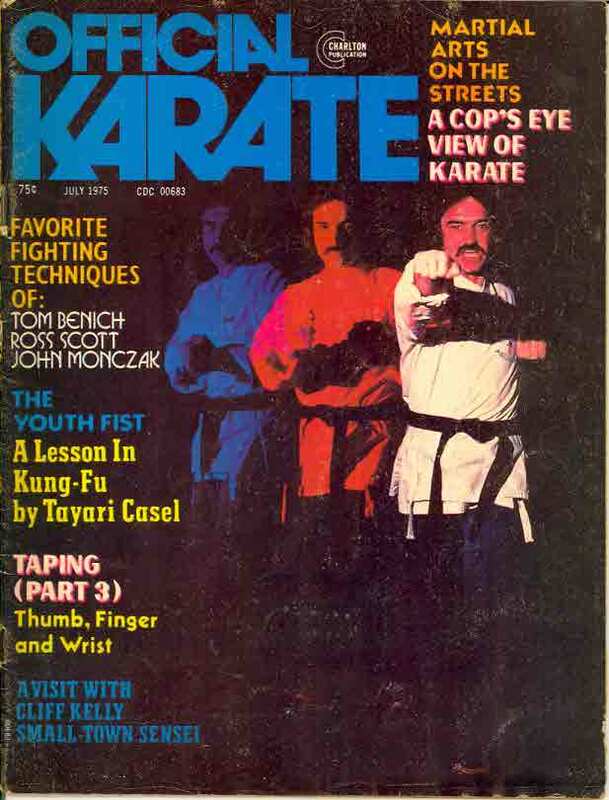 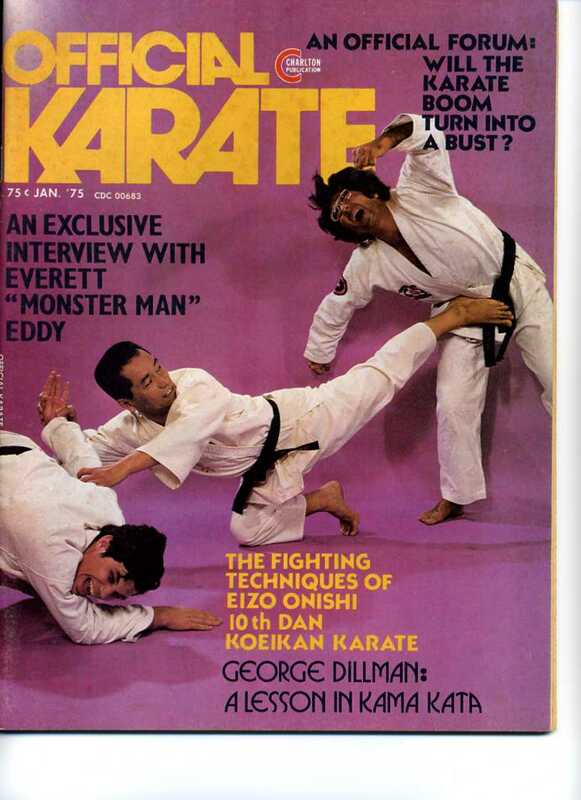 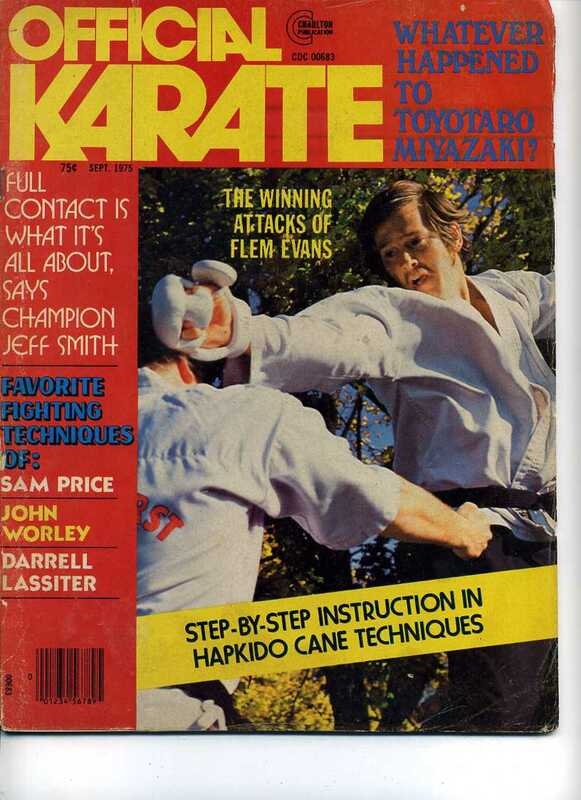 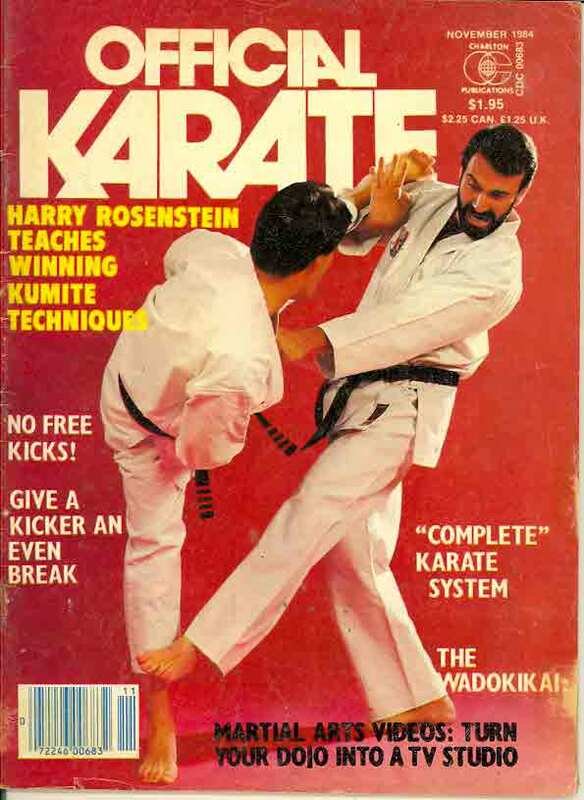 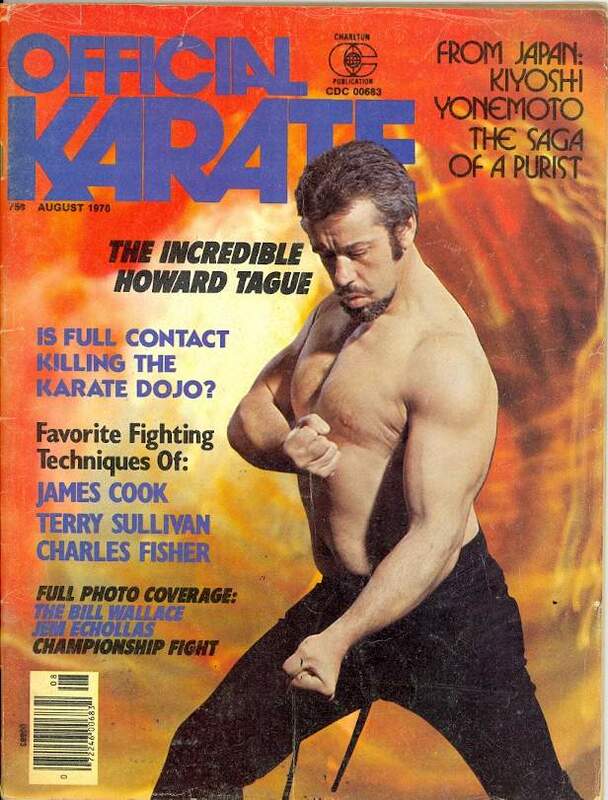 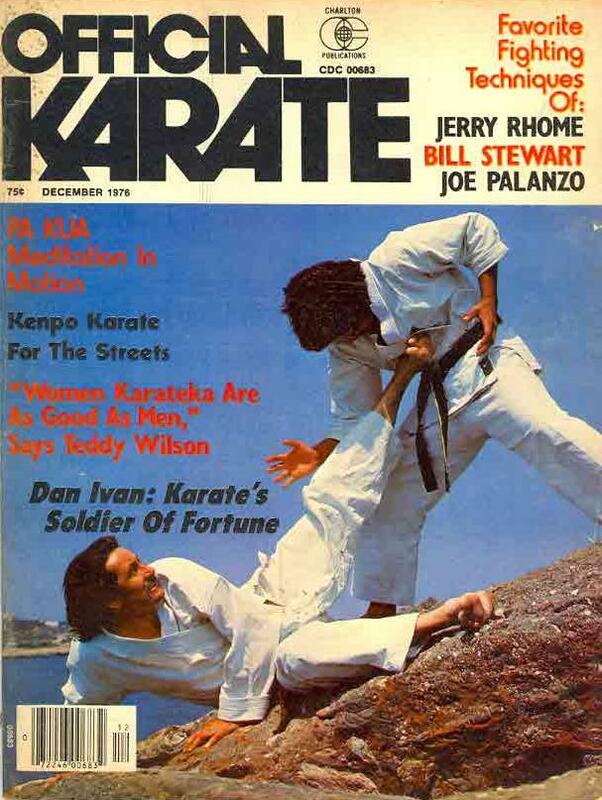 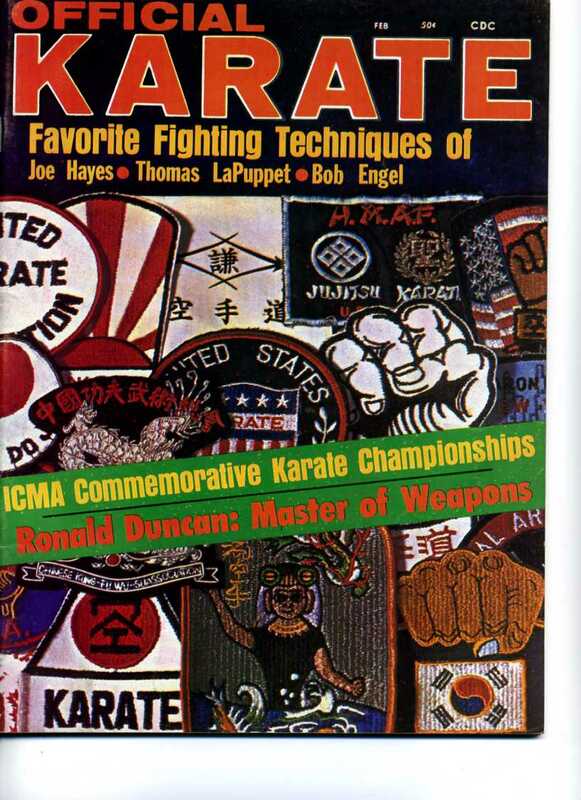 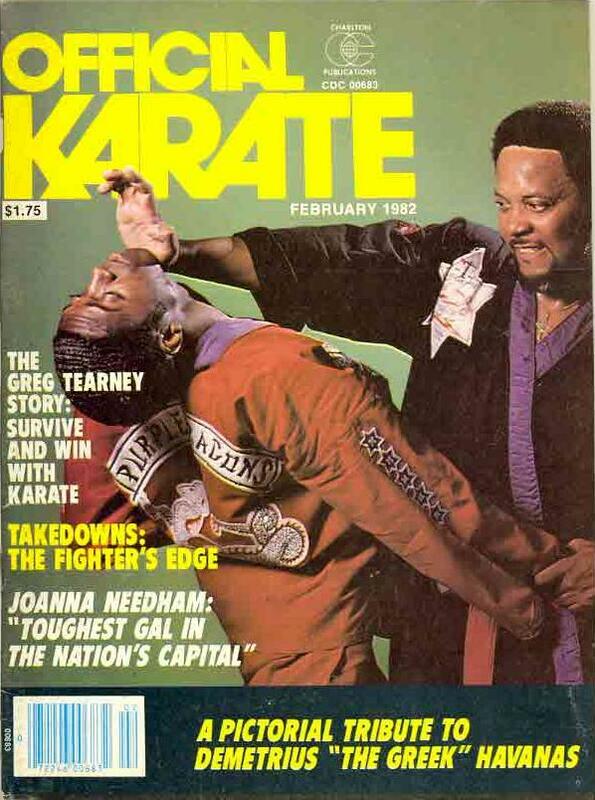 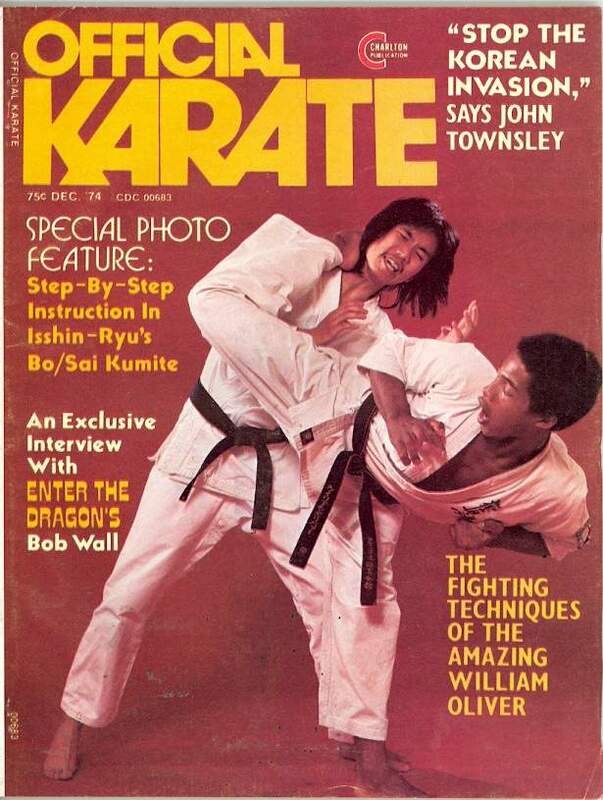 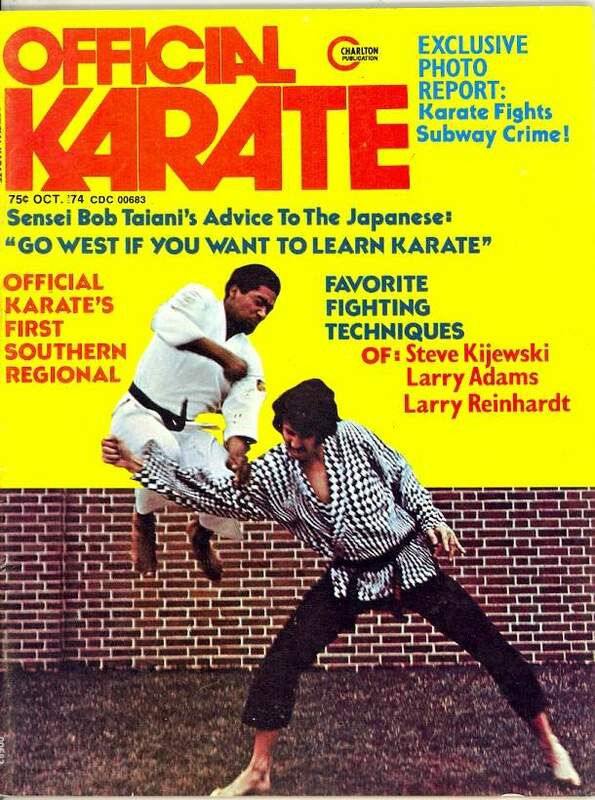 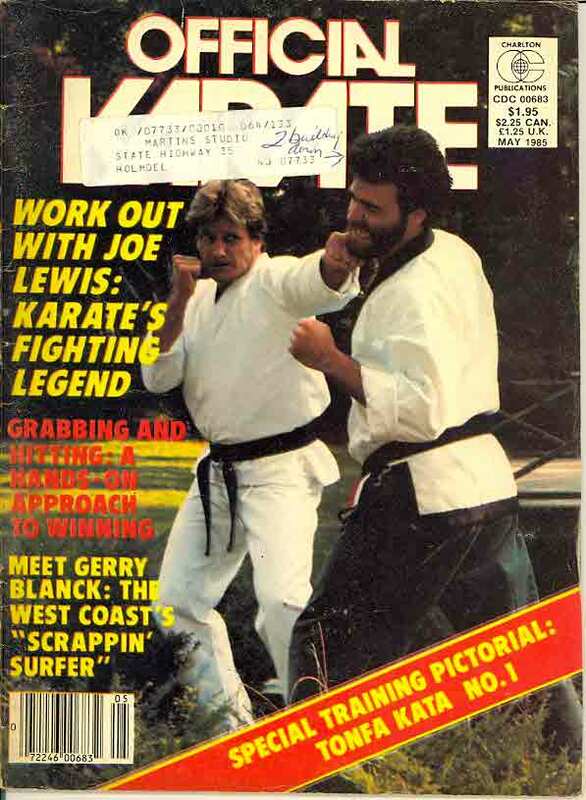 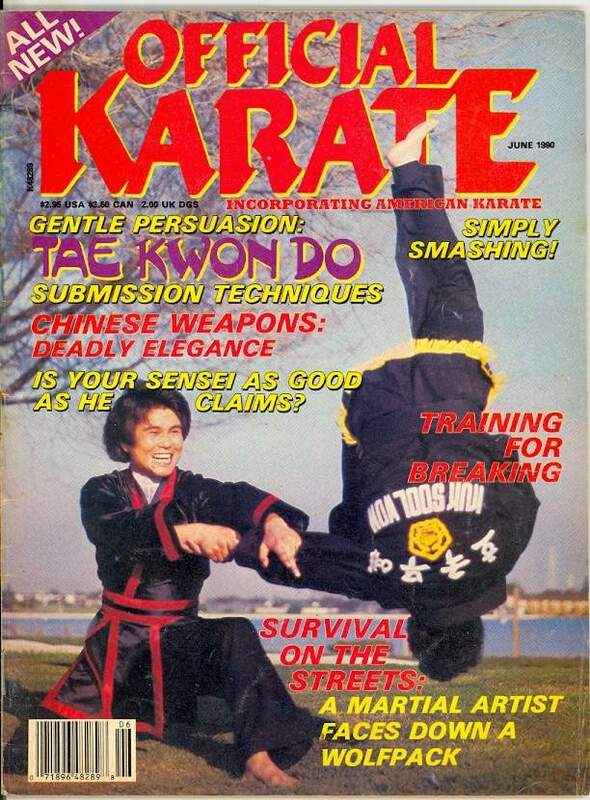 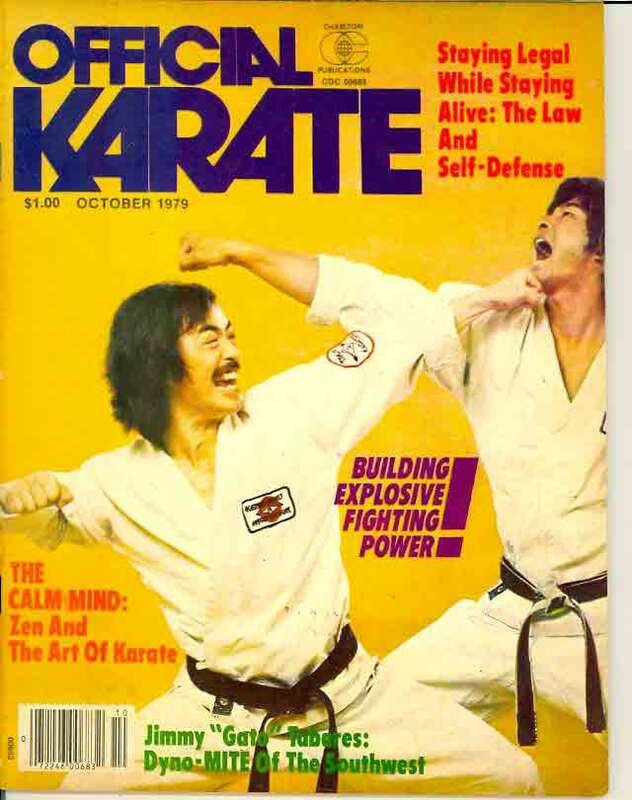 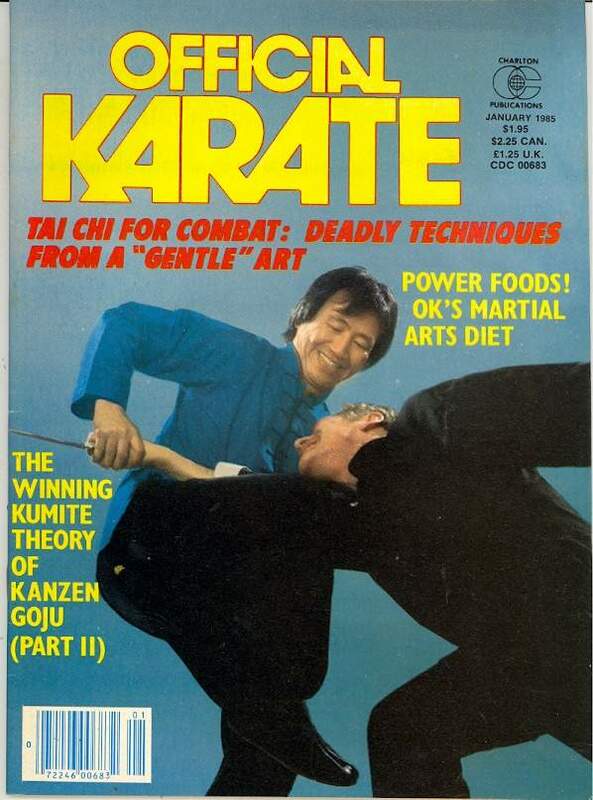 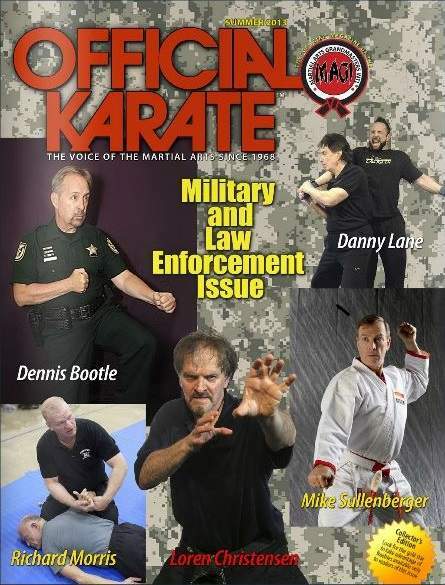 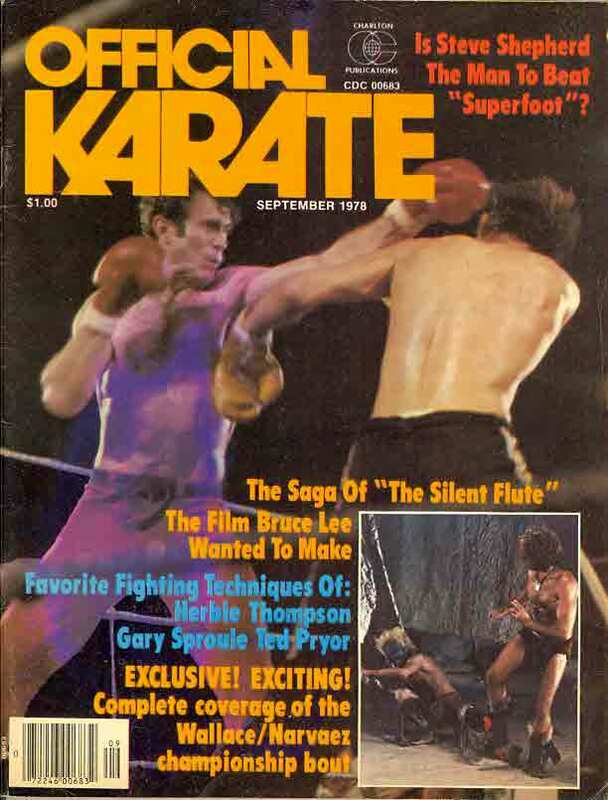 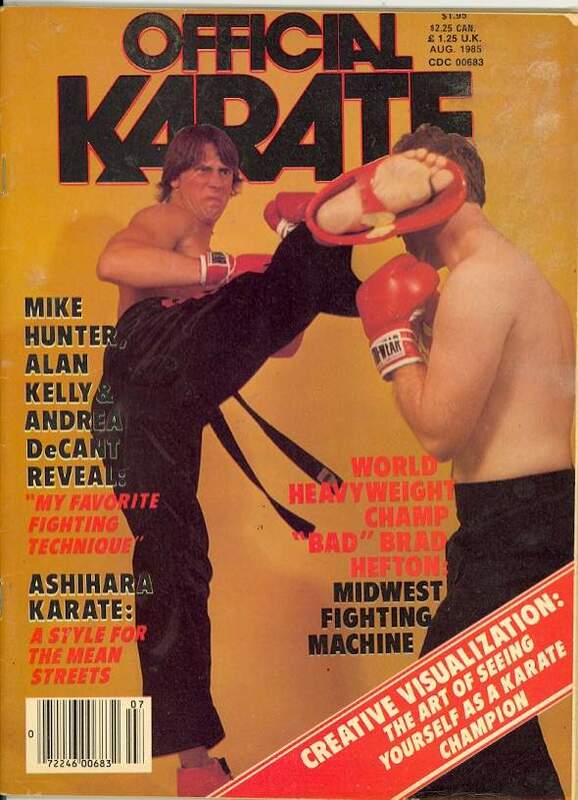 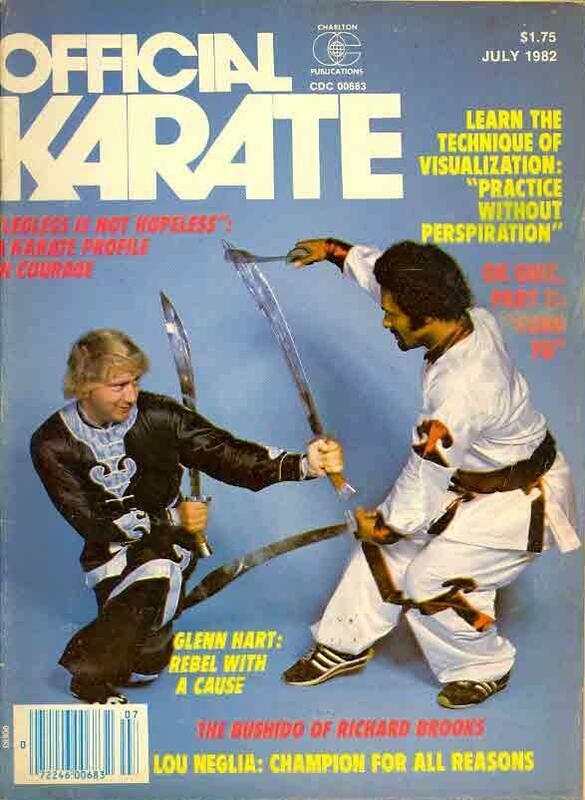 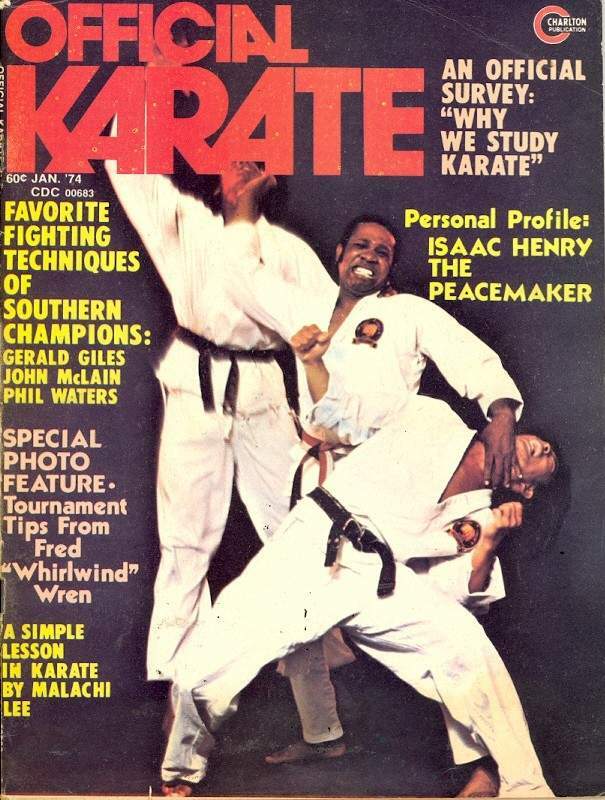 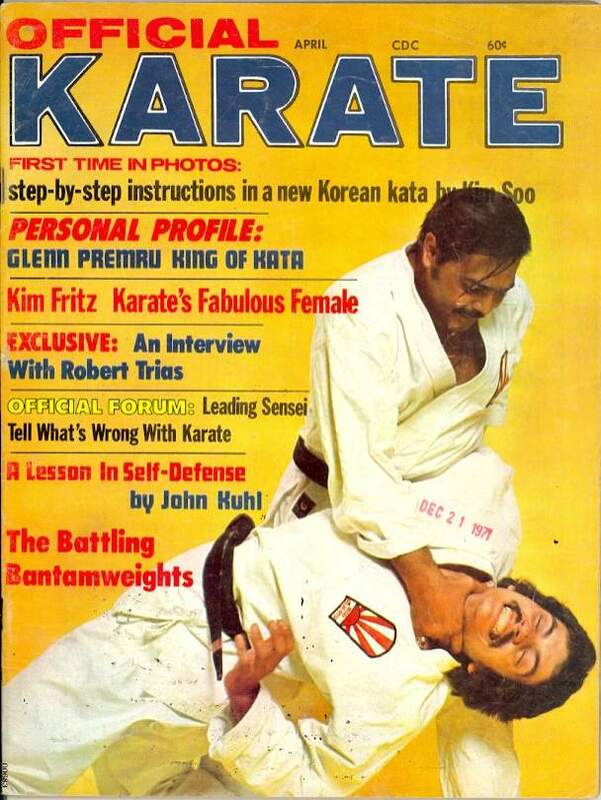 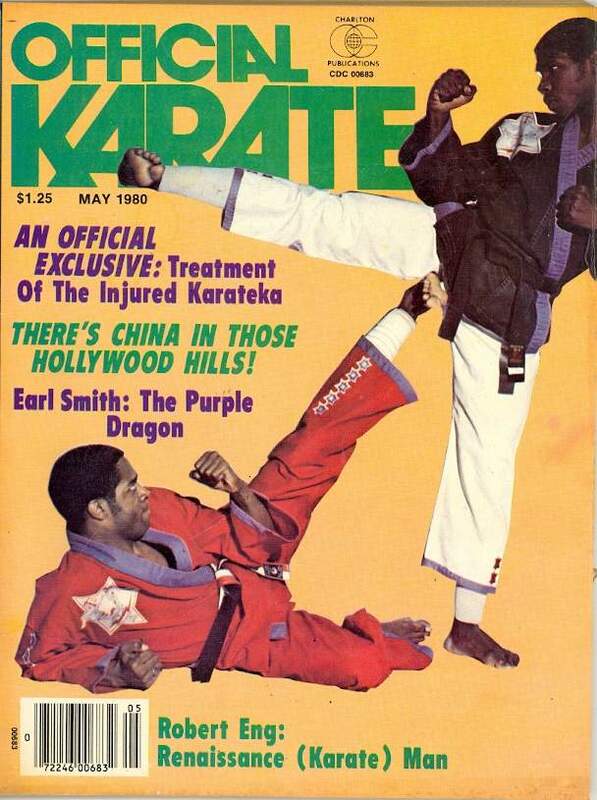 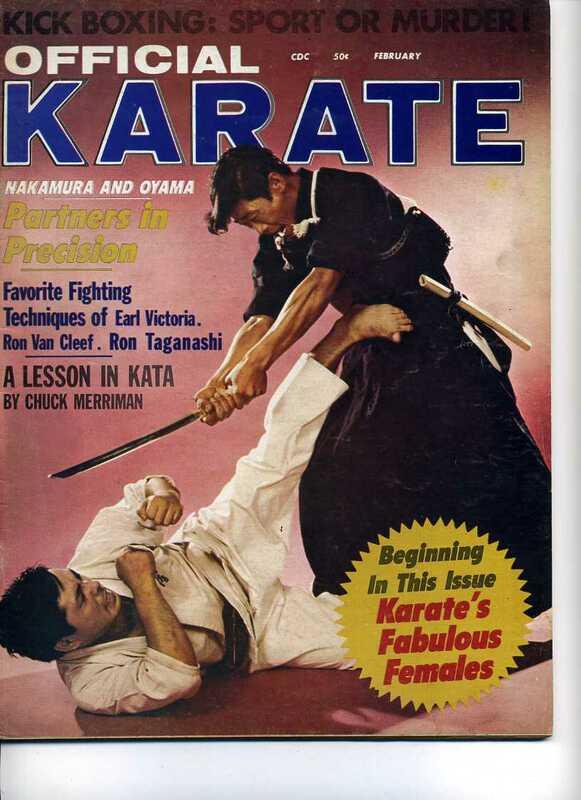 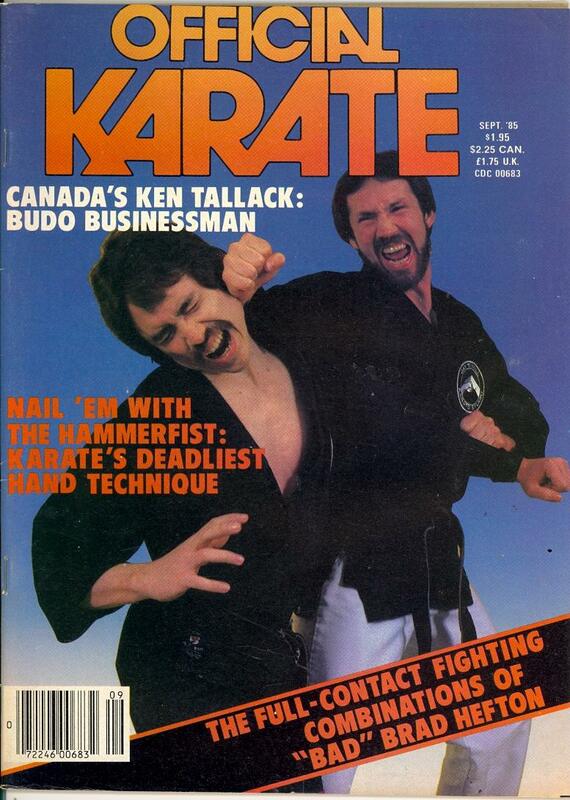 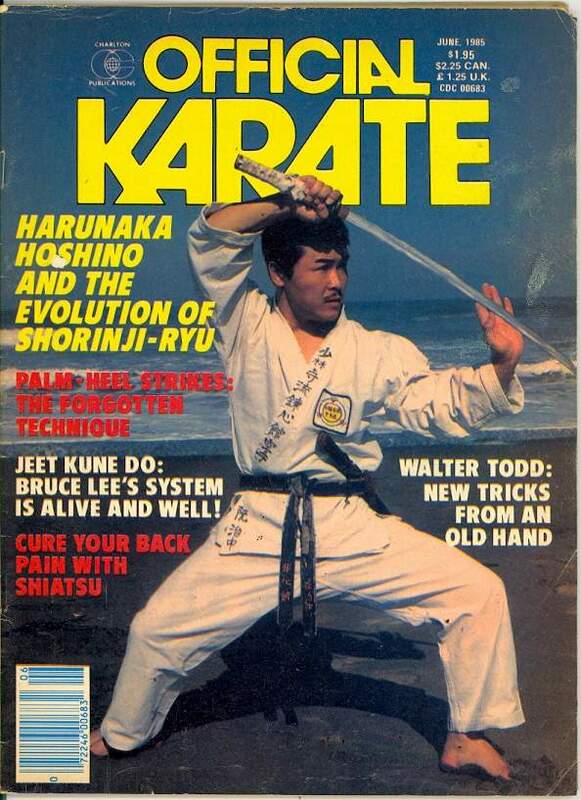 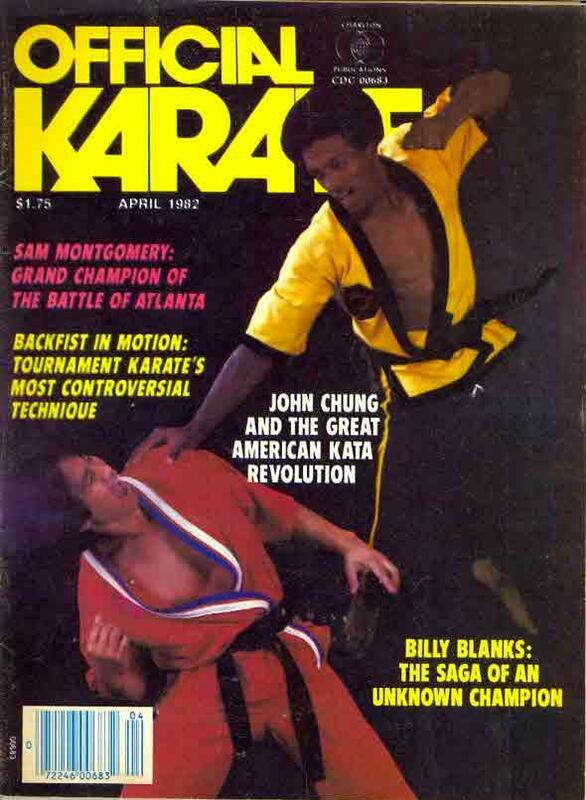 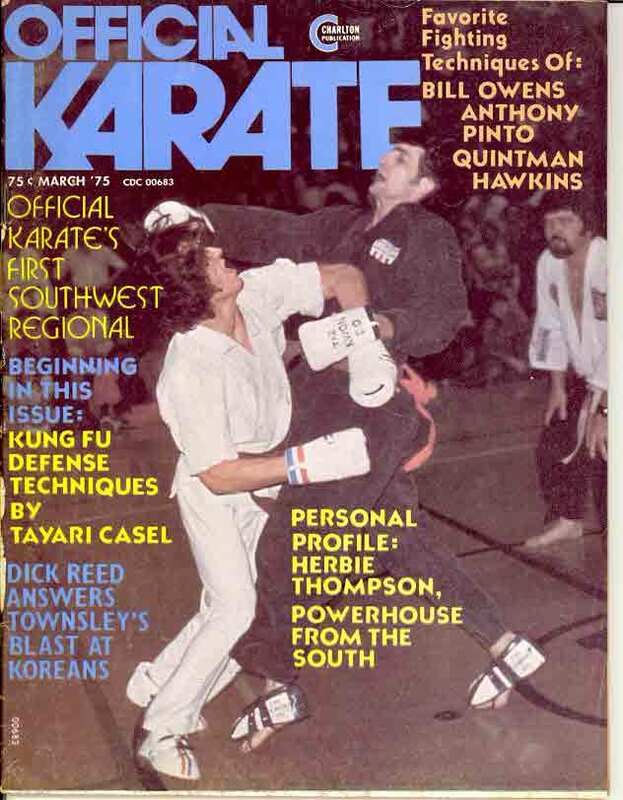 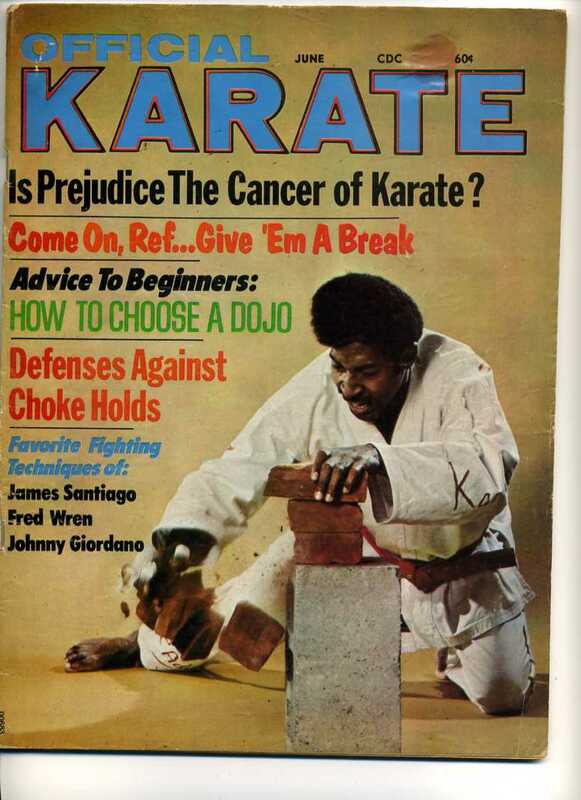 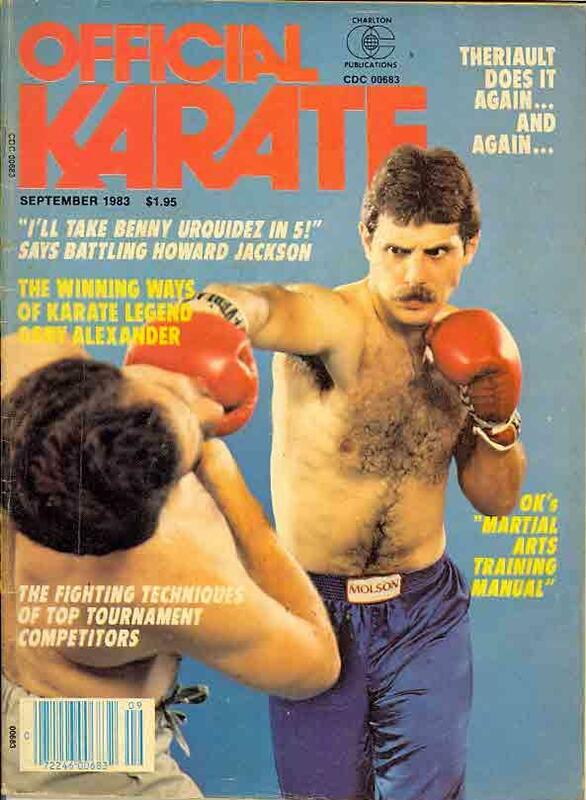 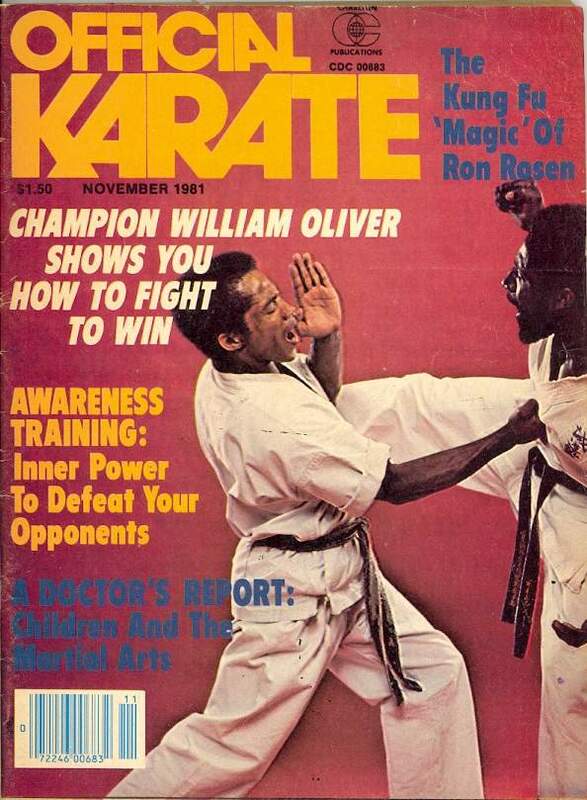 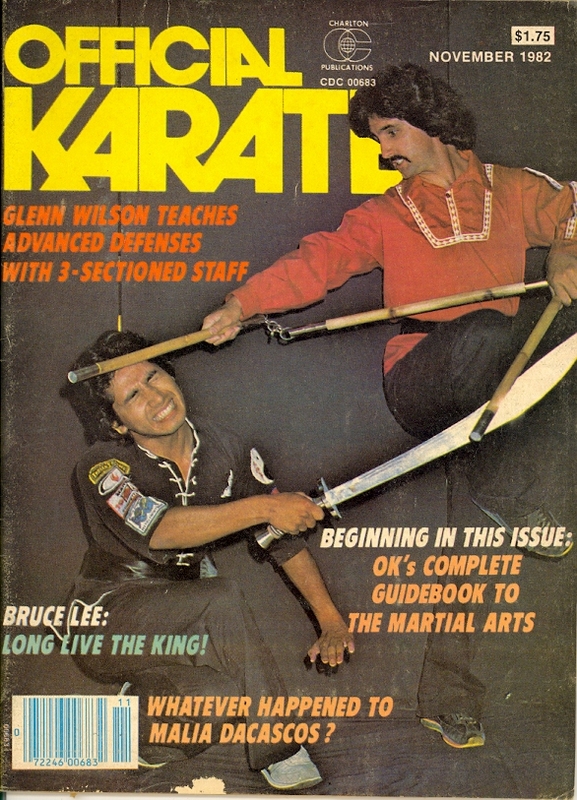 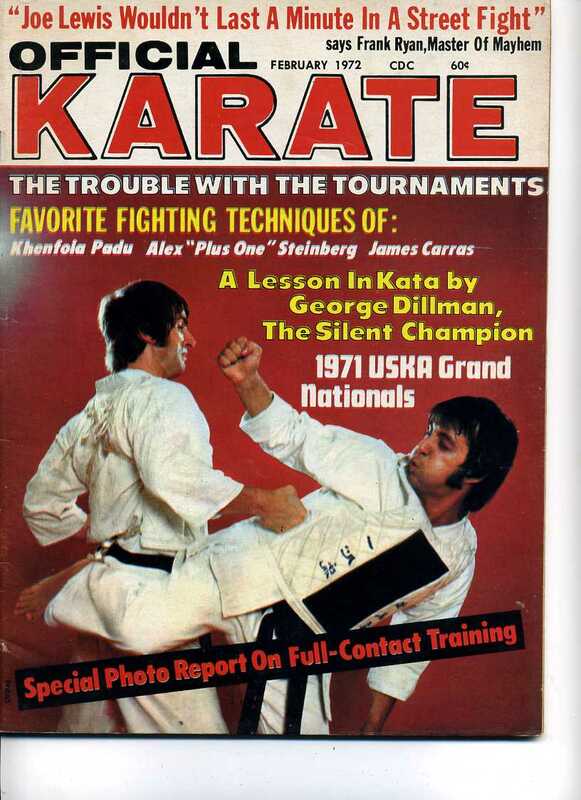 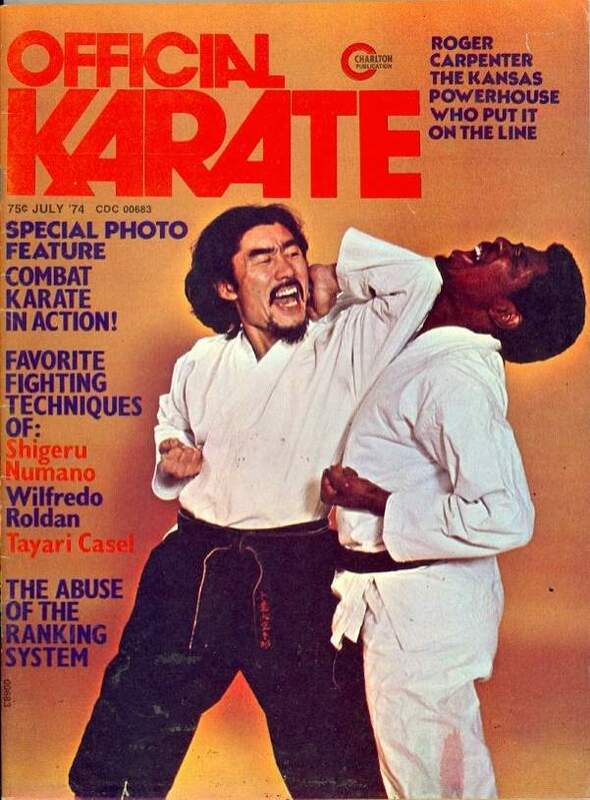 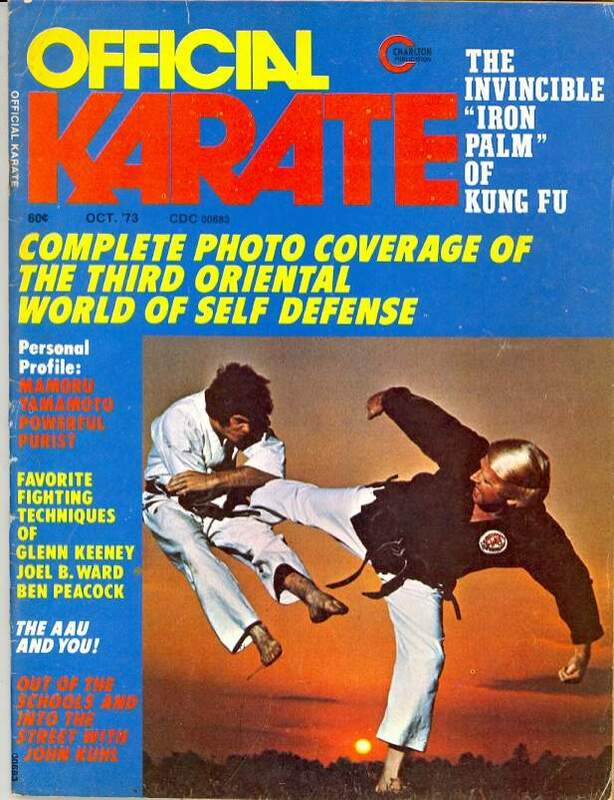 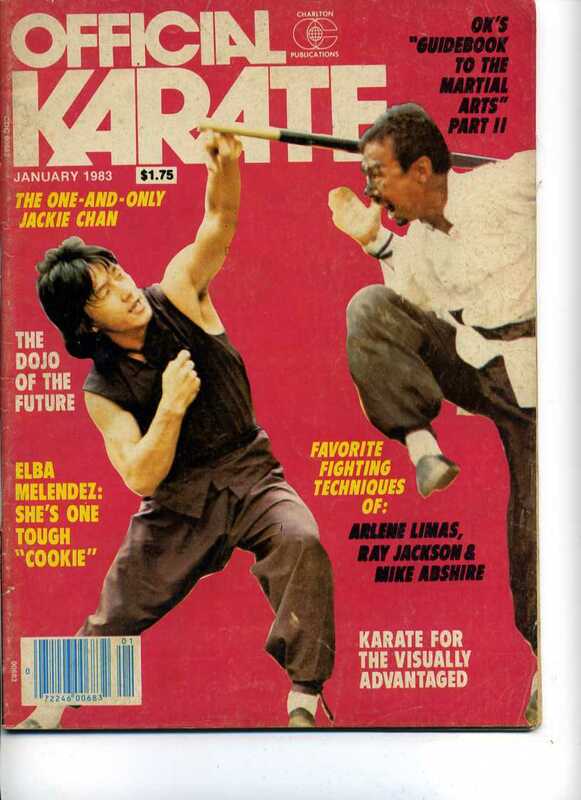 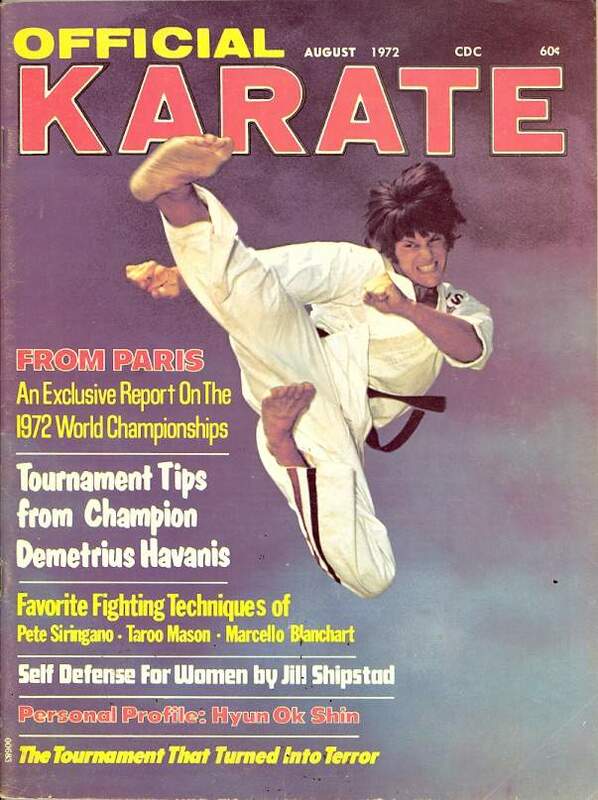 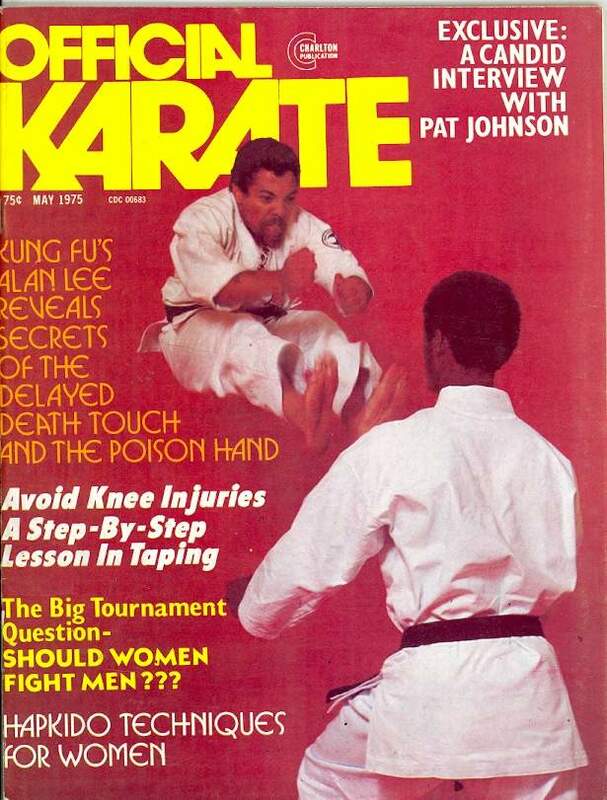 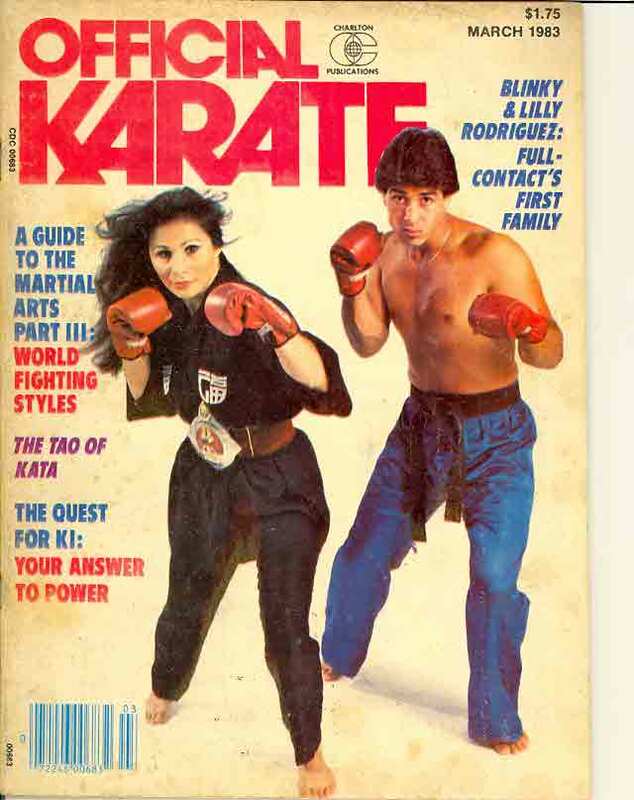 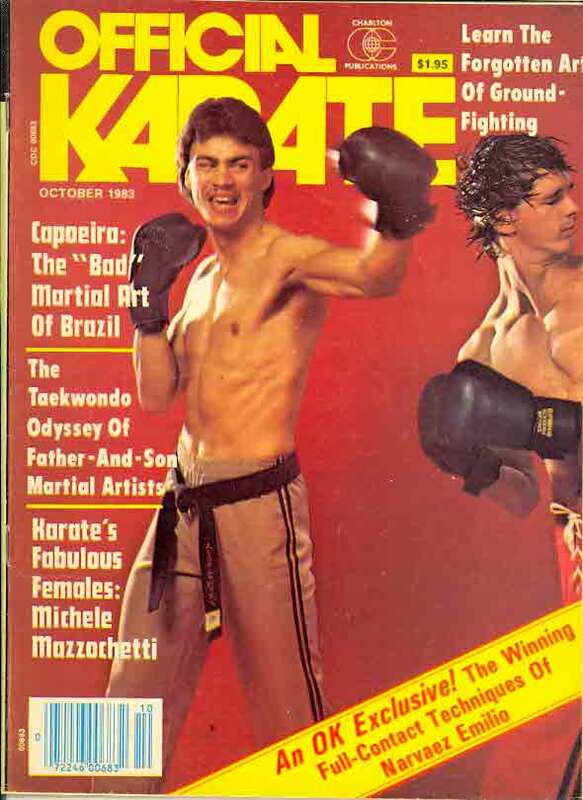 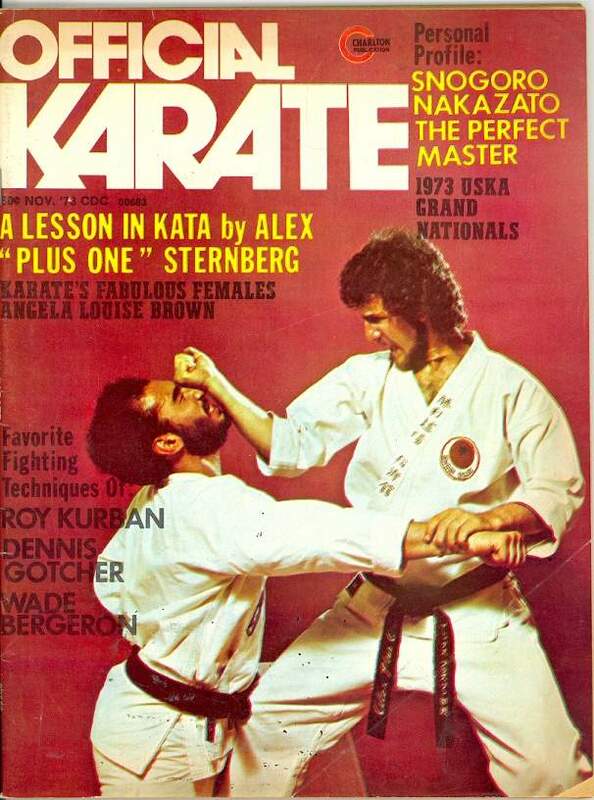 Official Karate magazine is a monthly United States magazine published by Charlton Publications, Inc. 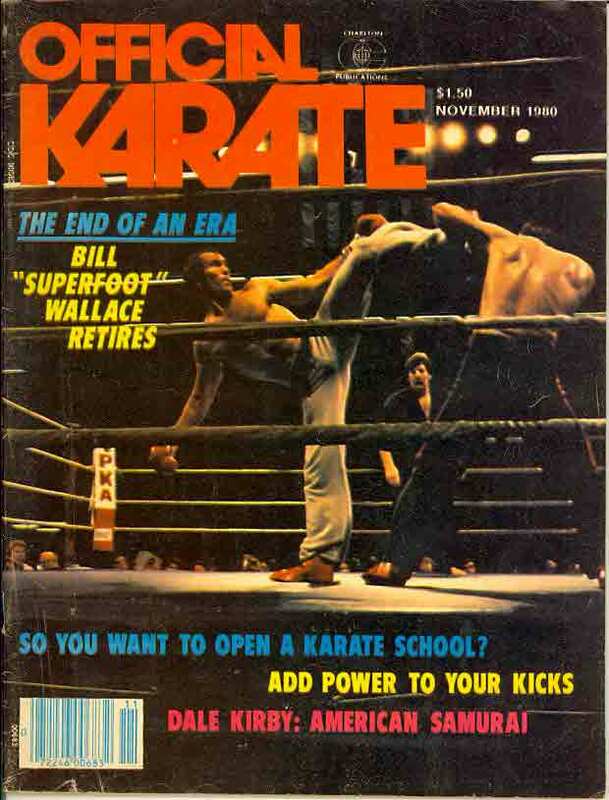 It ran from June 1969 to Winter 1995. 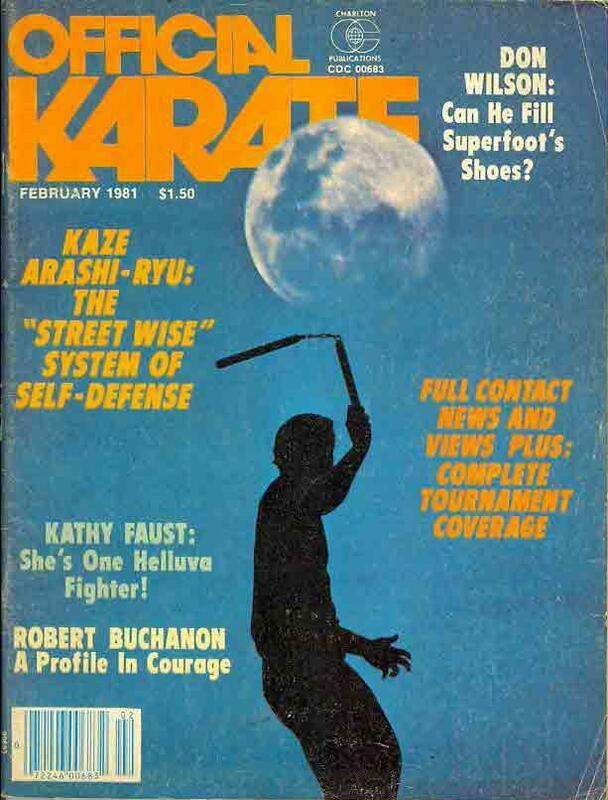 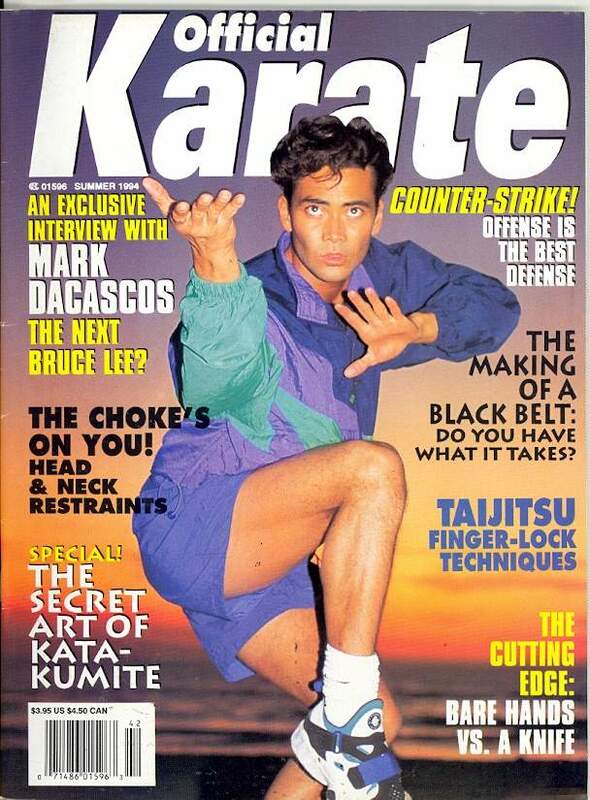 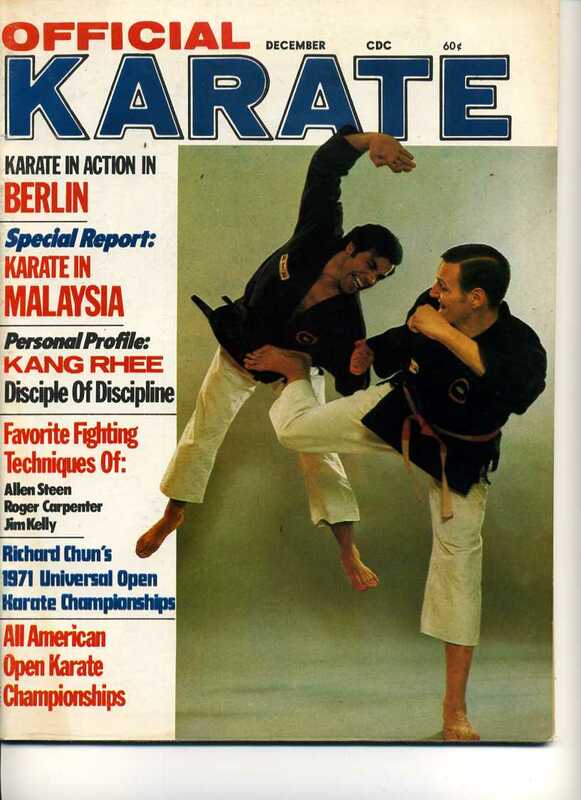 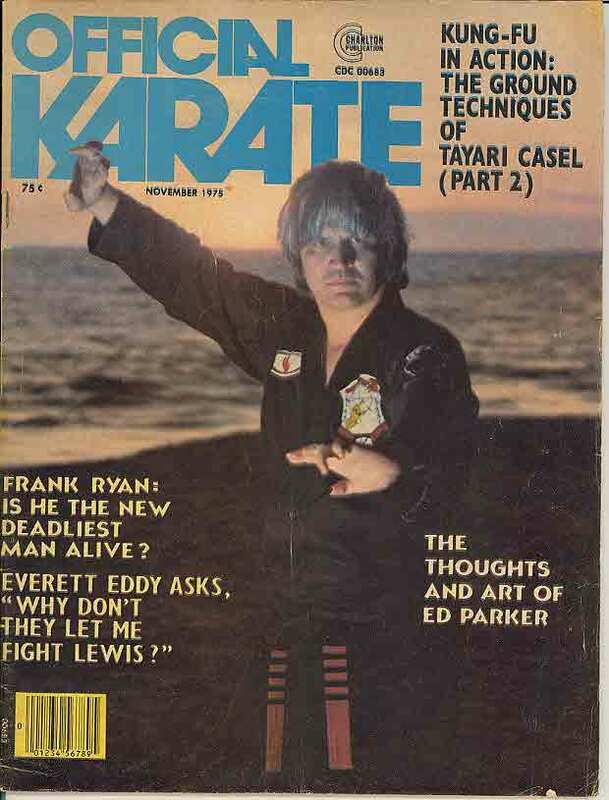 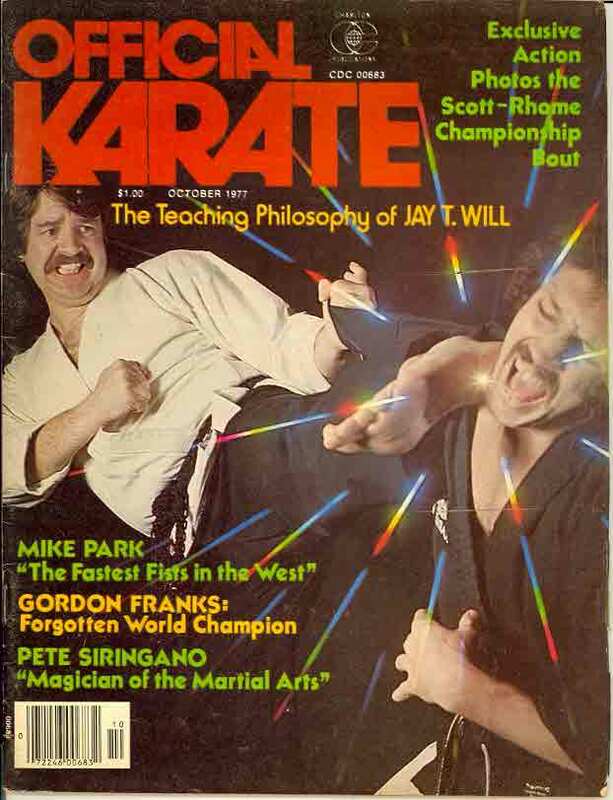 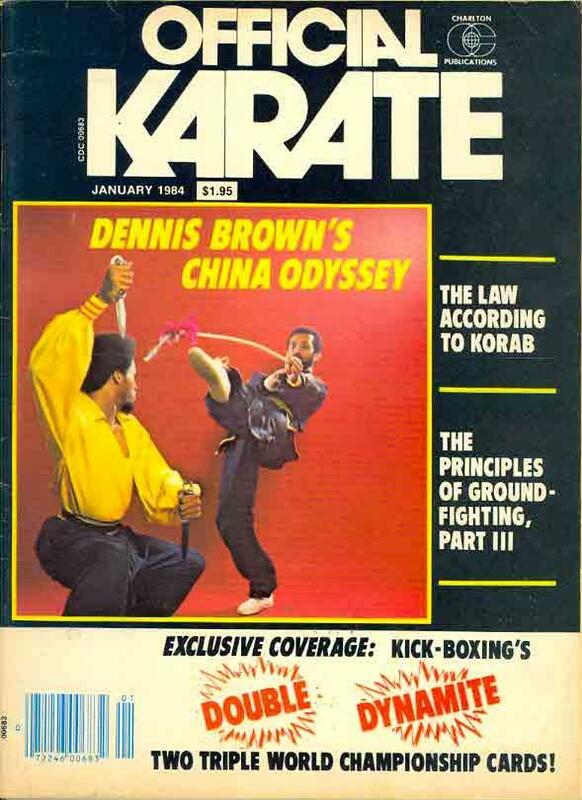 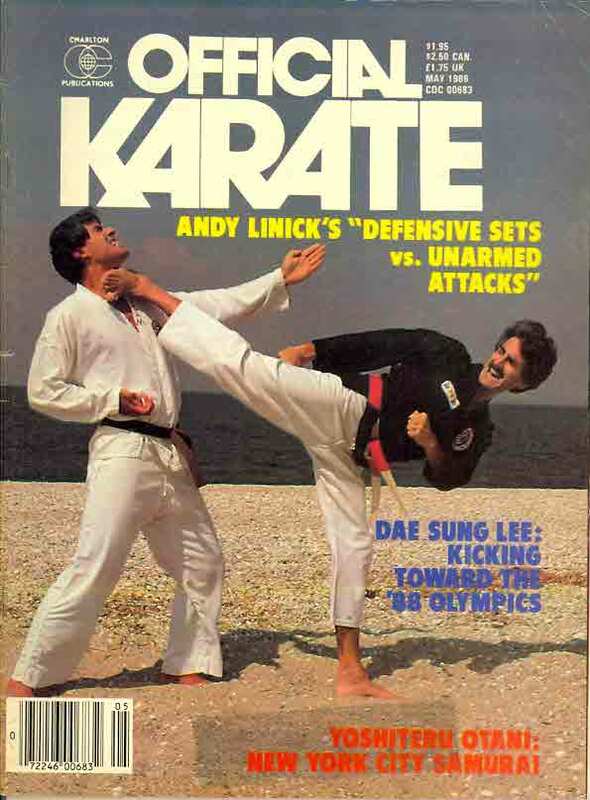 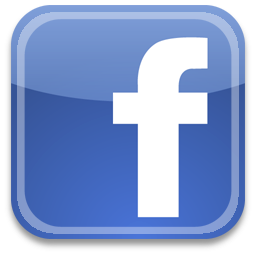 In 2012, it started an online version only of Official Karate.